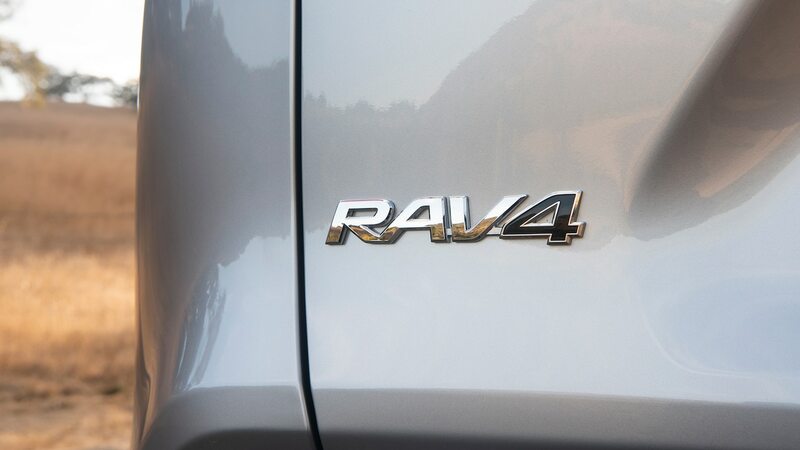 Somehow the aging and objectively forgettable Toyota RAV4 overtook the pretty-new and so-good-it-won-SUVOTY Honda CR-V in the sales race. 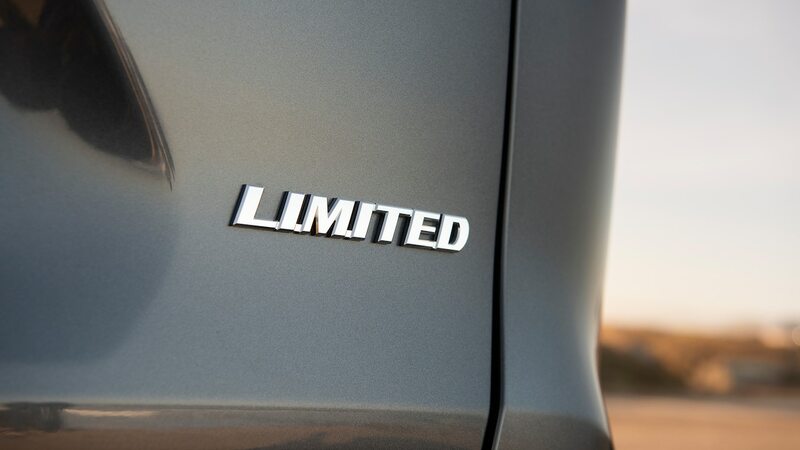 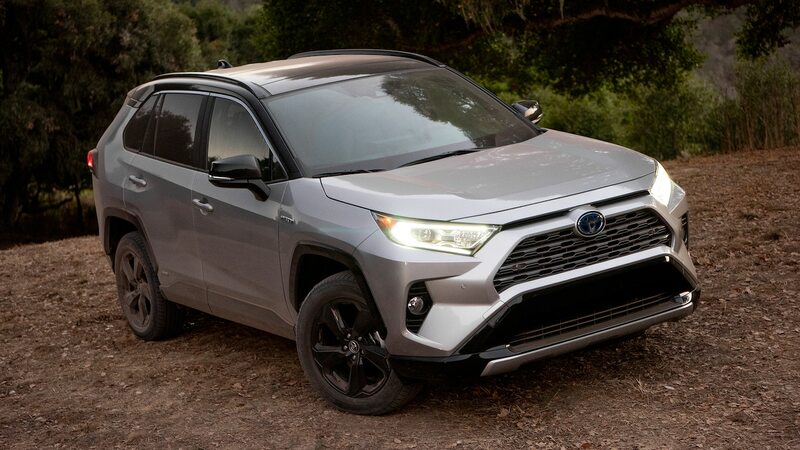 This may just be due to We’re-dealin’-yer-stealin’ model-clearance incentives, Toyota’s formidable marketing and sales operation, or fleet sales. 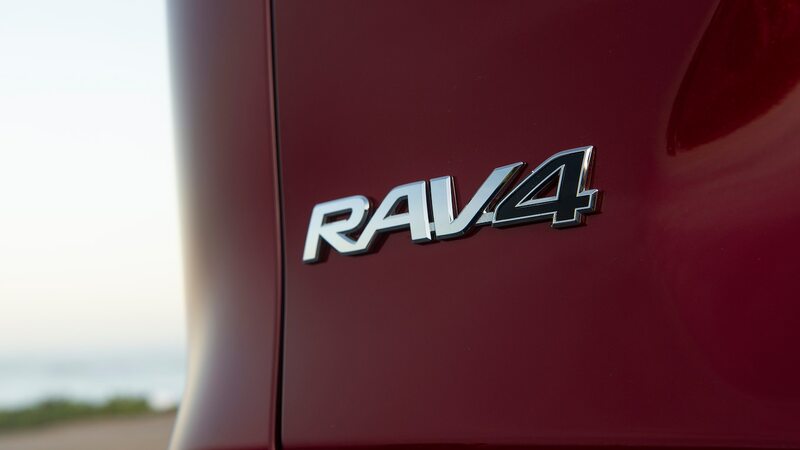 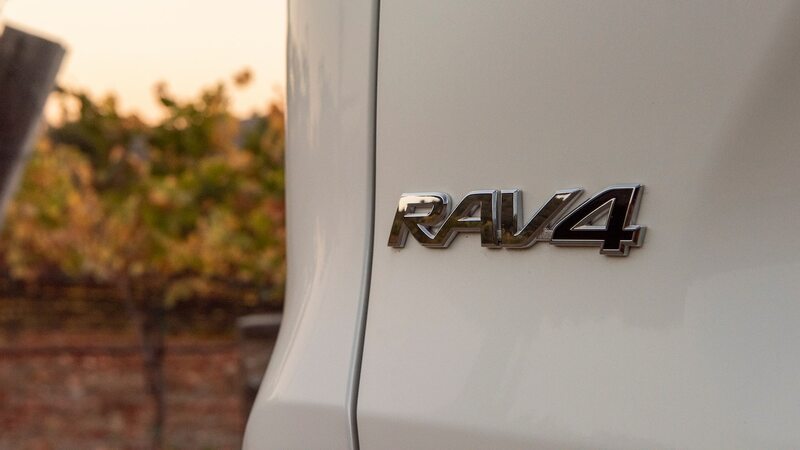 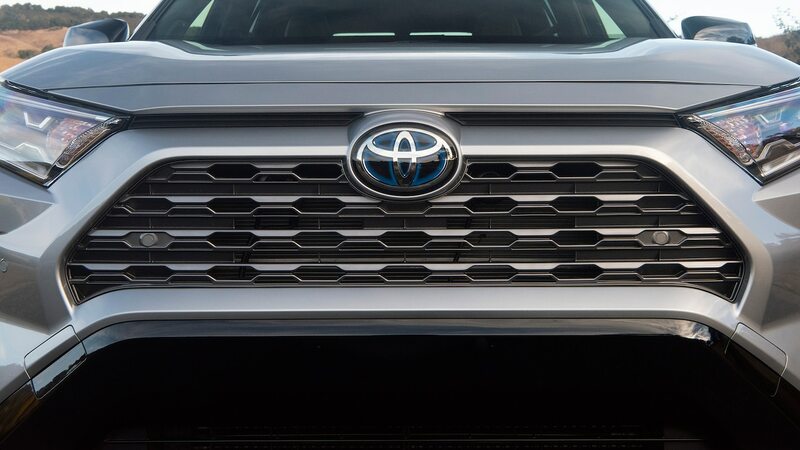 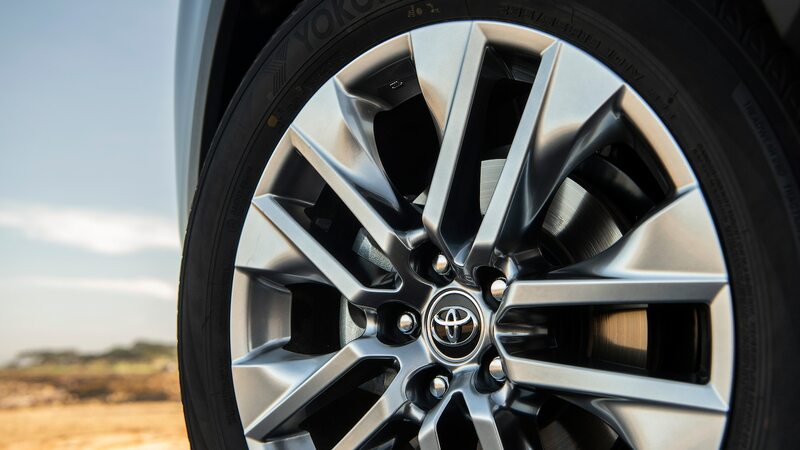 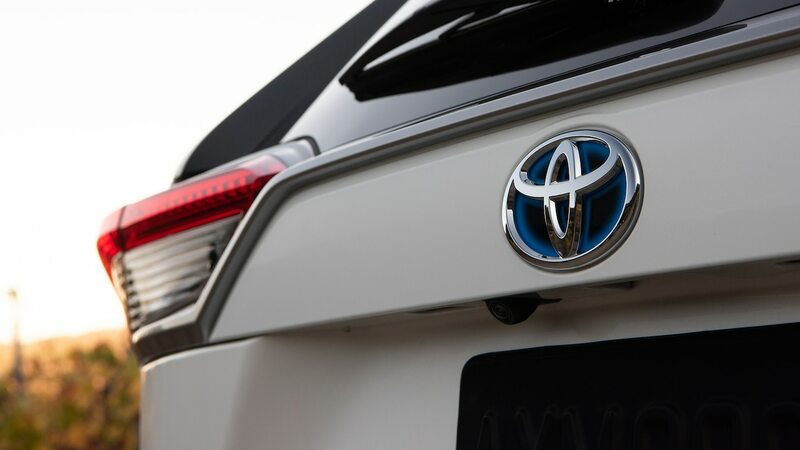 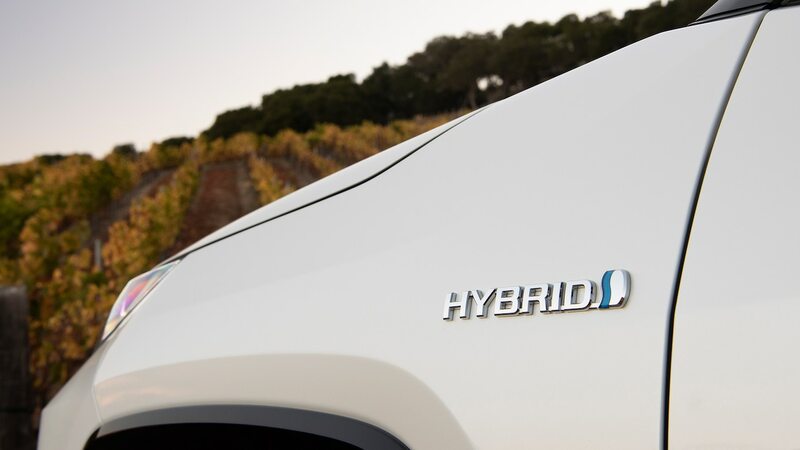 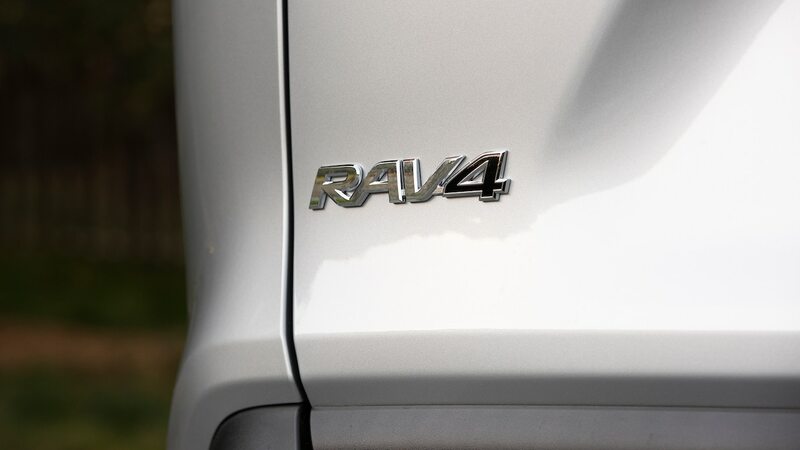 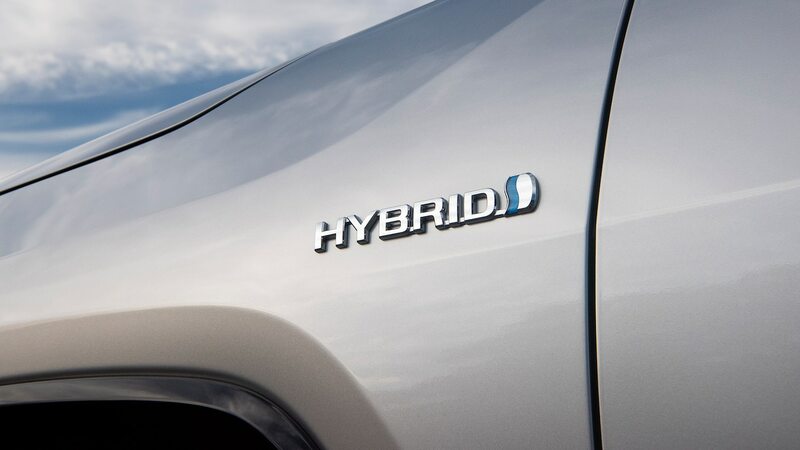 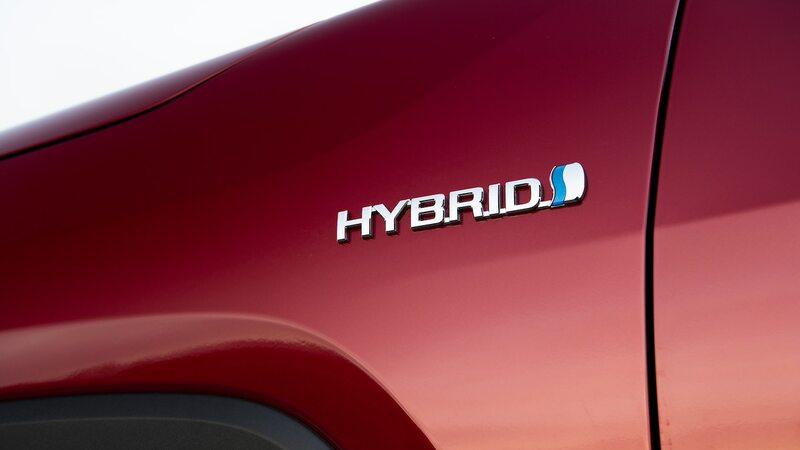 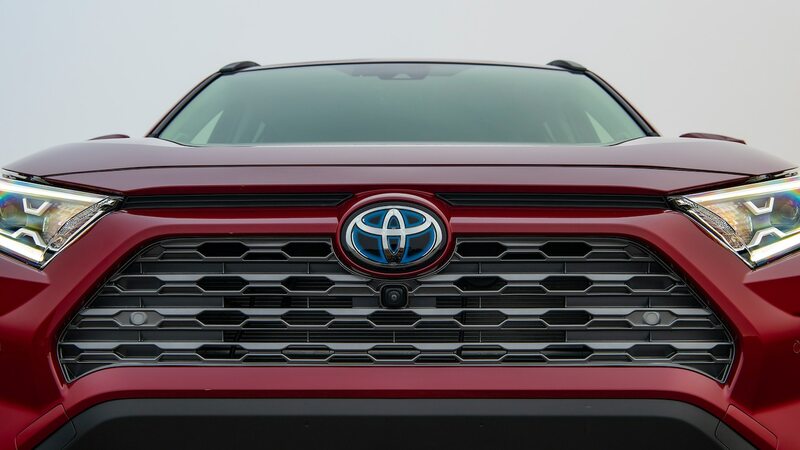 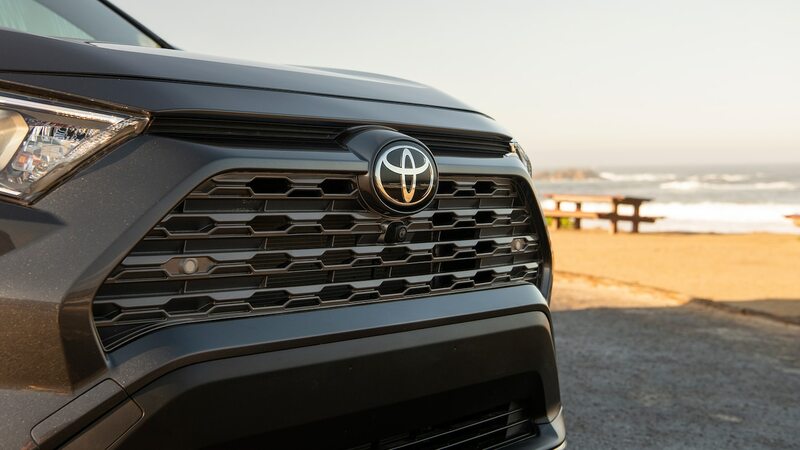 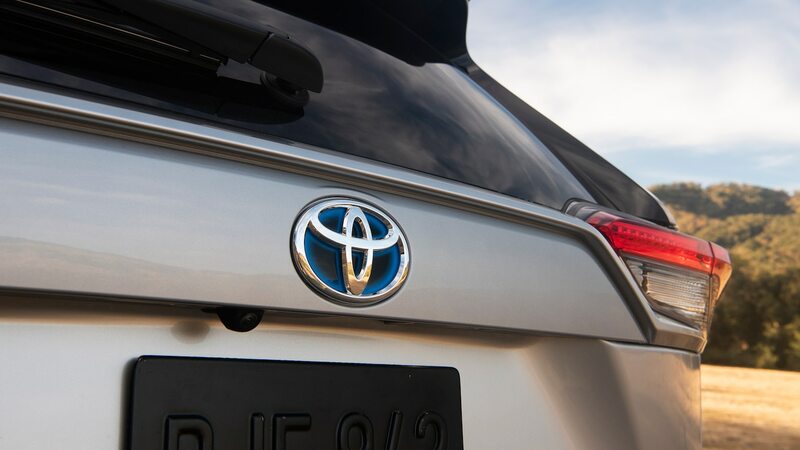 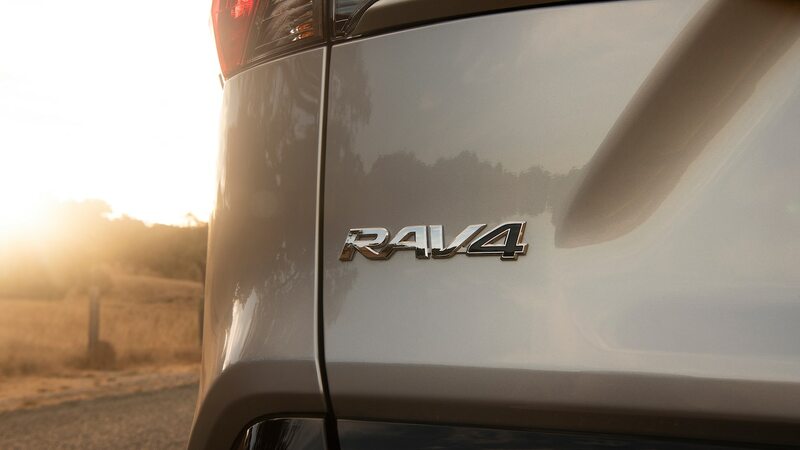 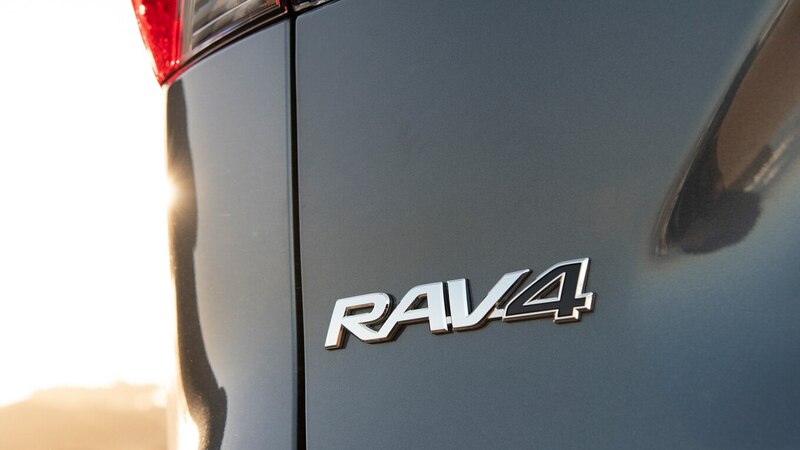 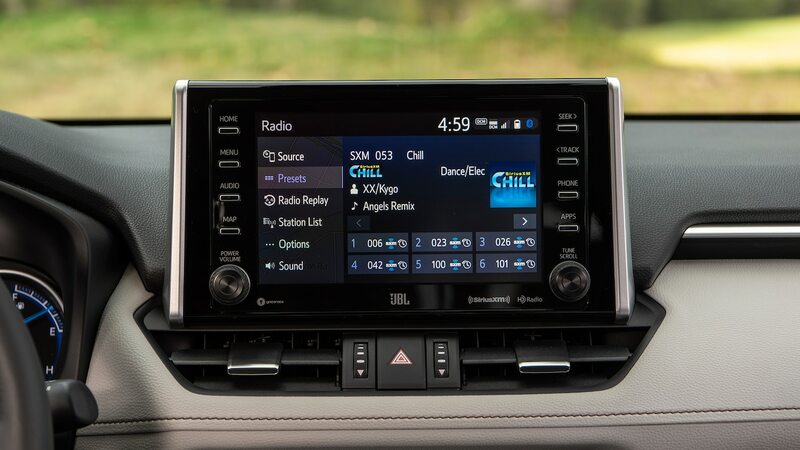 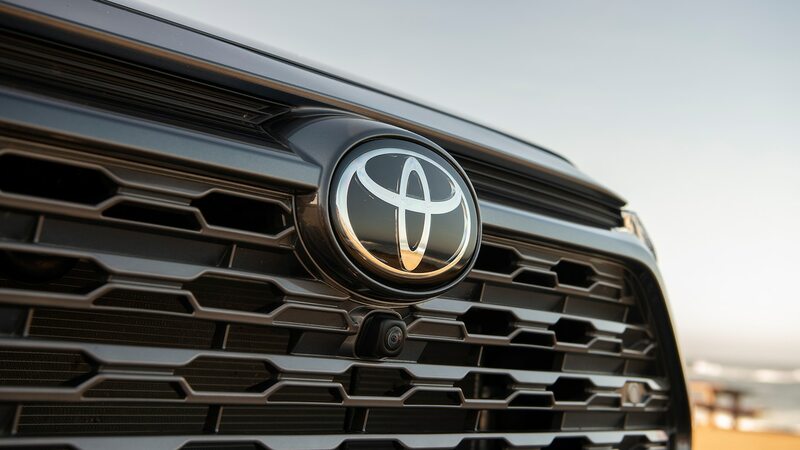 But can Toyota keep up the momentum when the fifth-generation RAV4 reaches showroom floors soon? 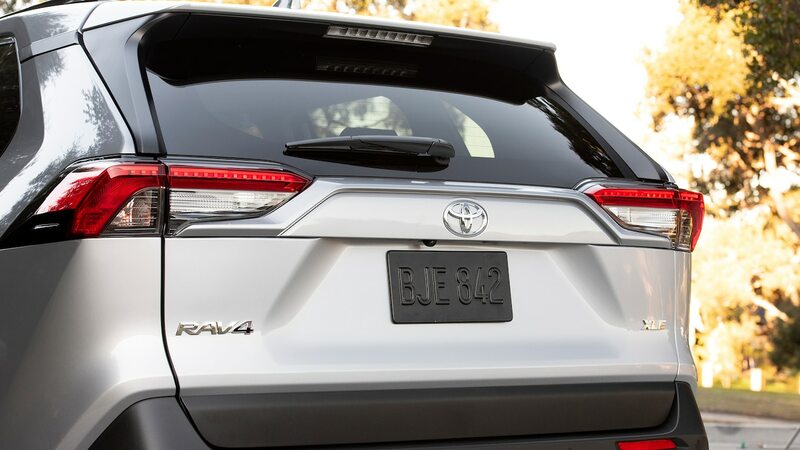 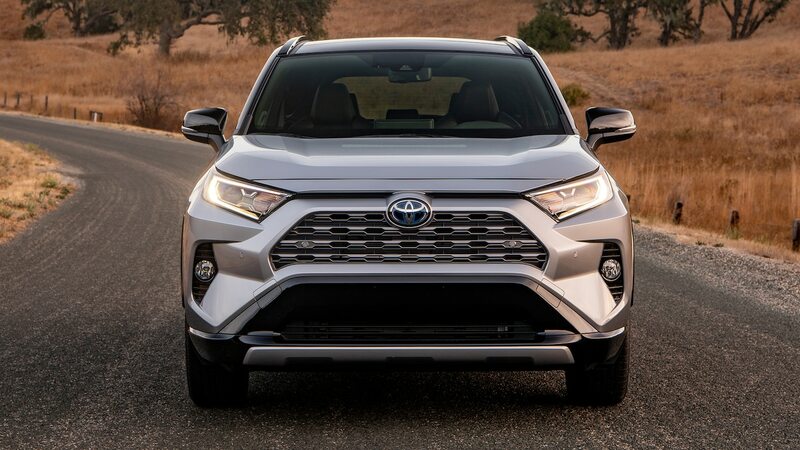 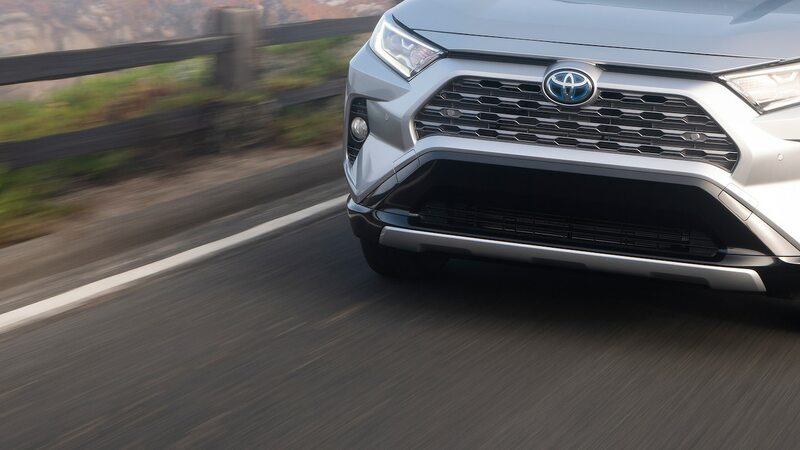 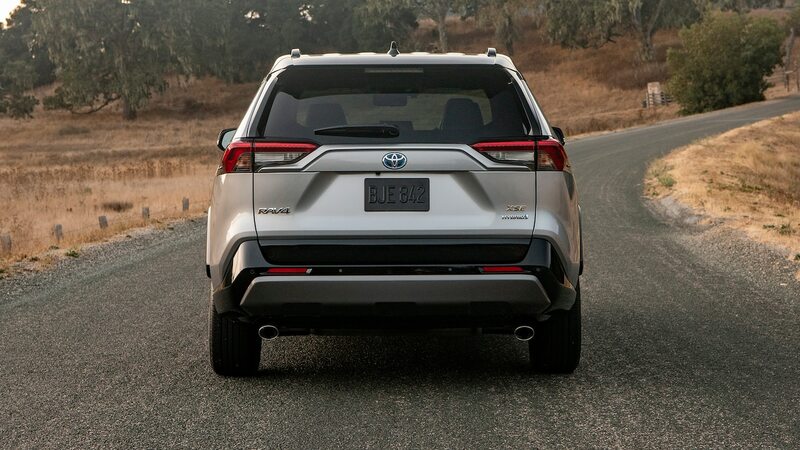 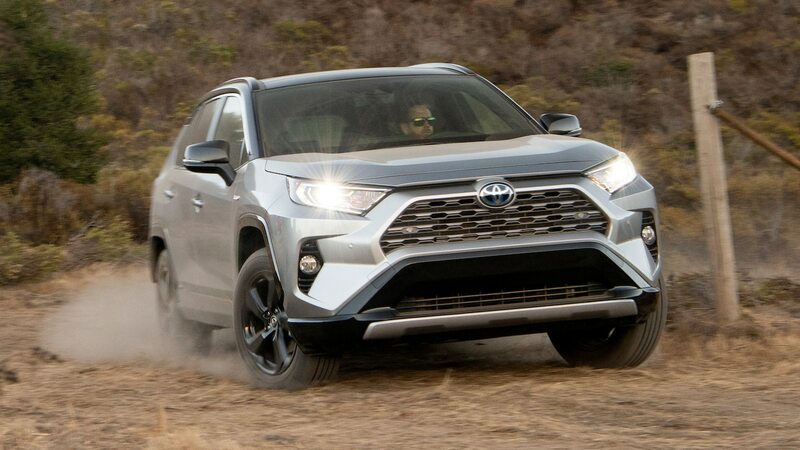 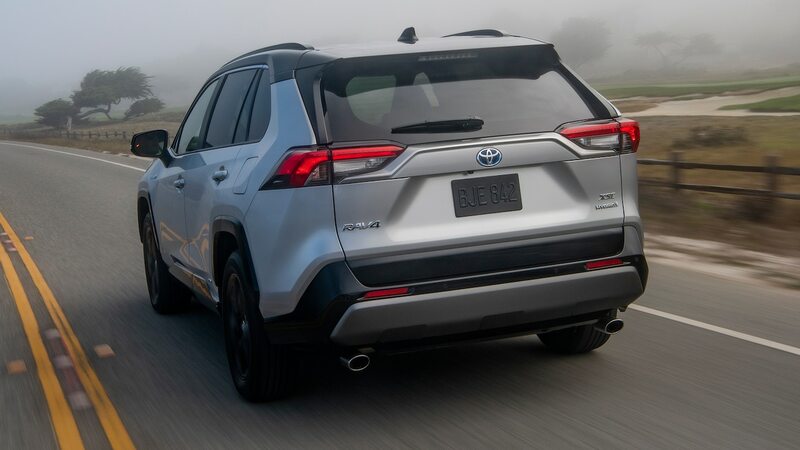 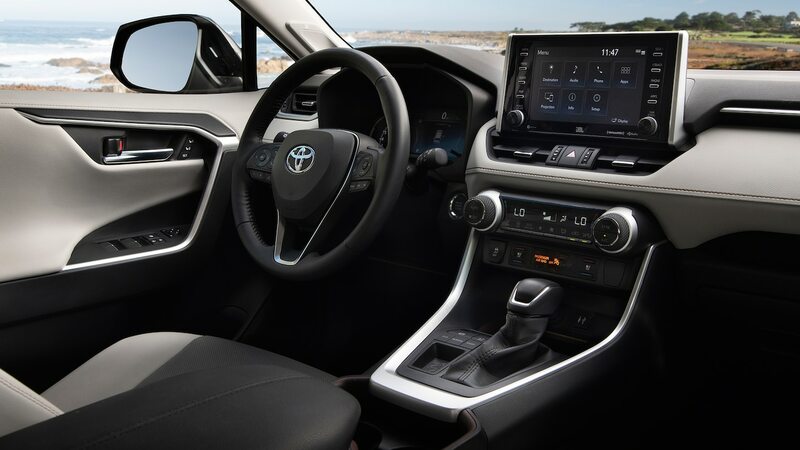 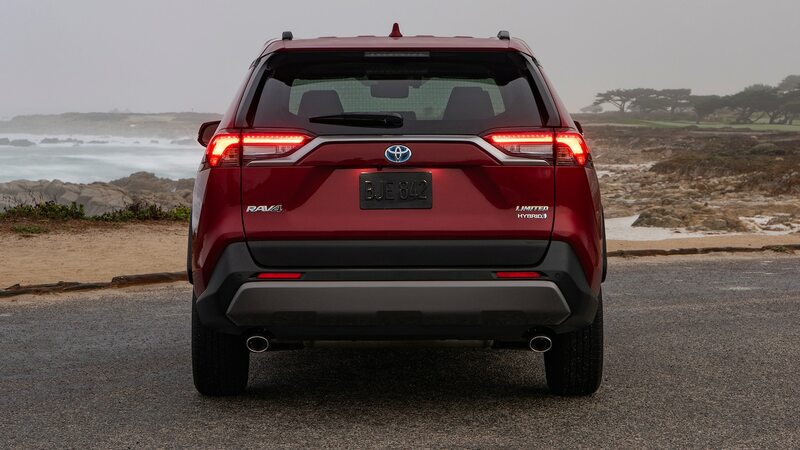 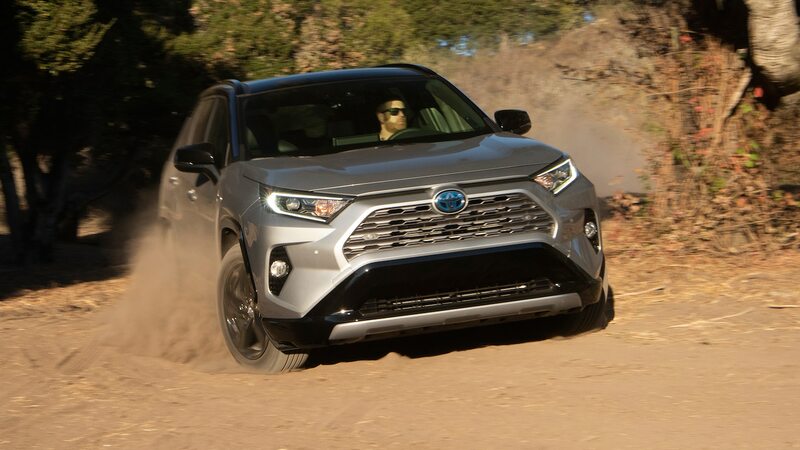 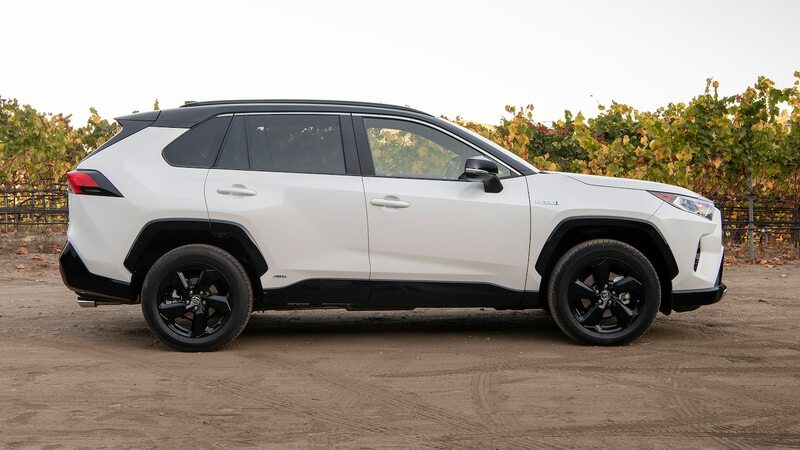 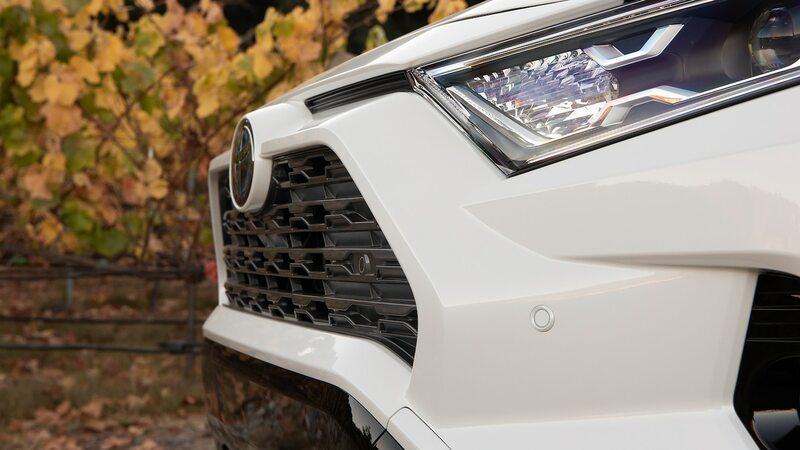 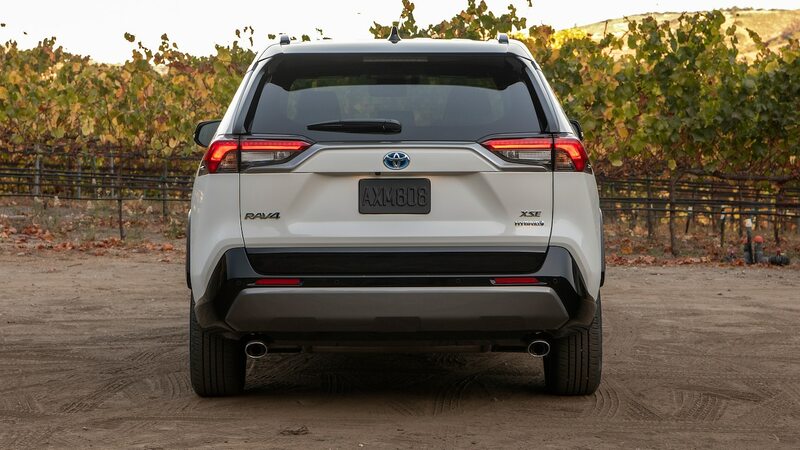 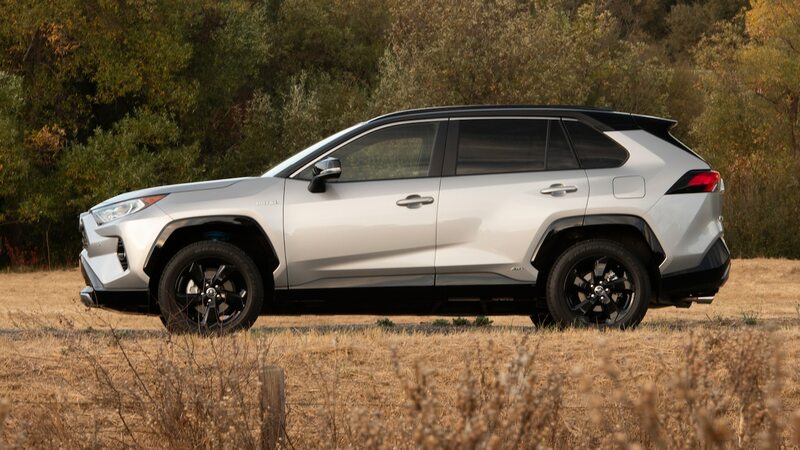 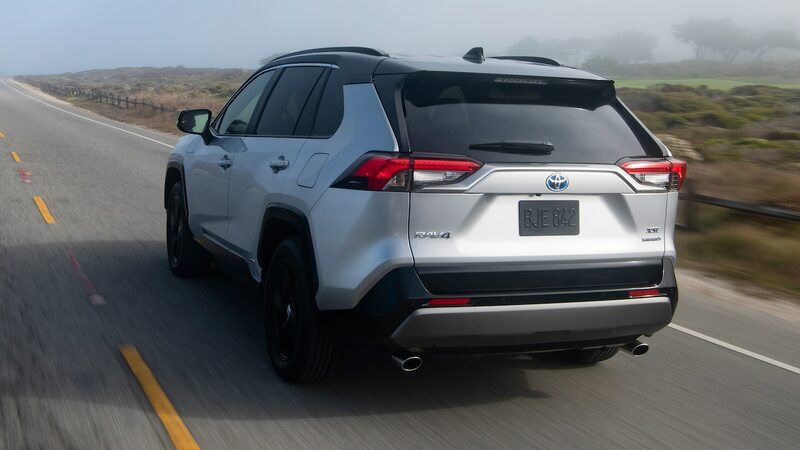 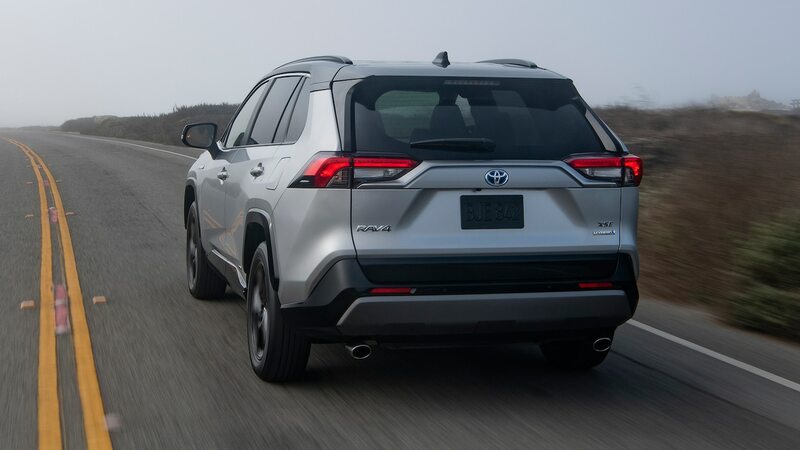 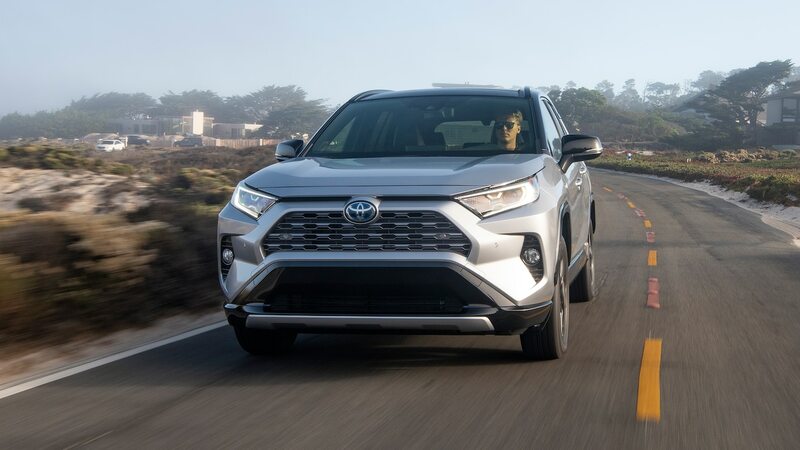 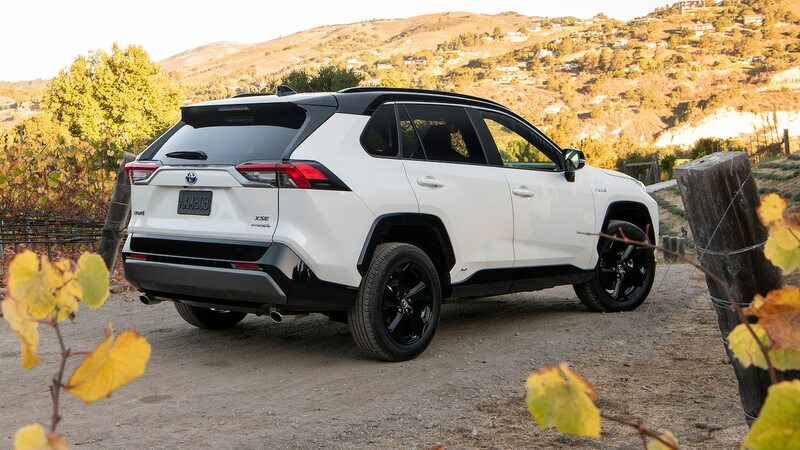 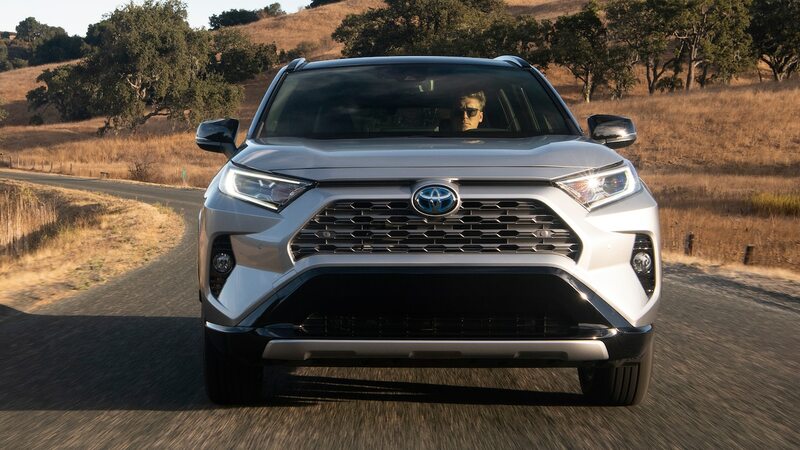 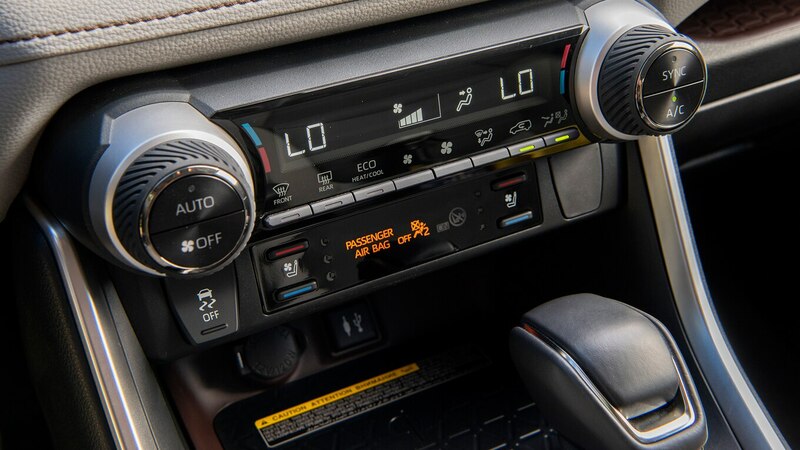 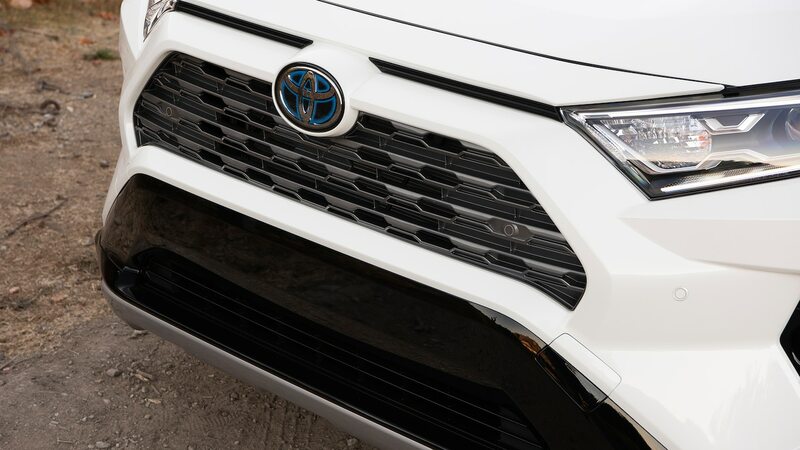 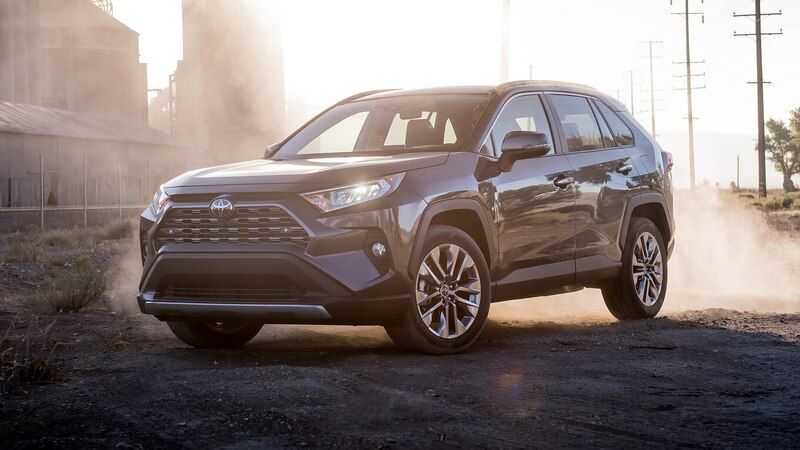 We just spent a bunch of time in the almost-ready 2019 RAV4 redesign. 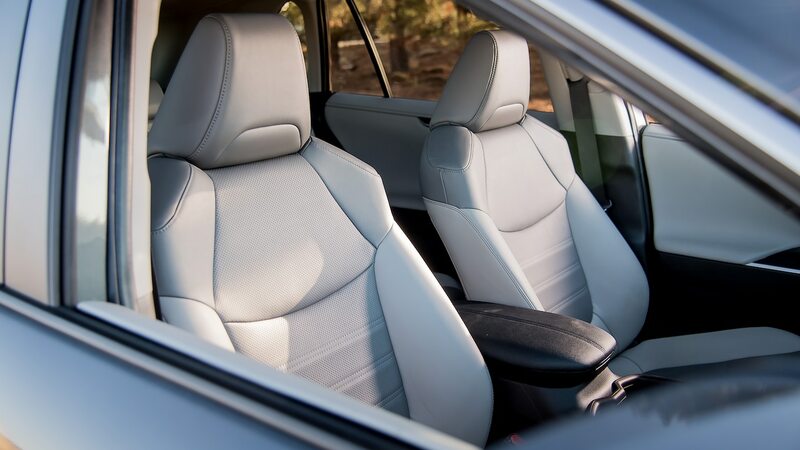 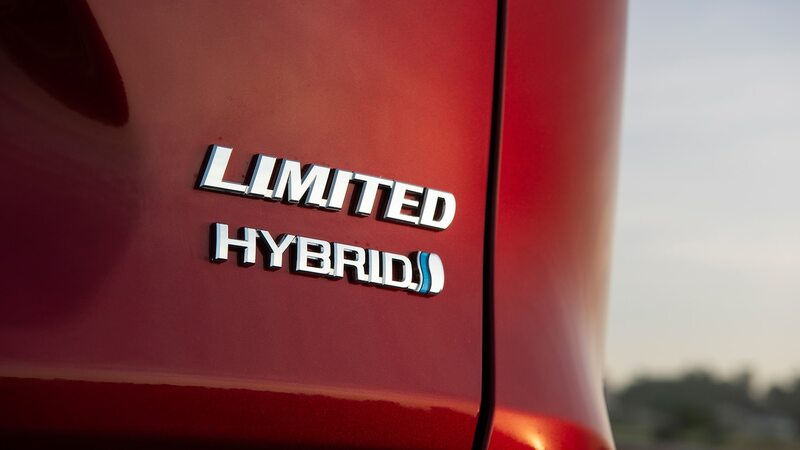 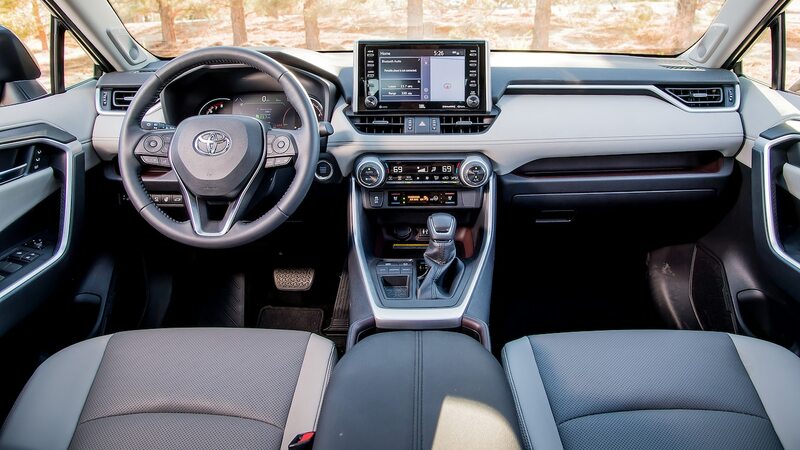 And we feel—despite the fact that the new model is enormously improved over its predecessor—it’s not quite perfect. 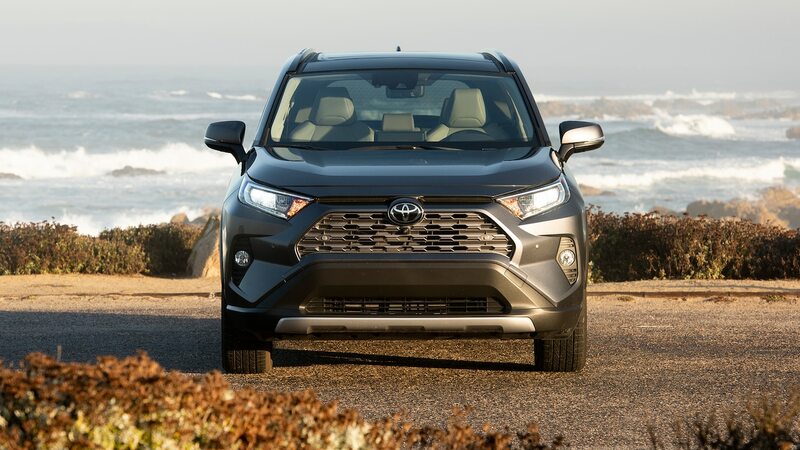 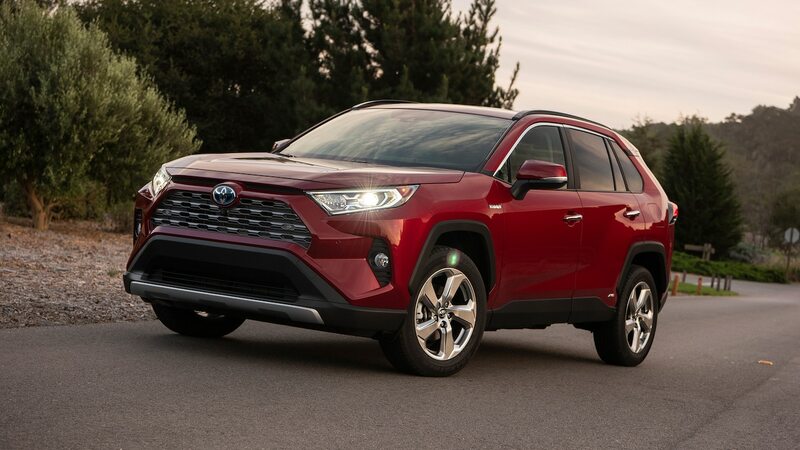 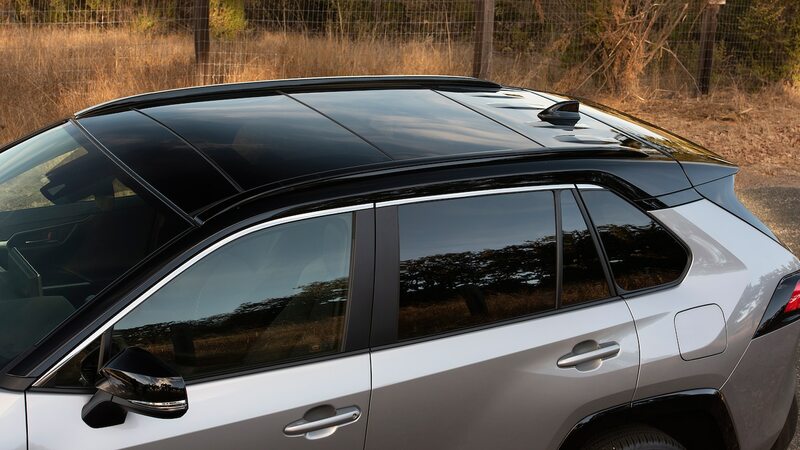 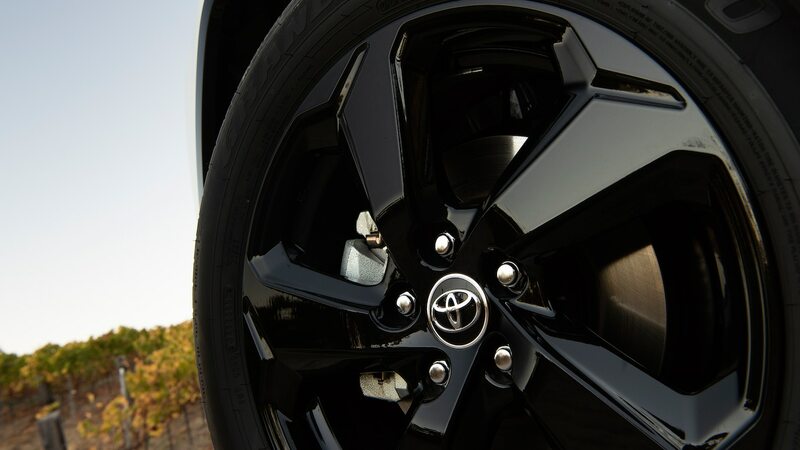 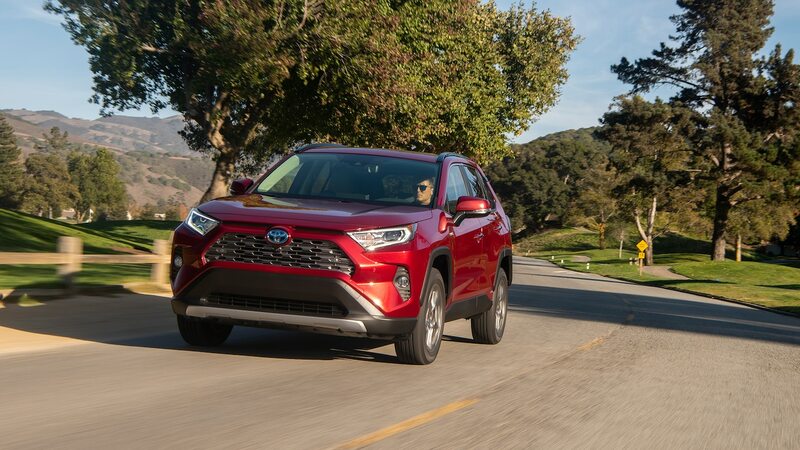 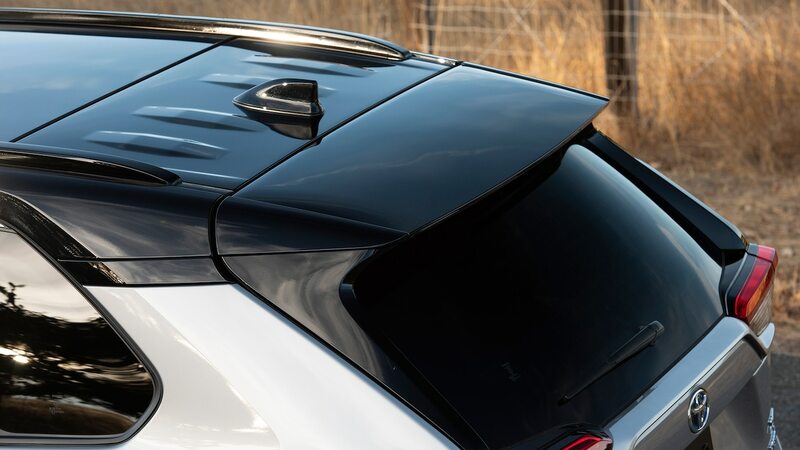 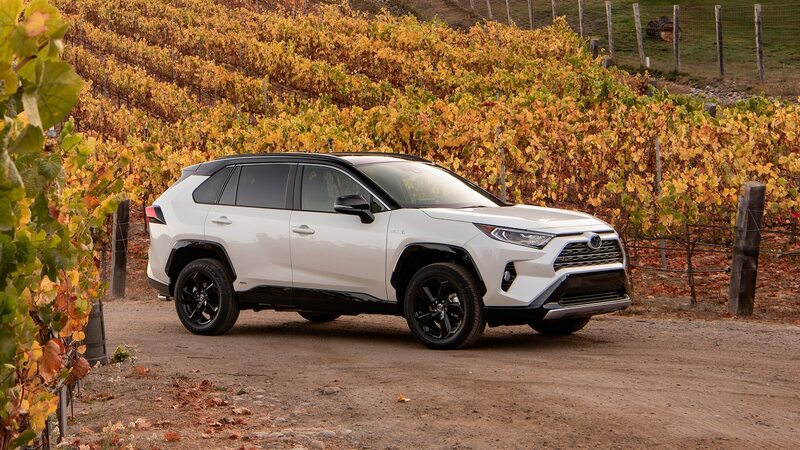 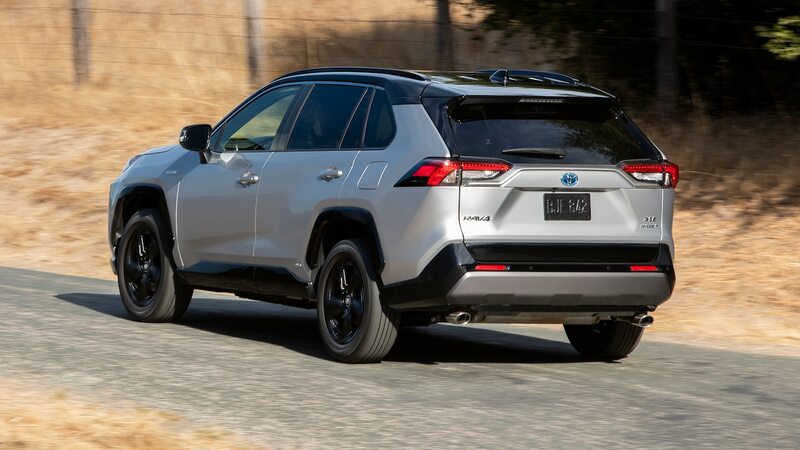 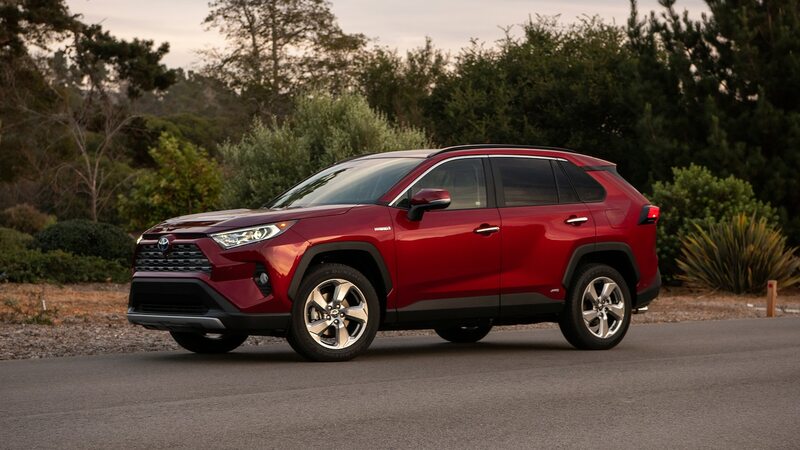 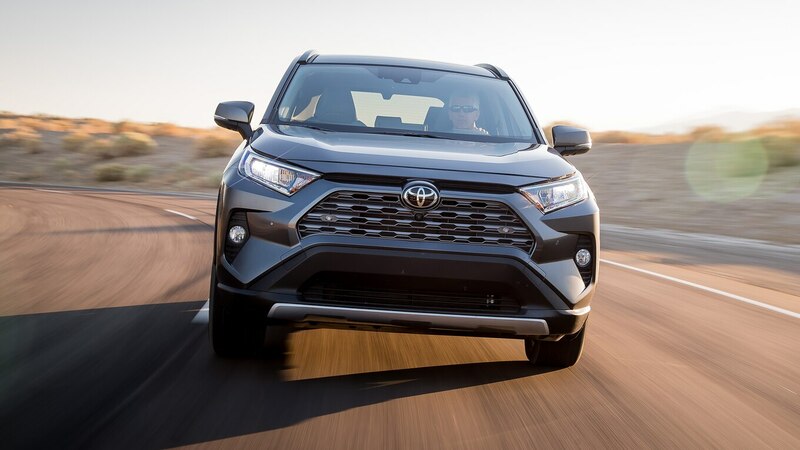 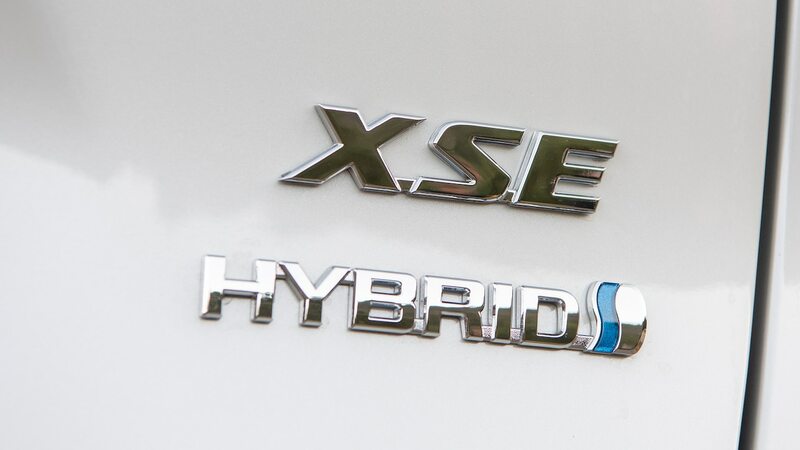 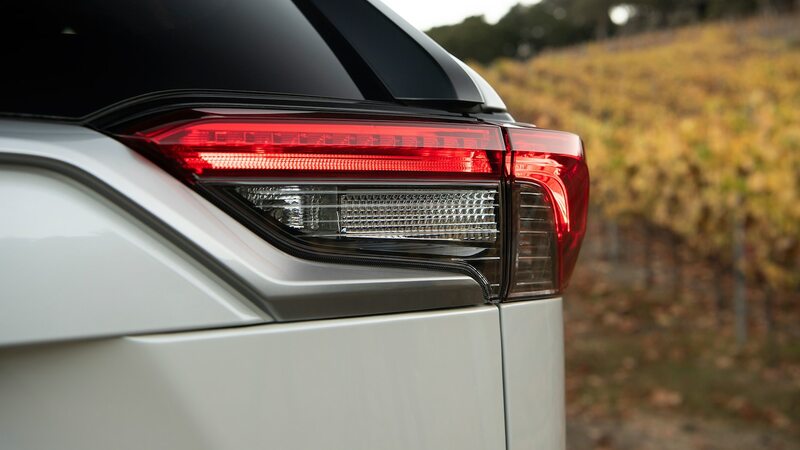 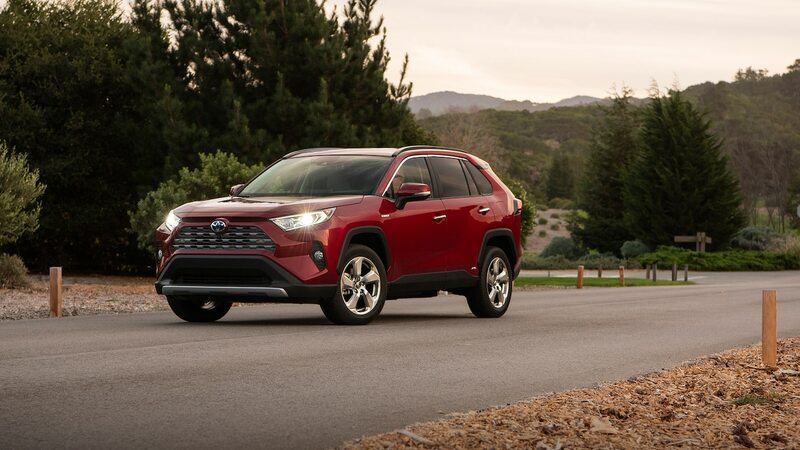 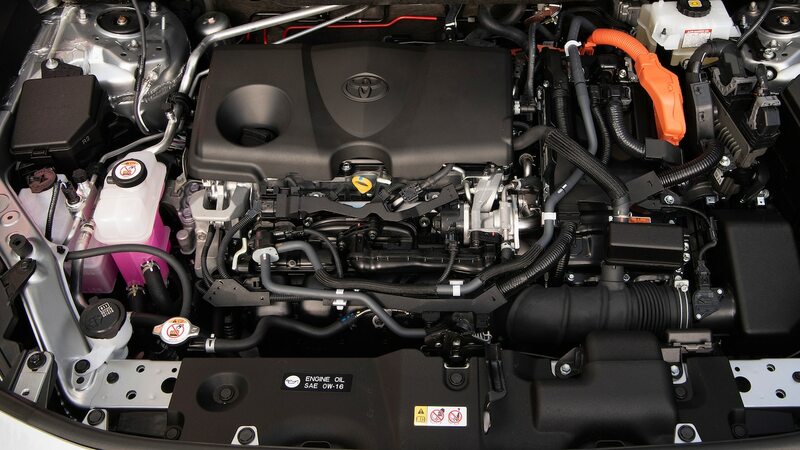 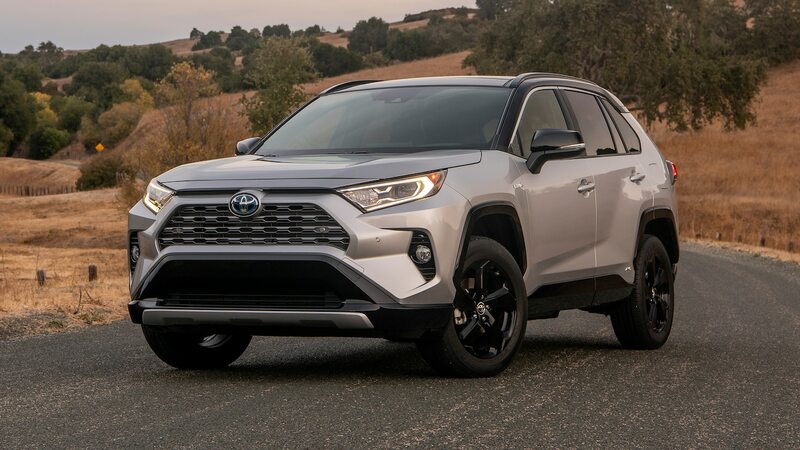 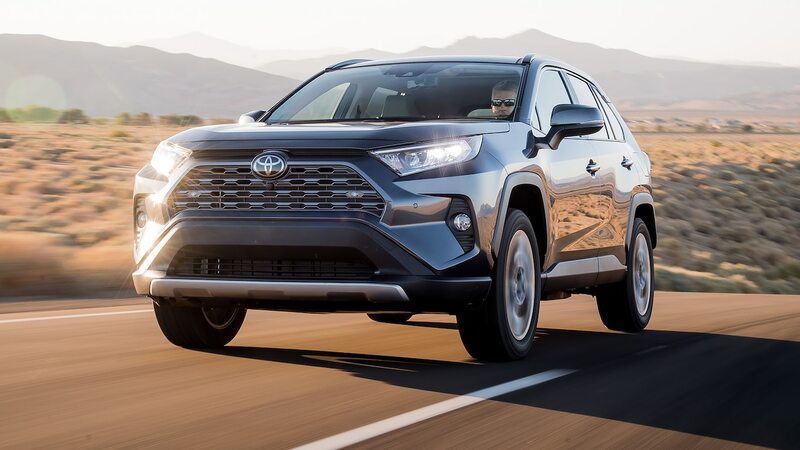 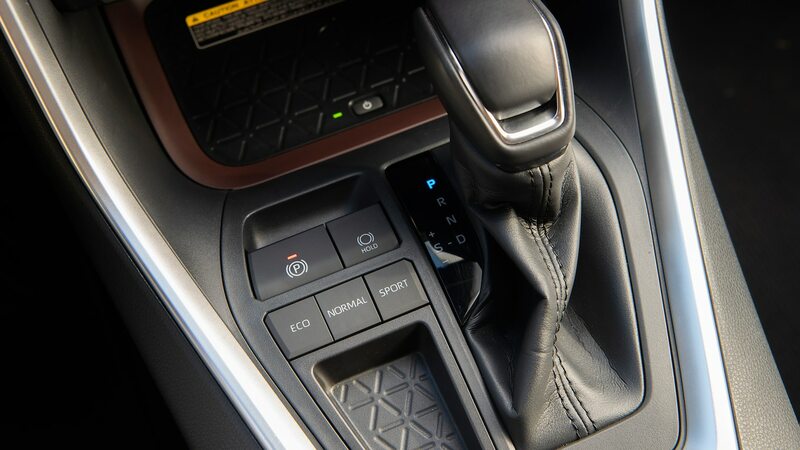 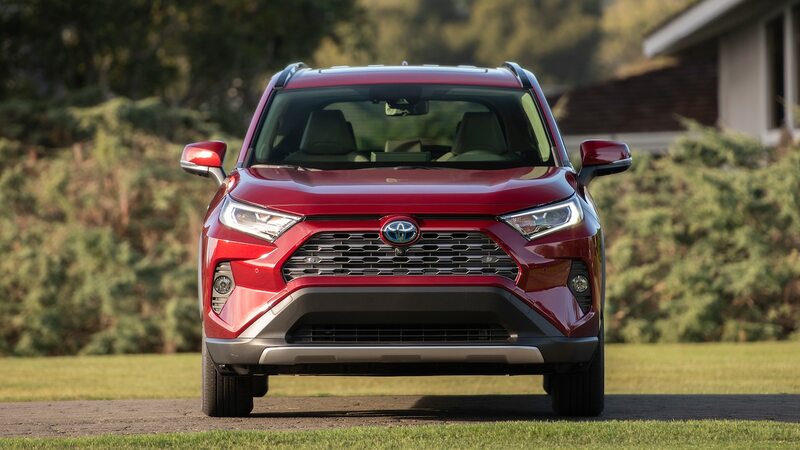 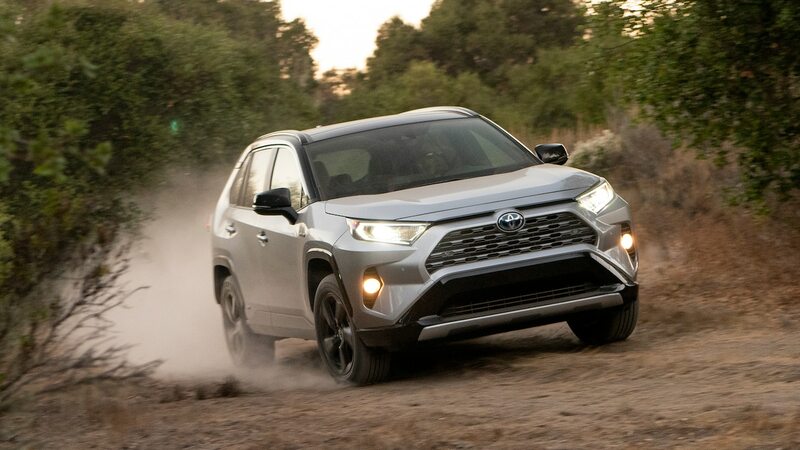 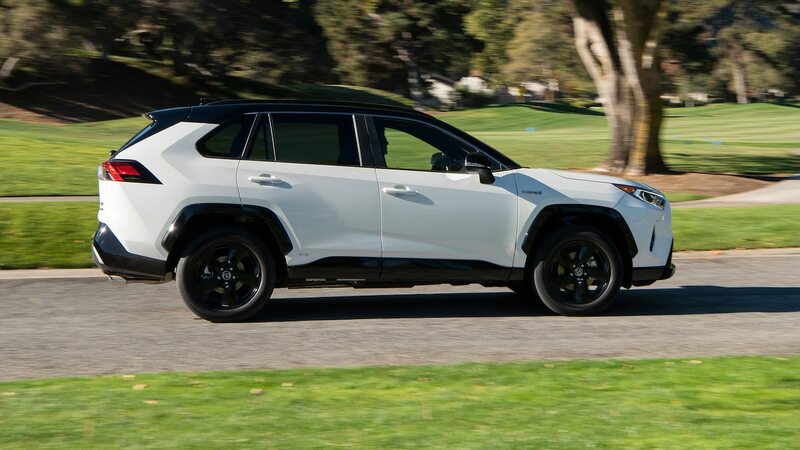 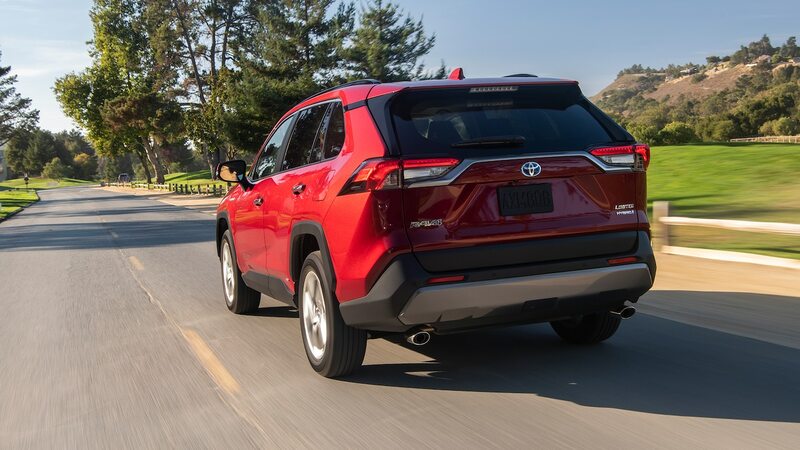 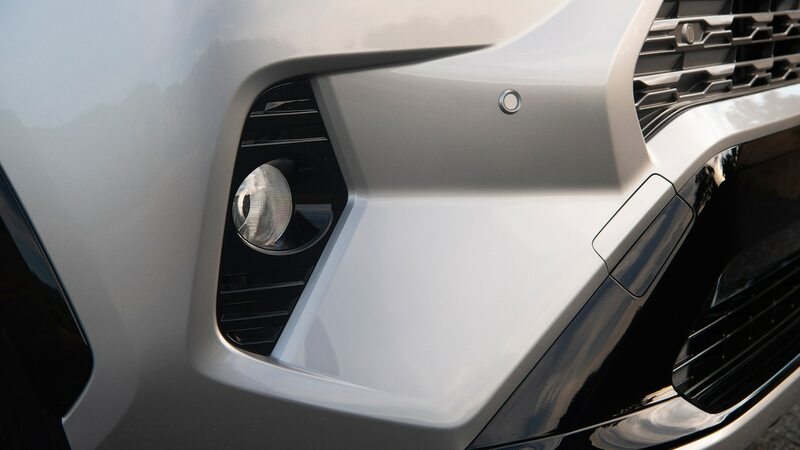 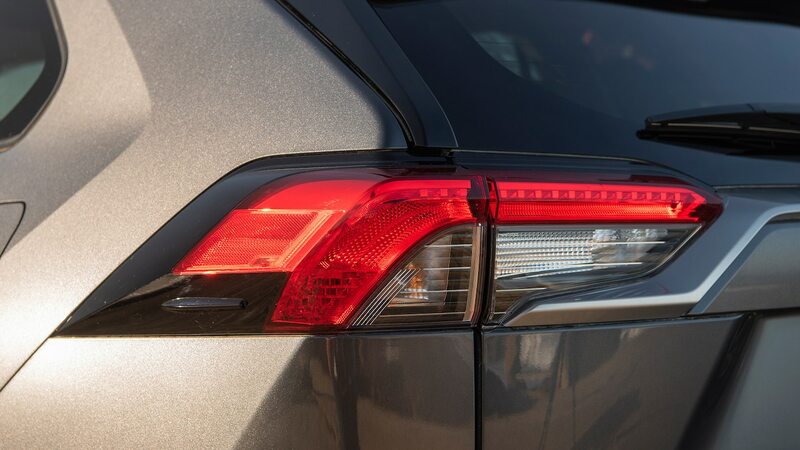 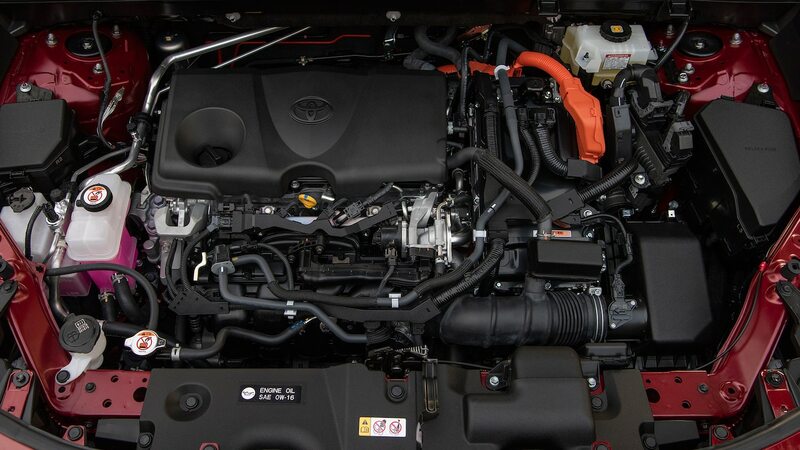 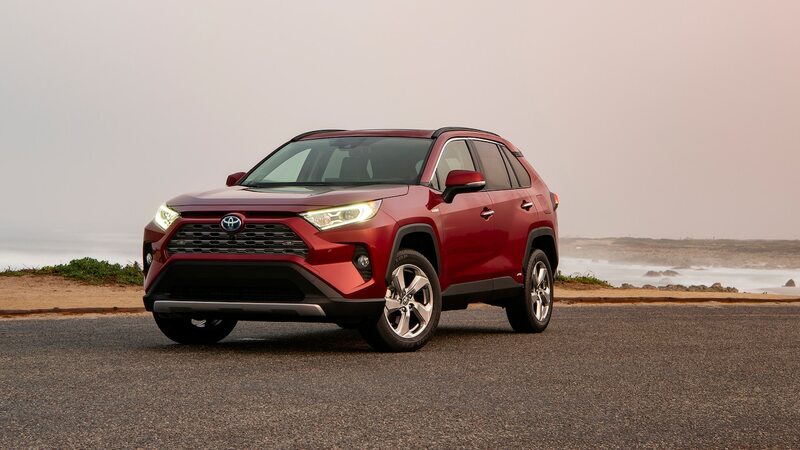 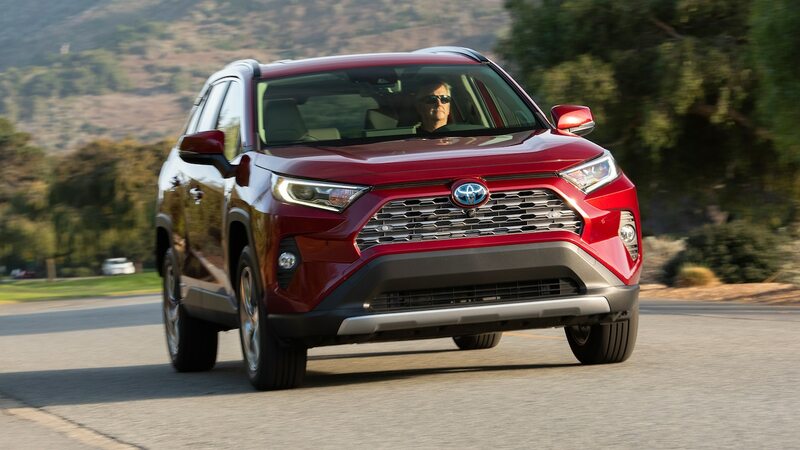 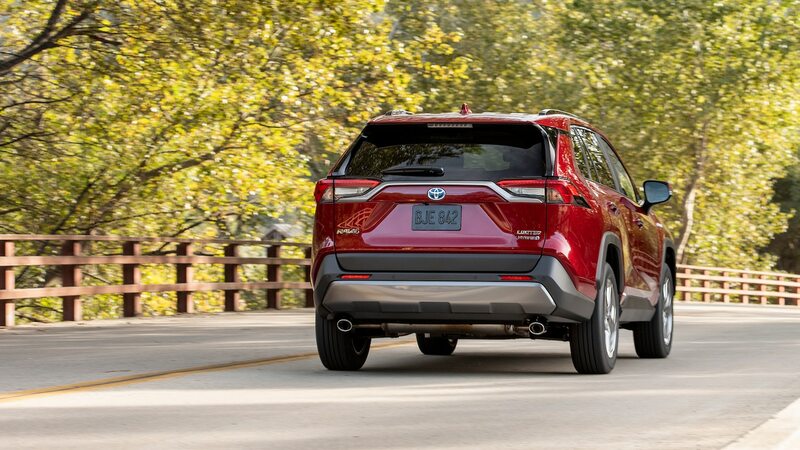 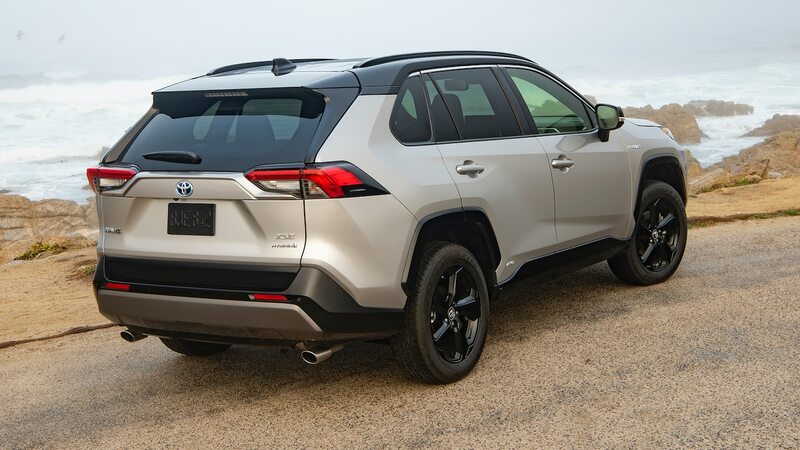 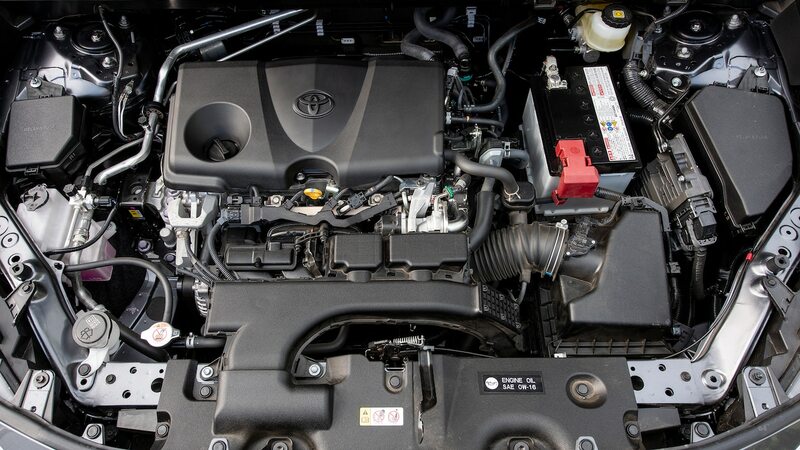 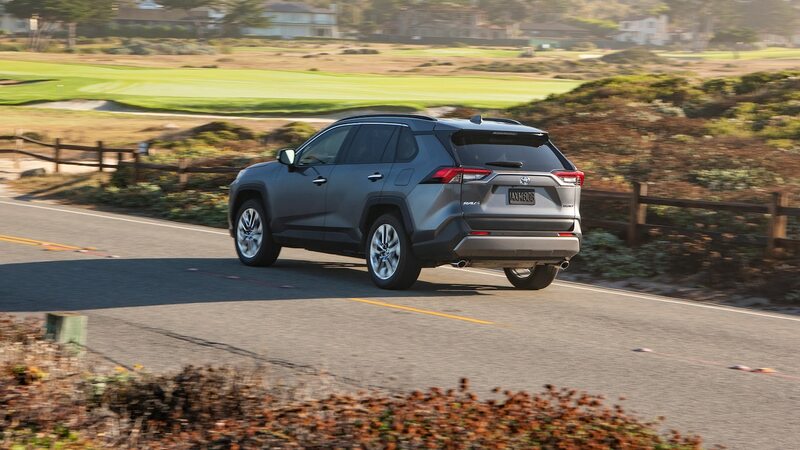 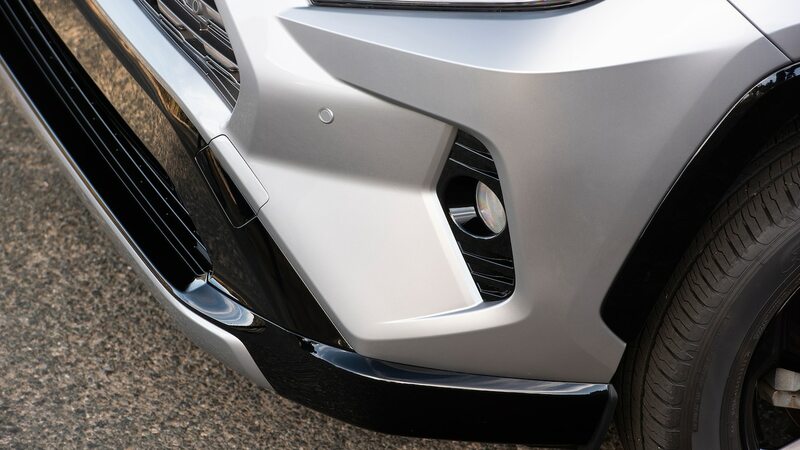 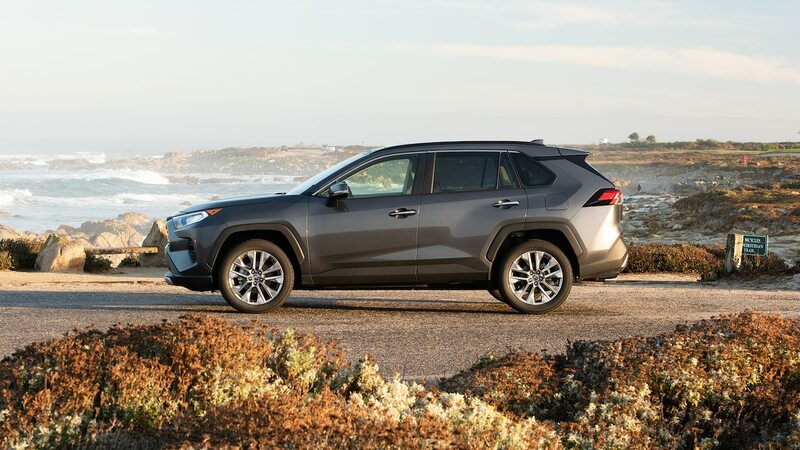 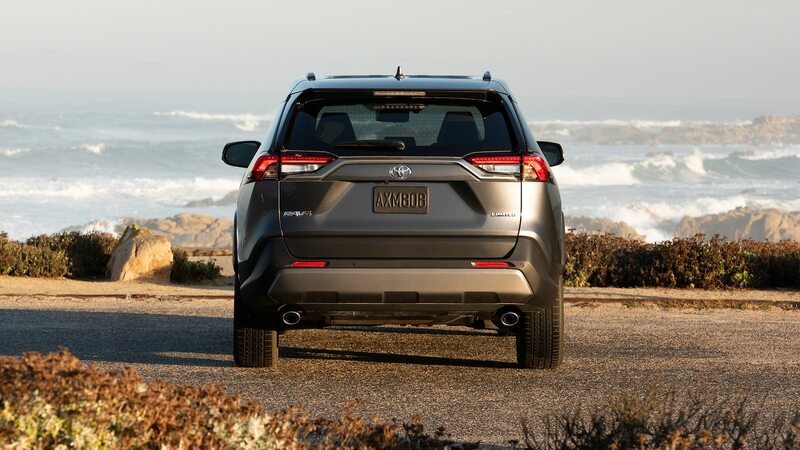 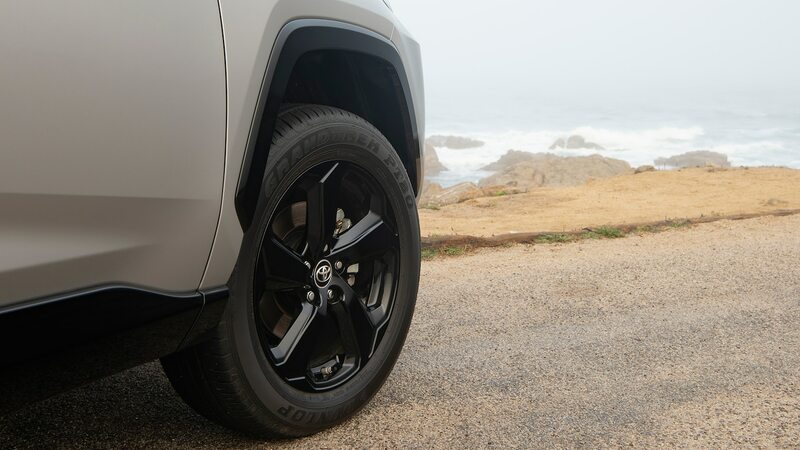 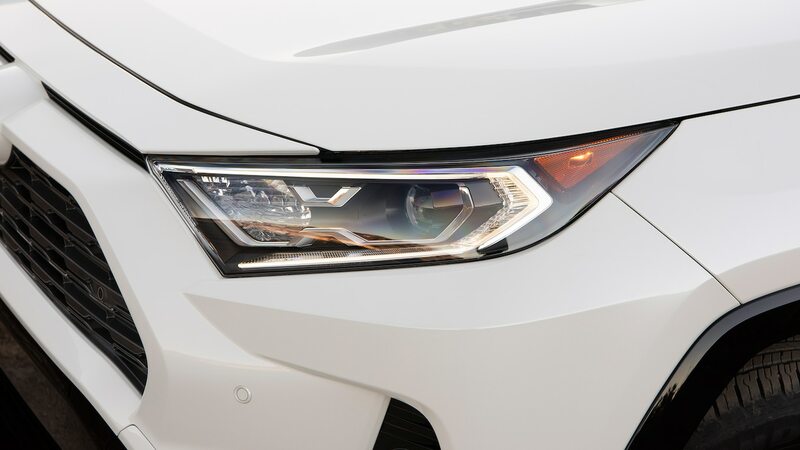 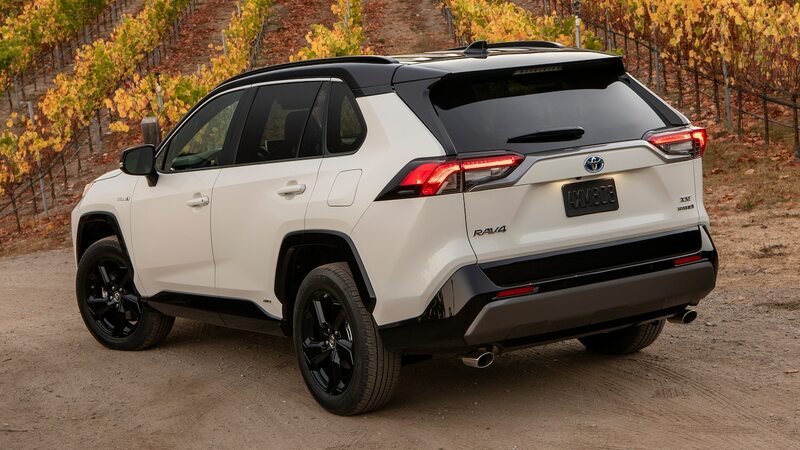 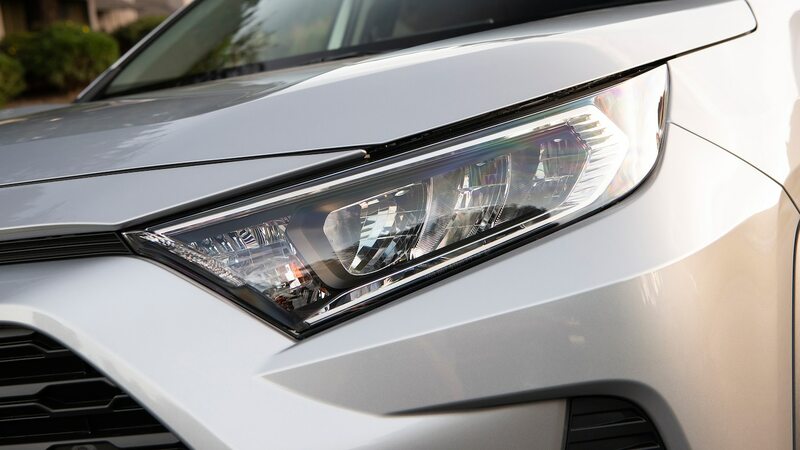 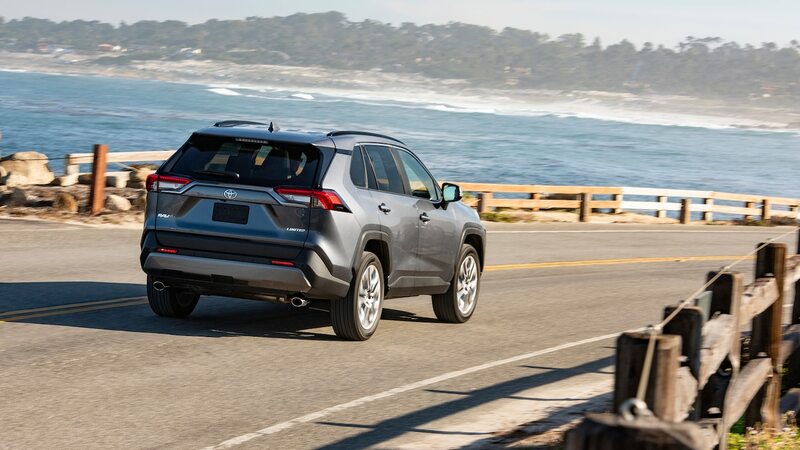 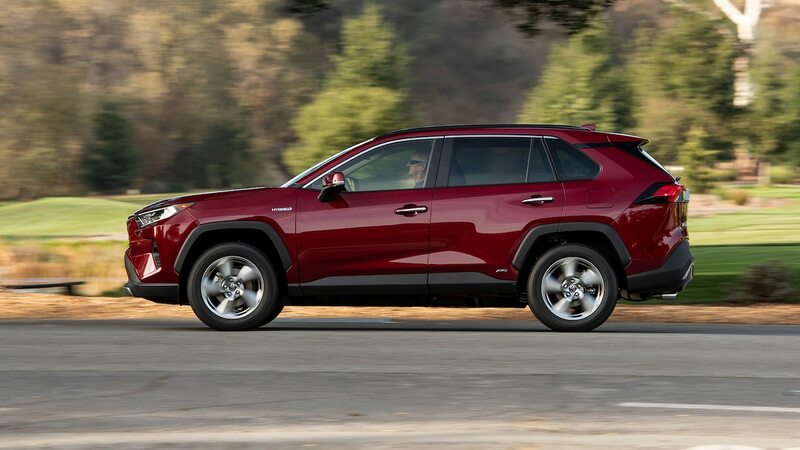 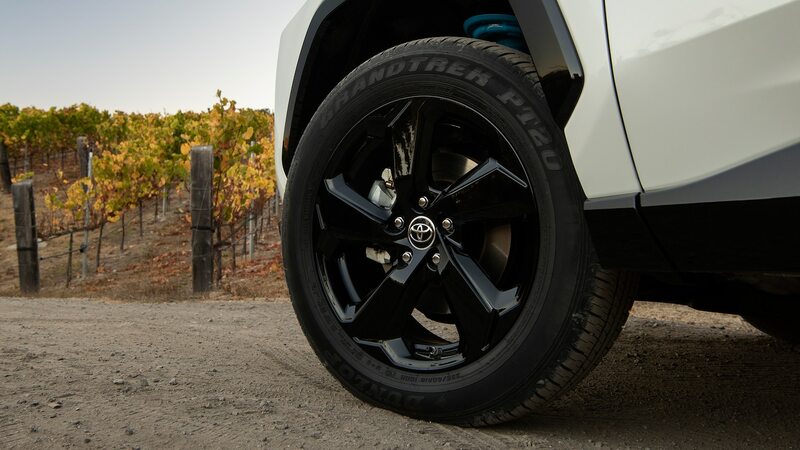 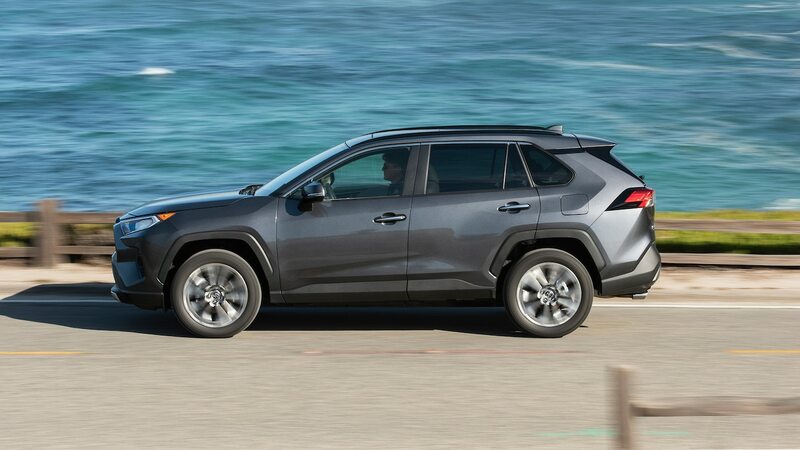 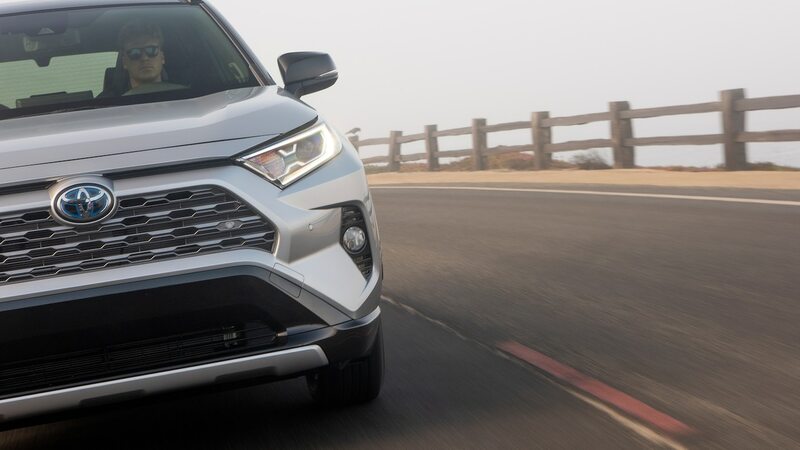 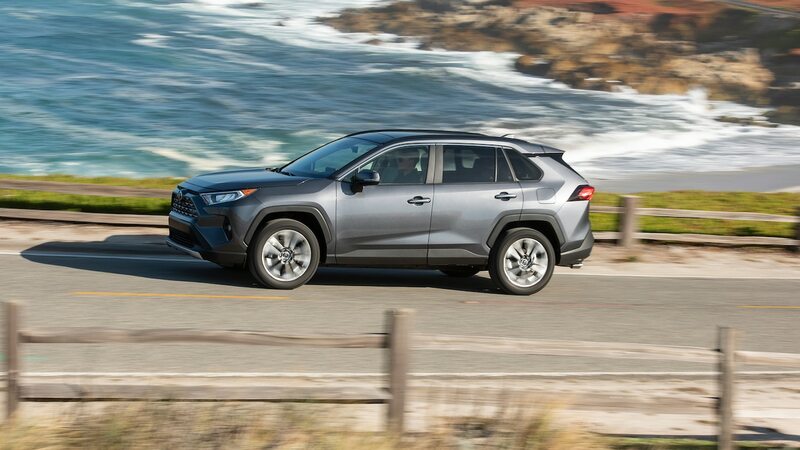 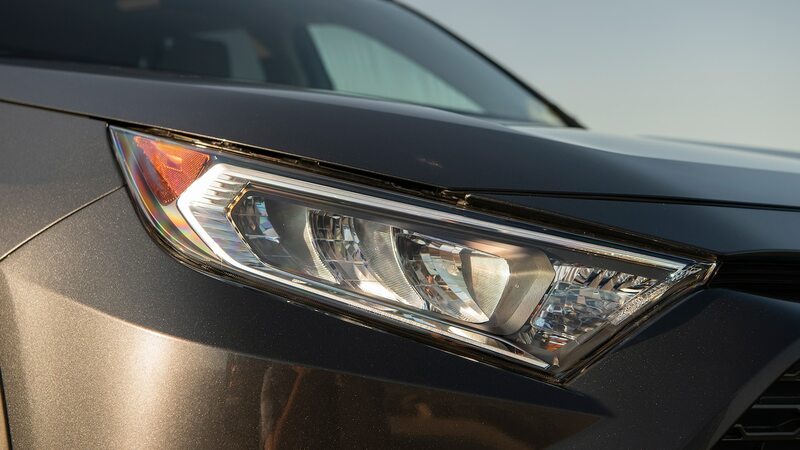 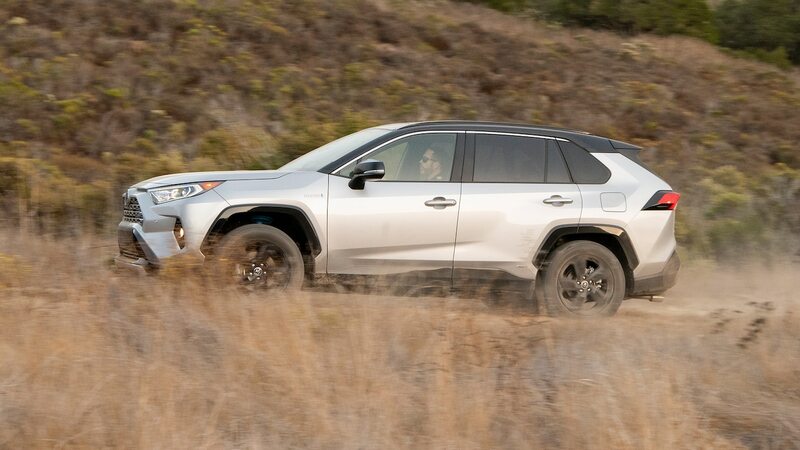 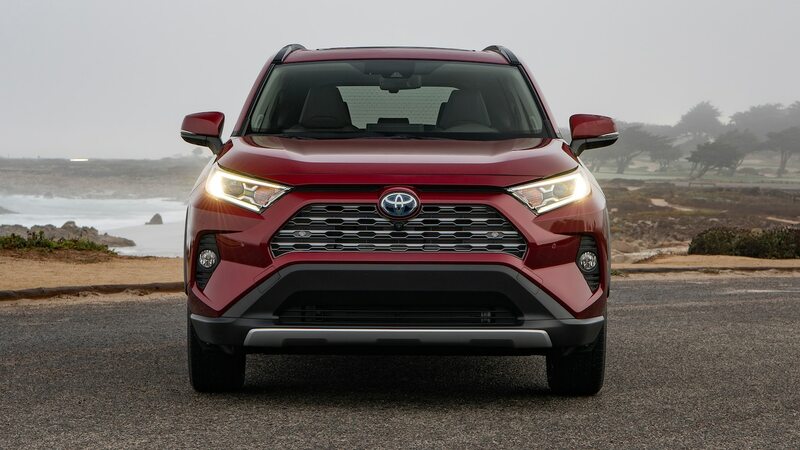 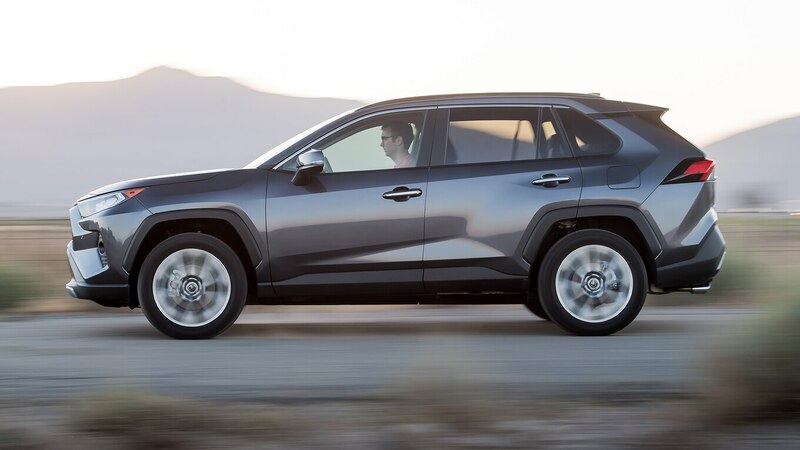 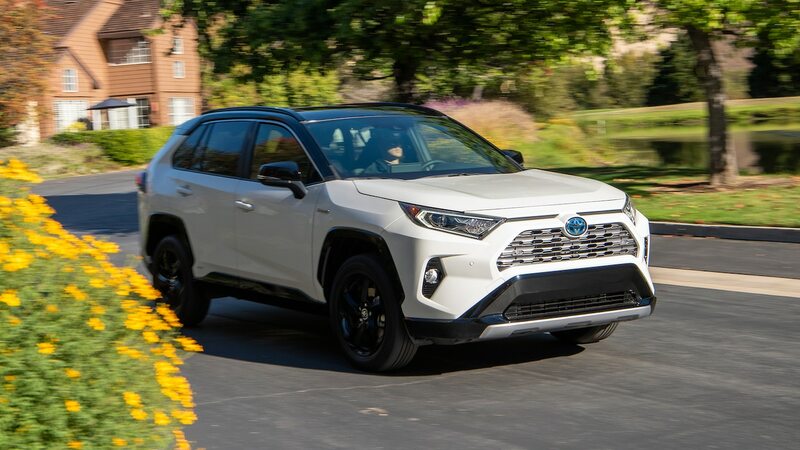 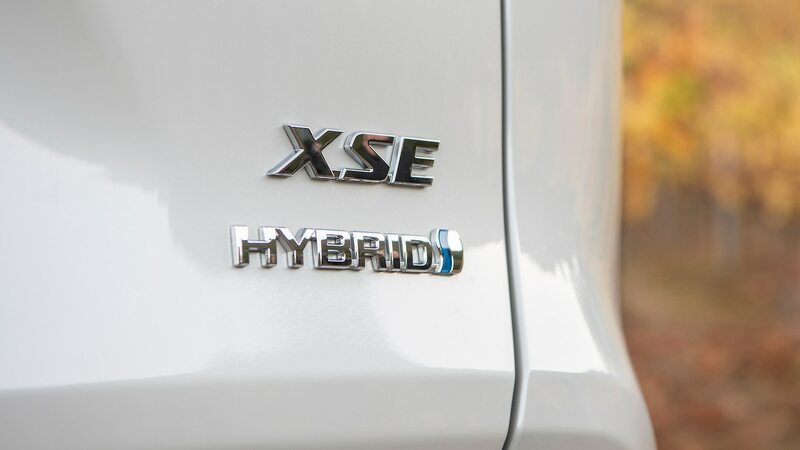 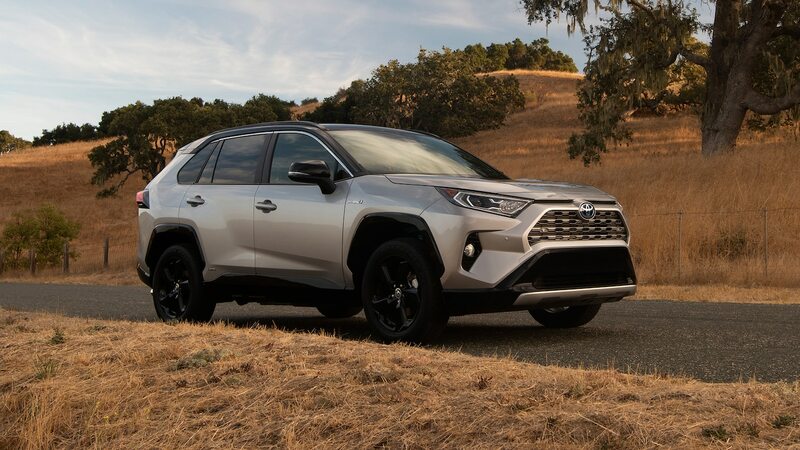 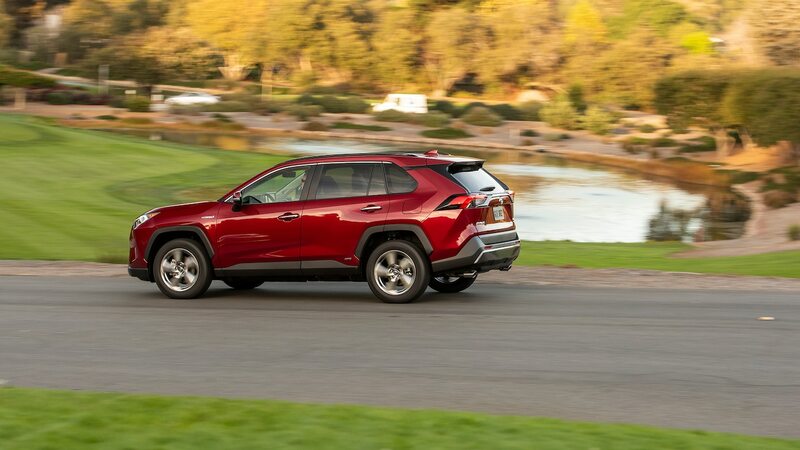 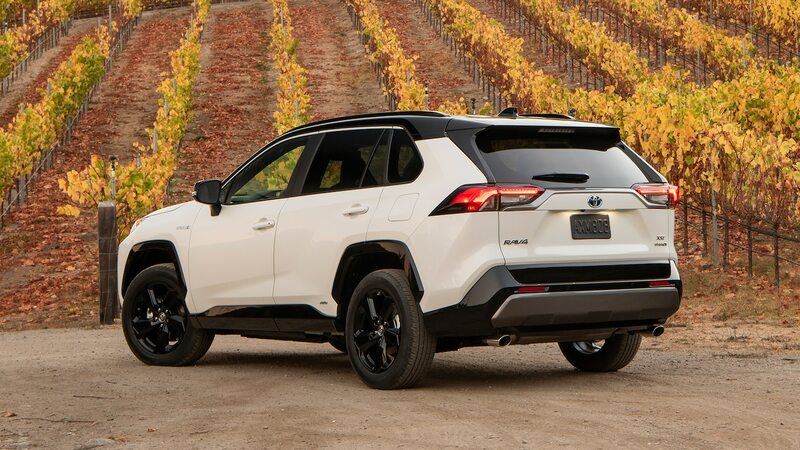 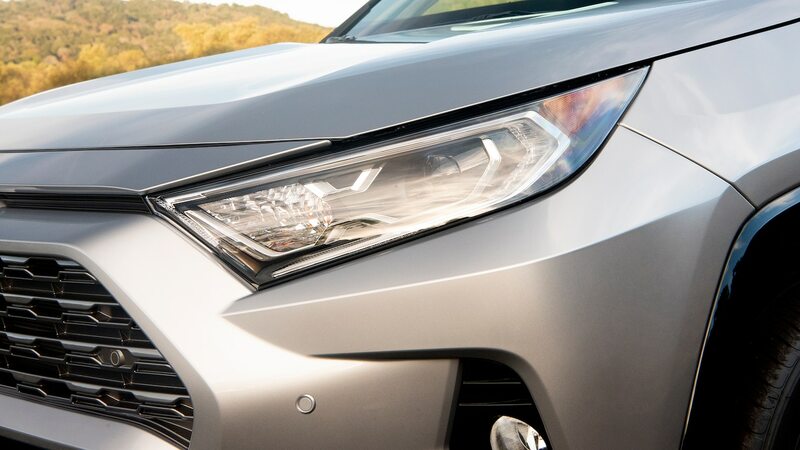 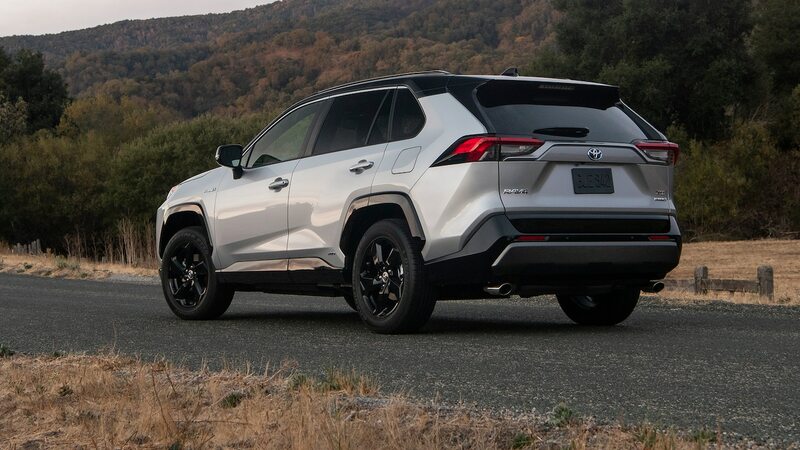 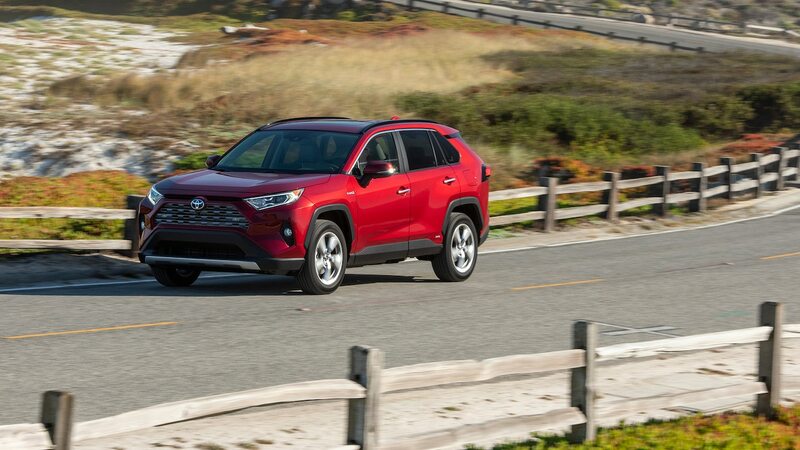 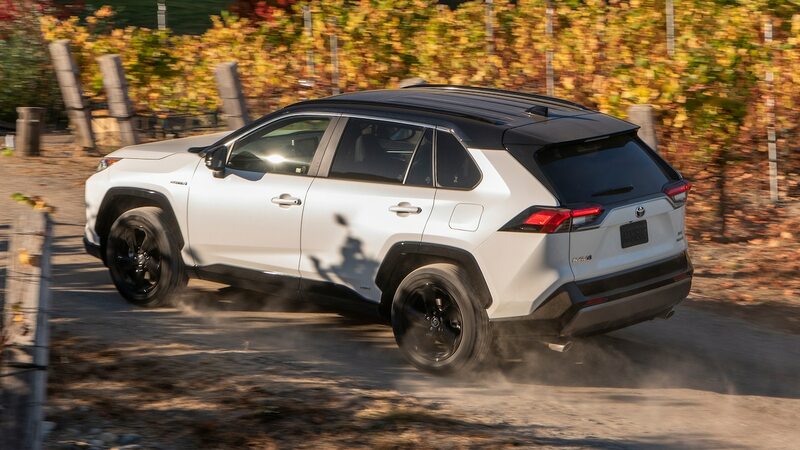 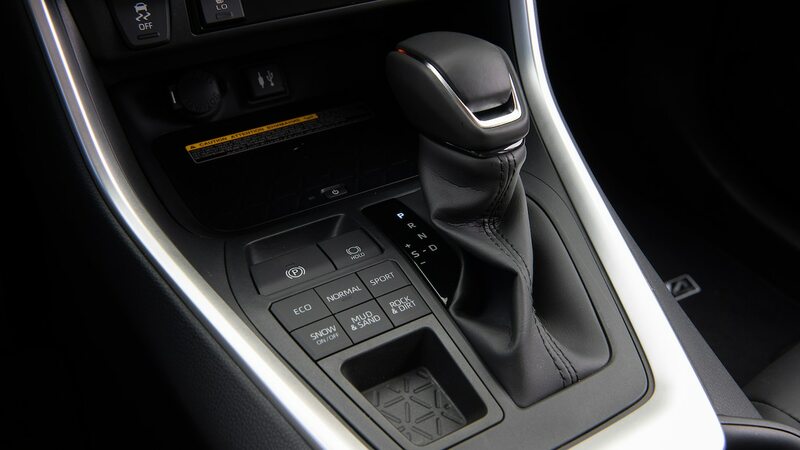 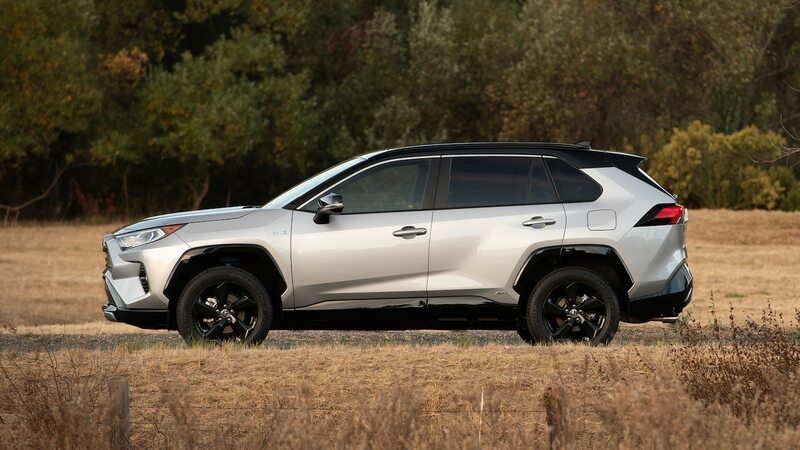 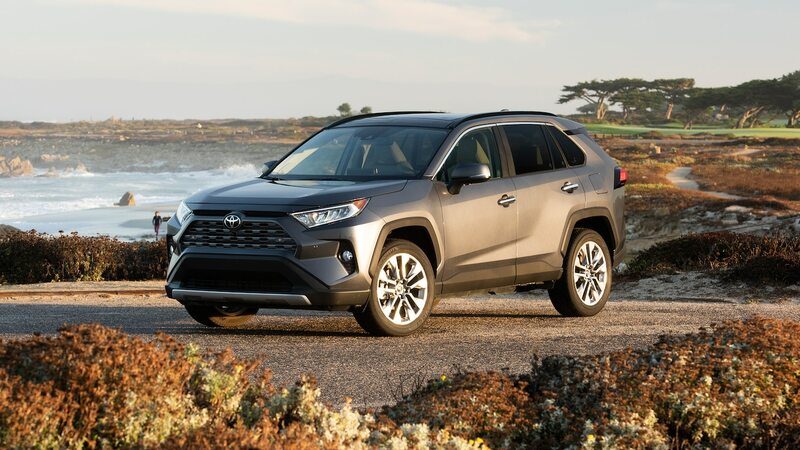 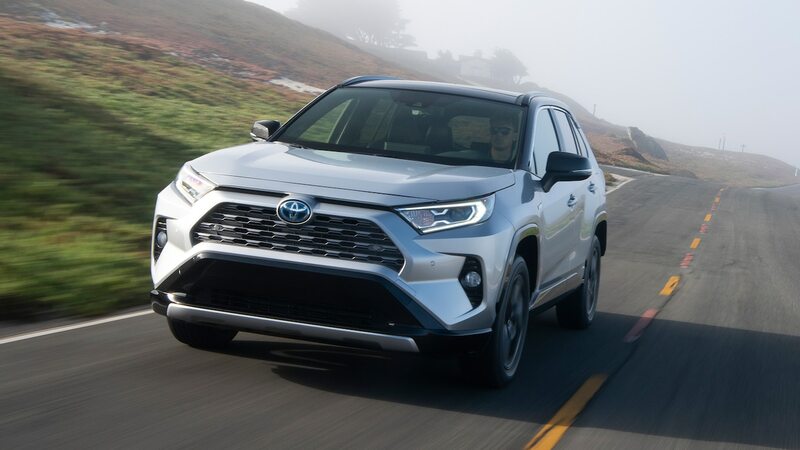 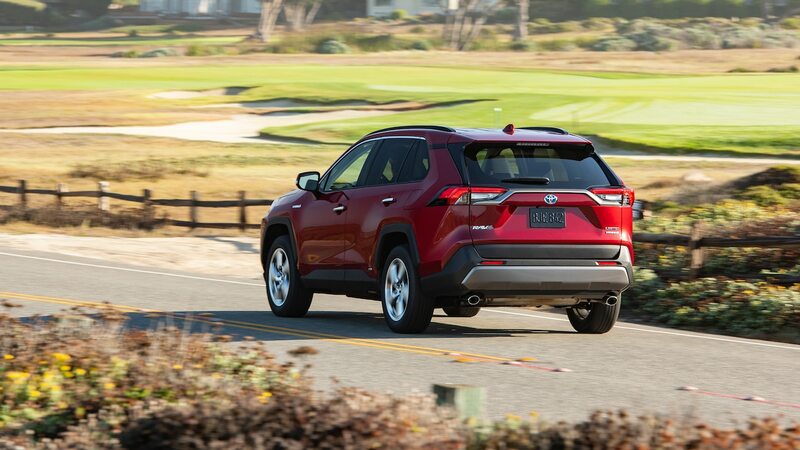 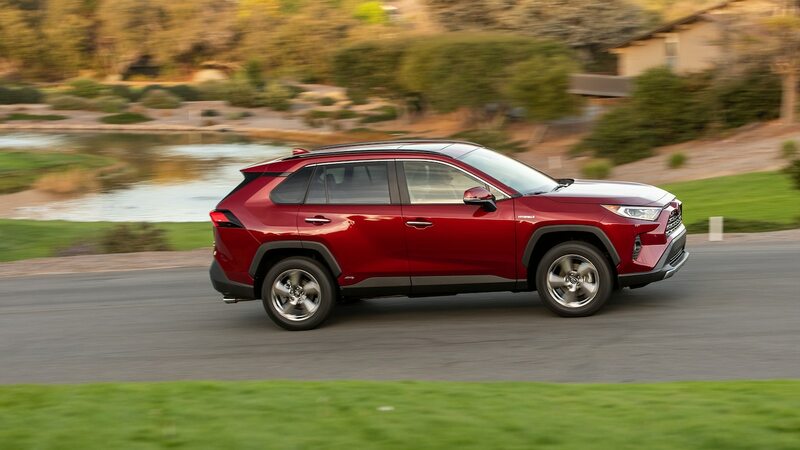 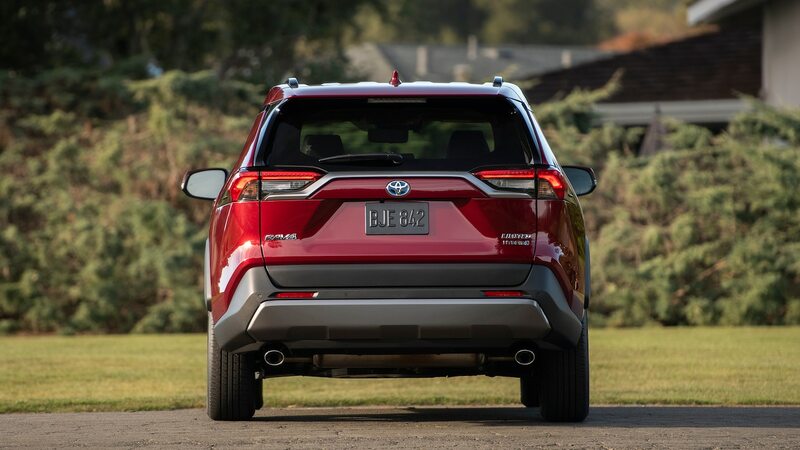 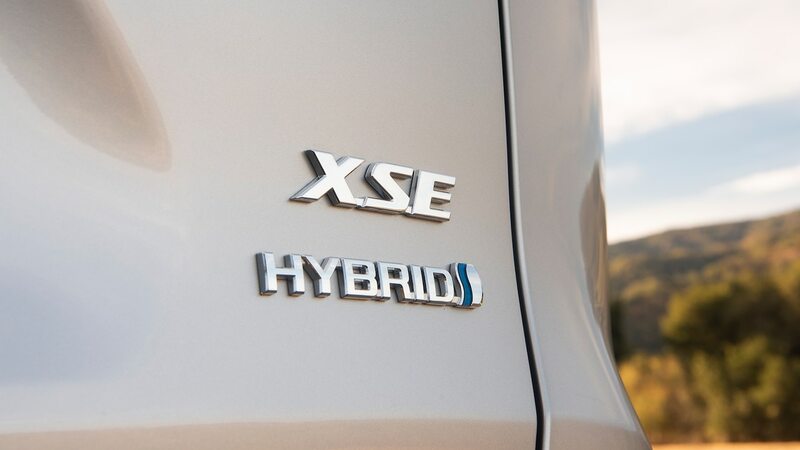 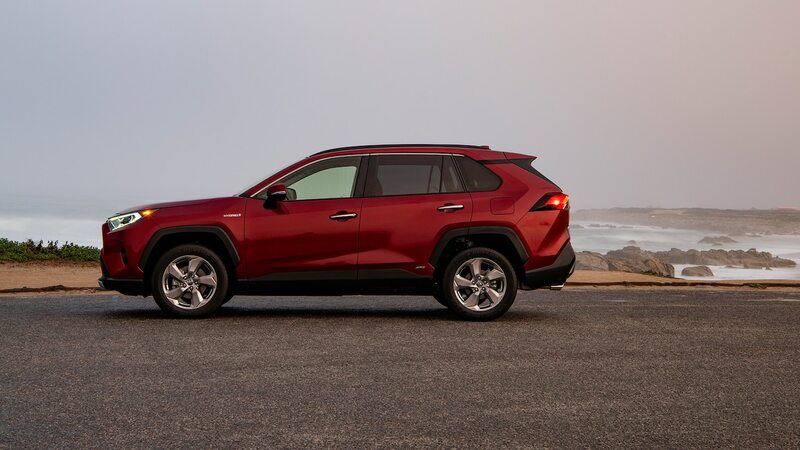 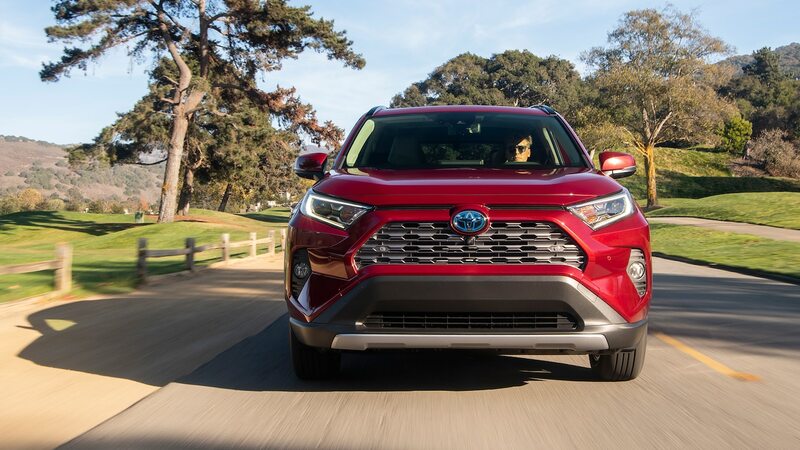 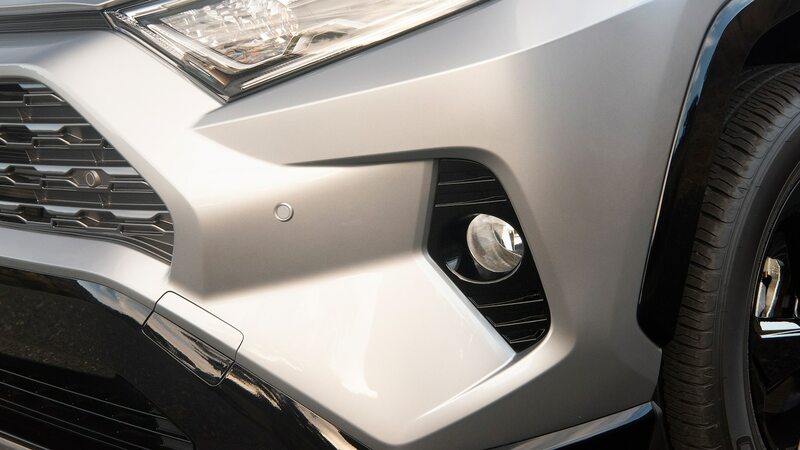 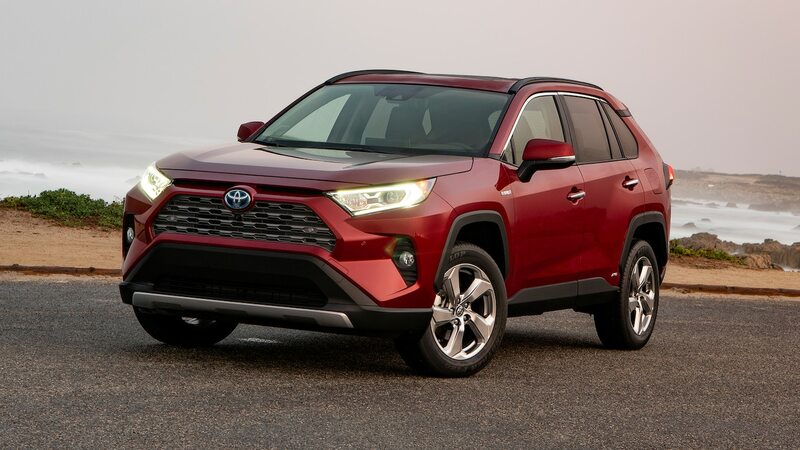 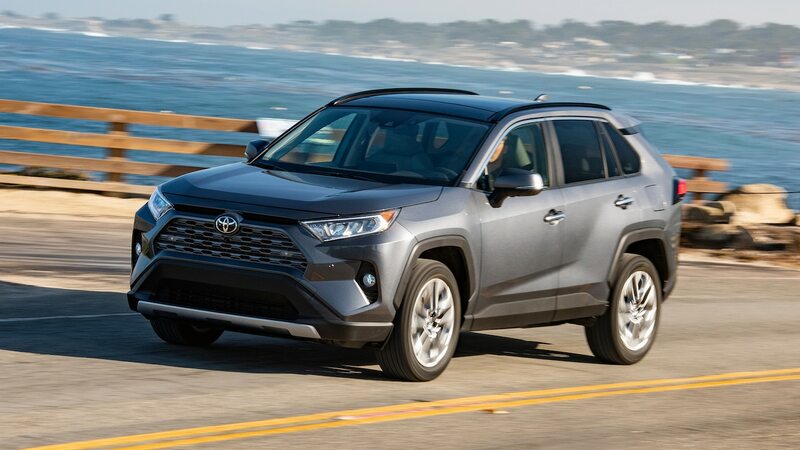 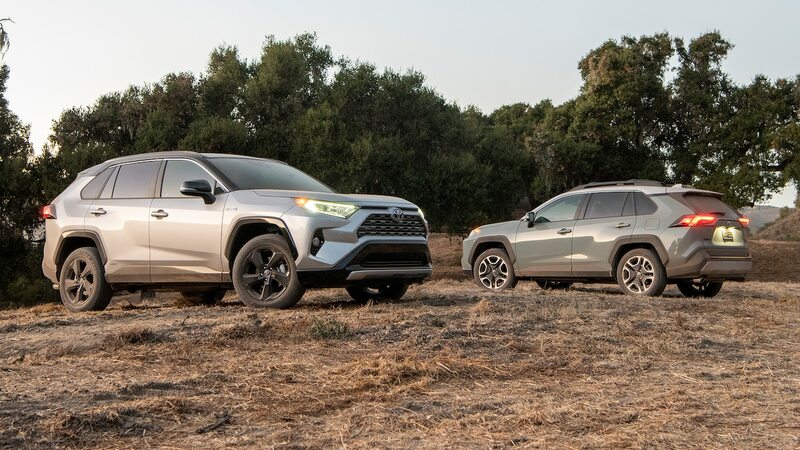 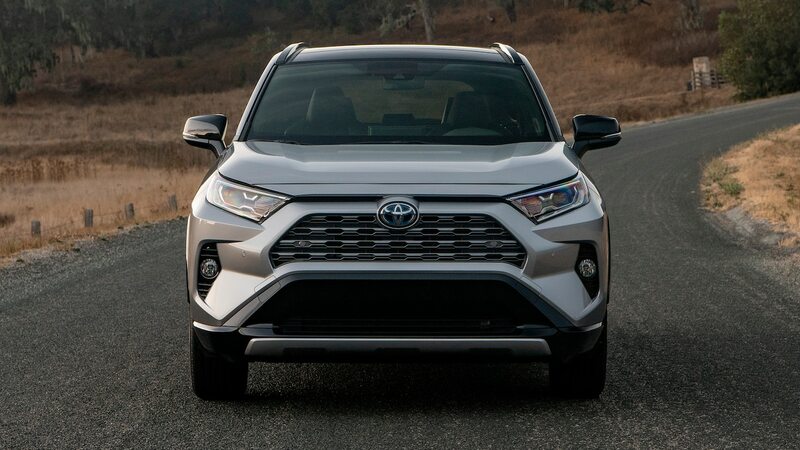 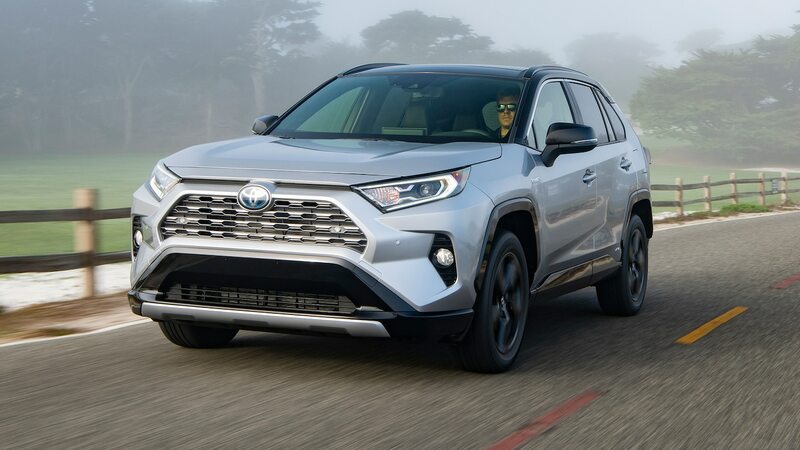 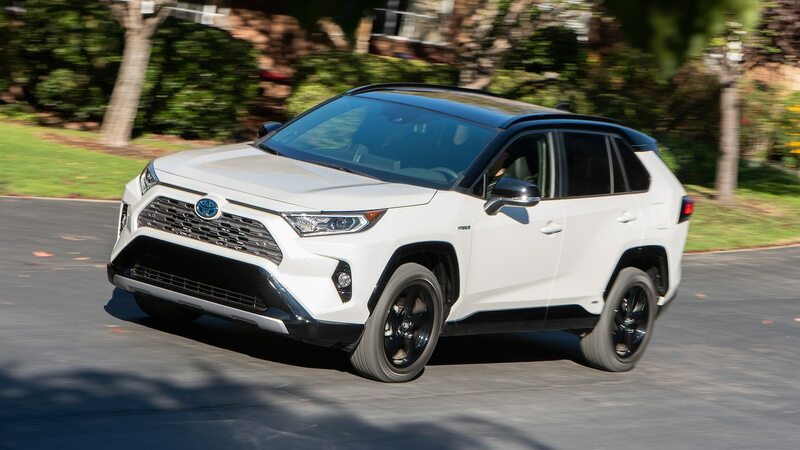 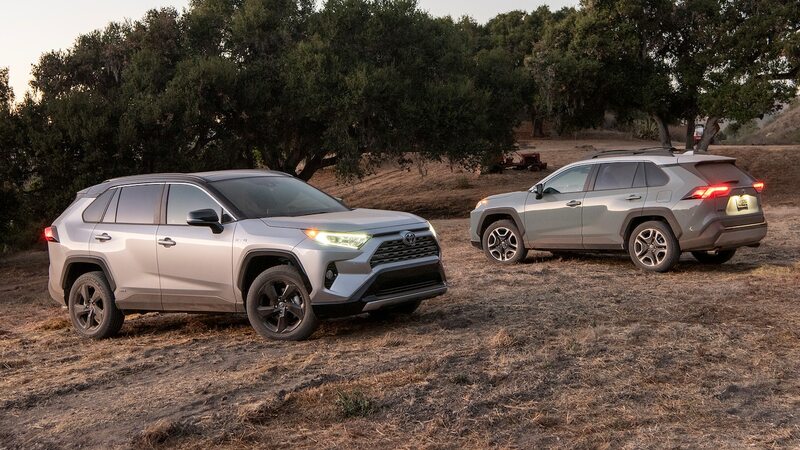 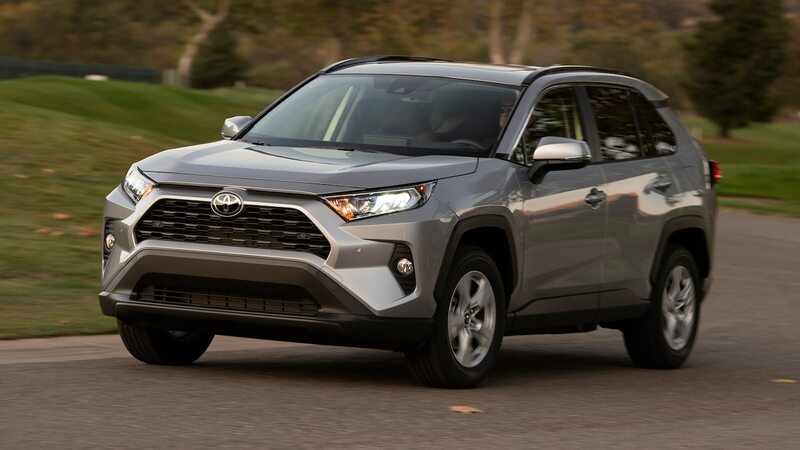 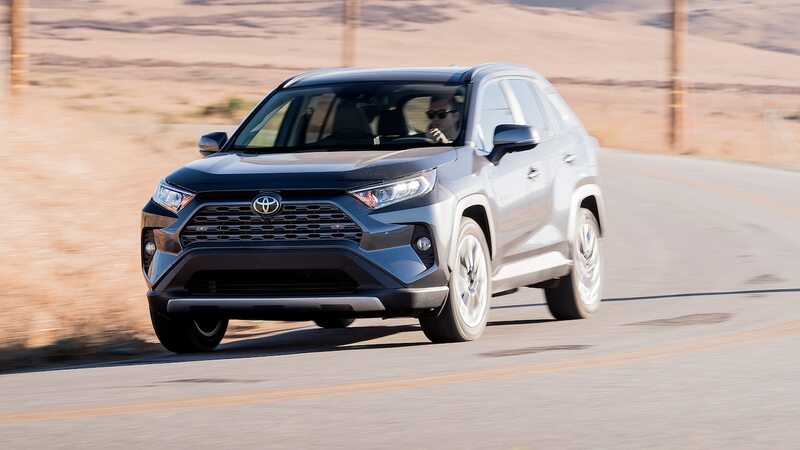 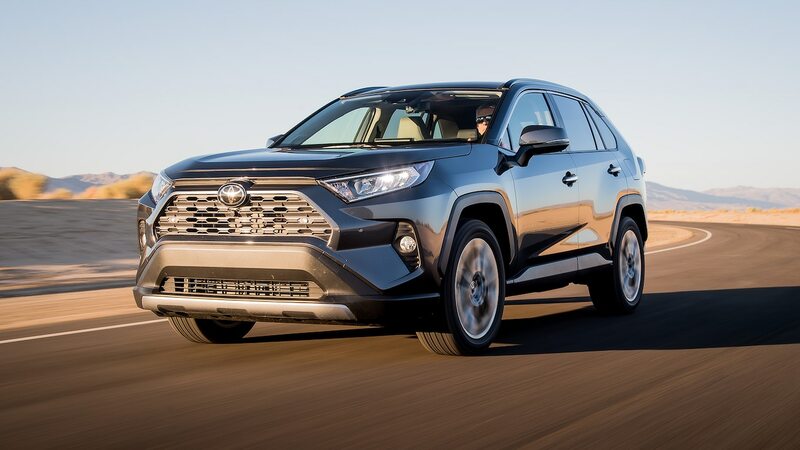 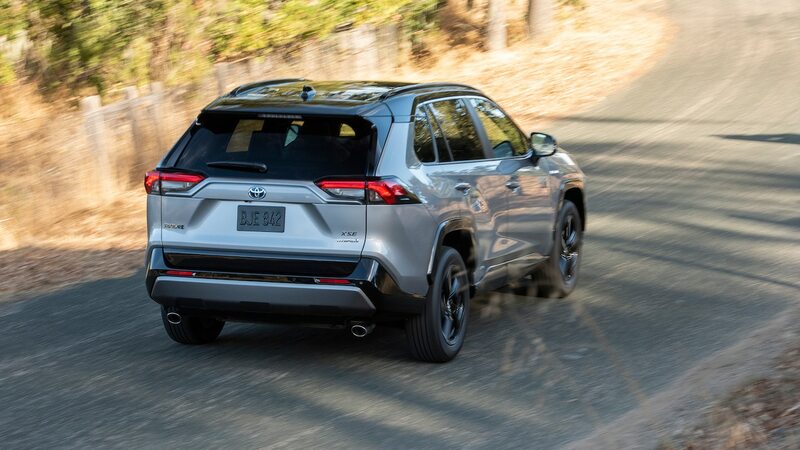 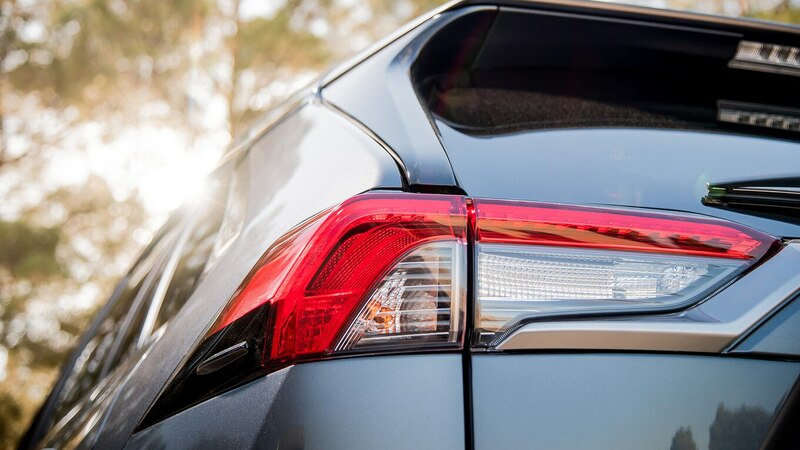 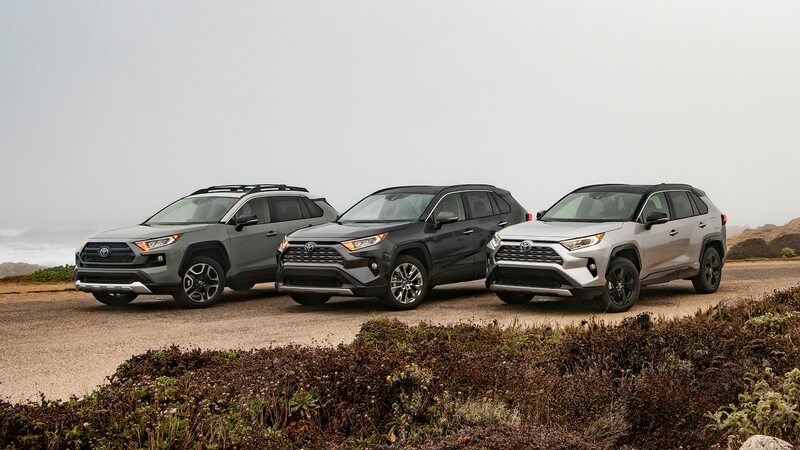 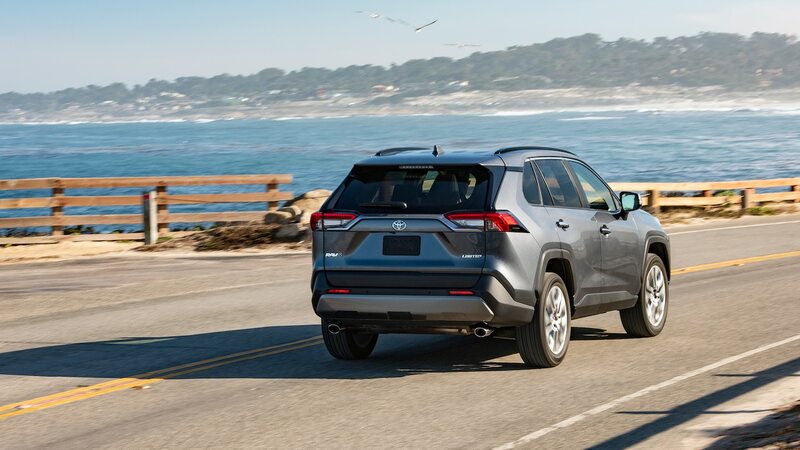 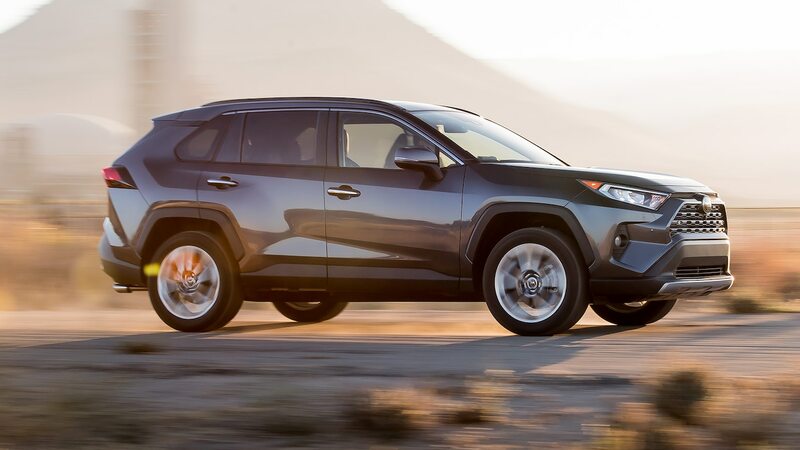 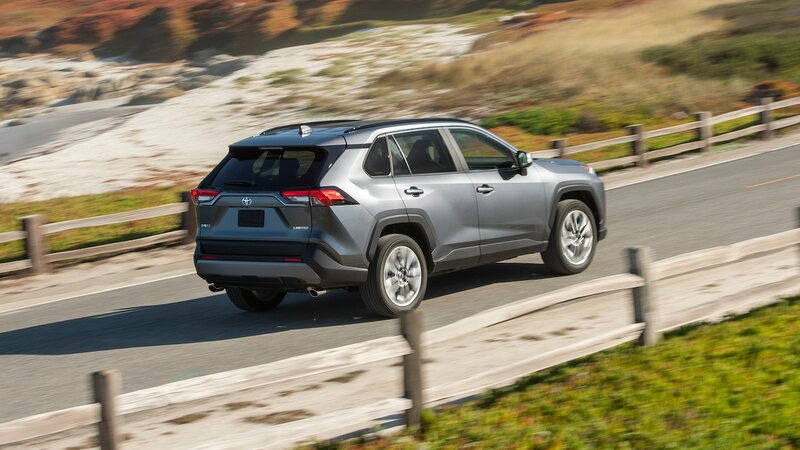 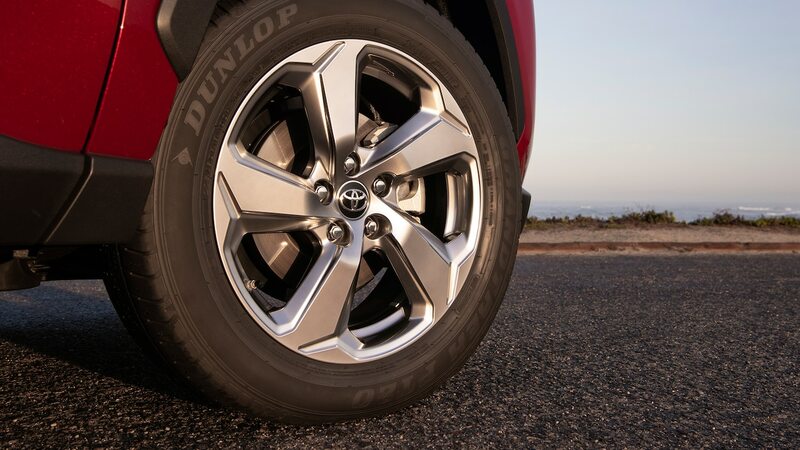 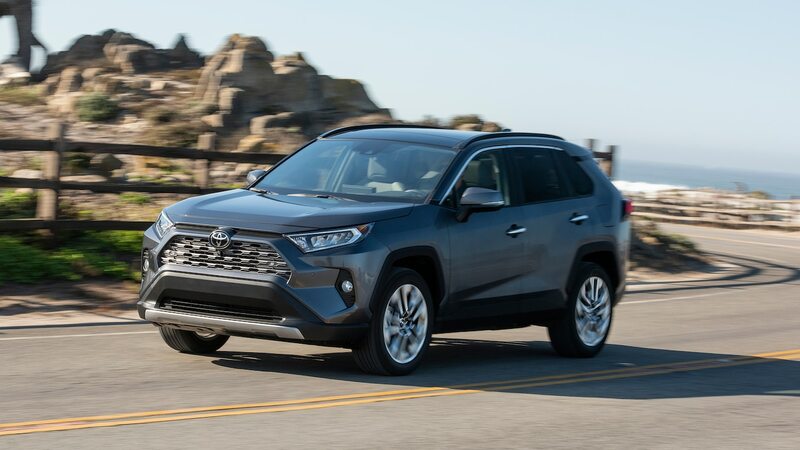 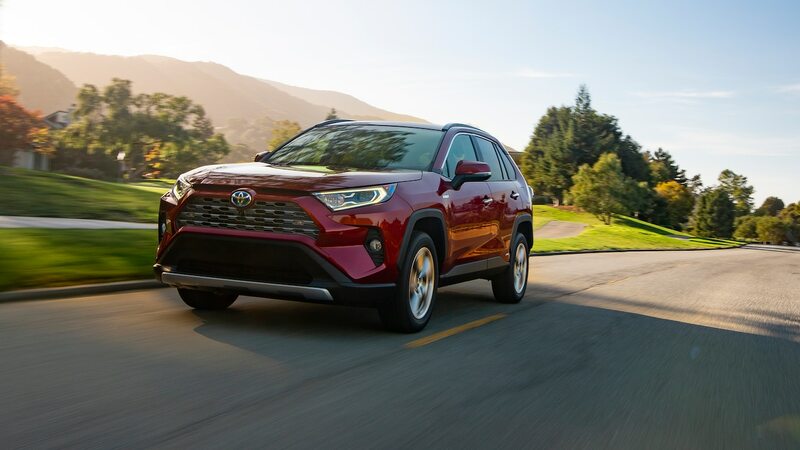 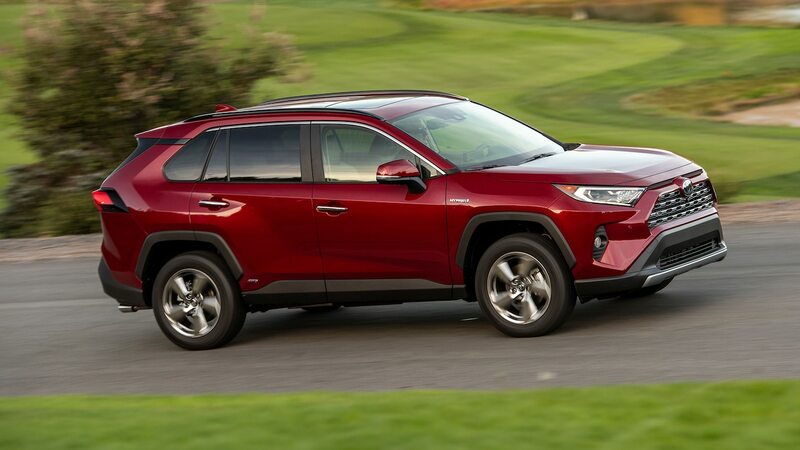 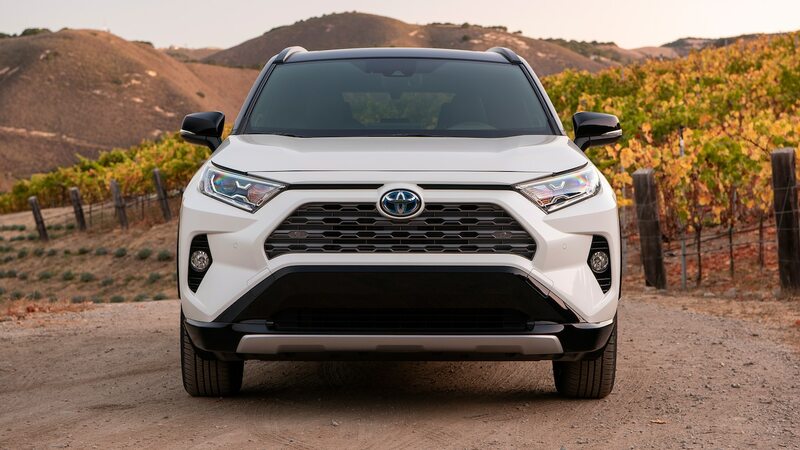 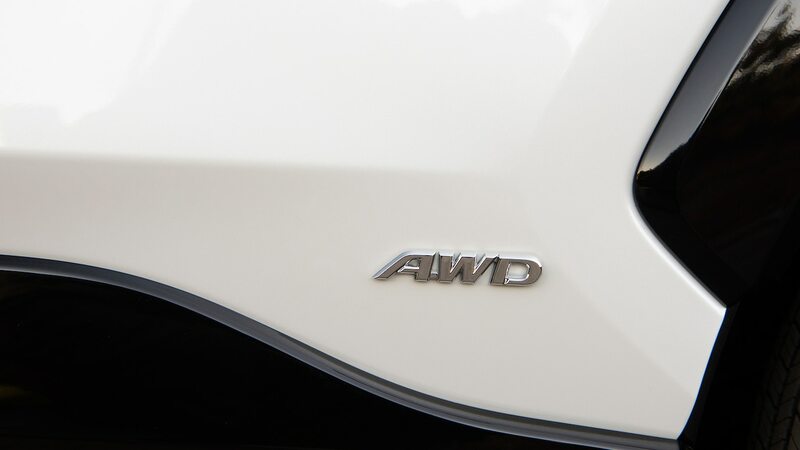 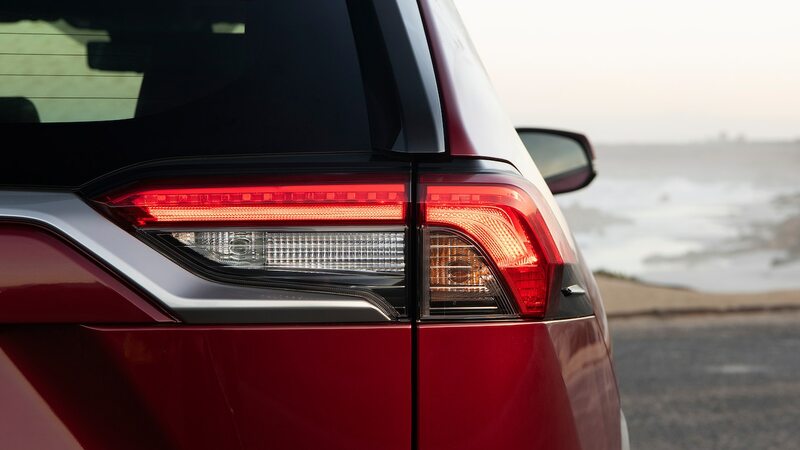 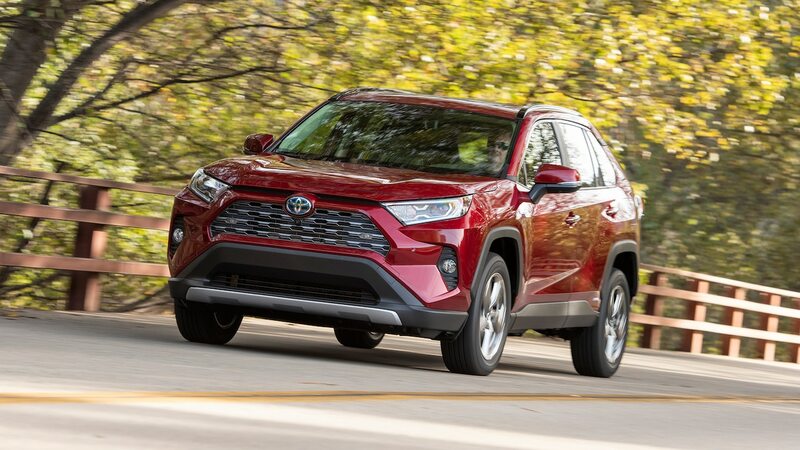 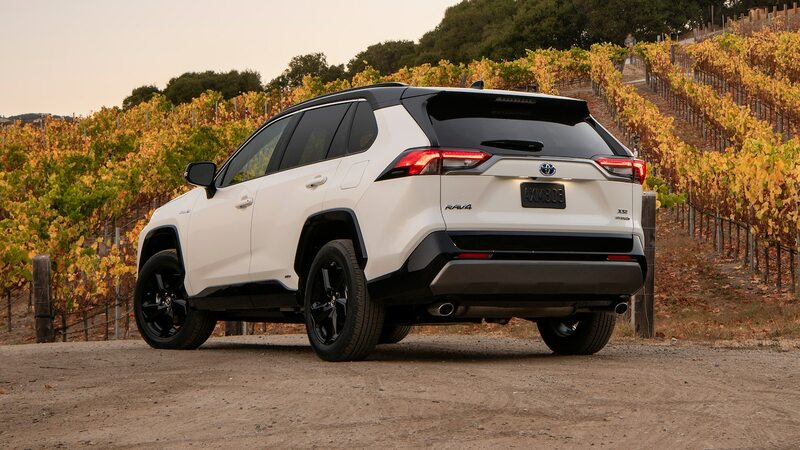 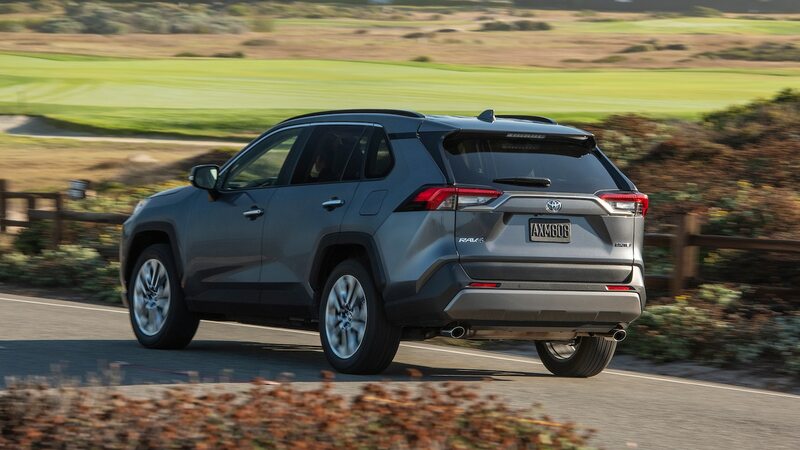 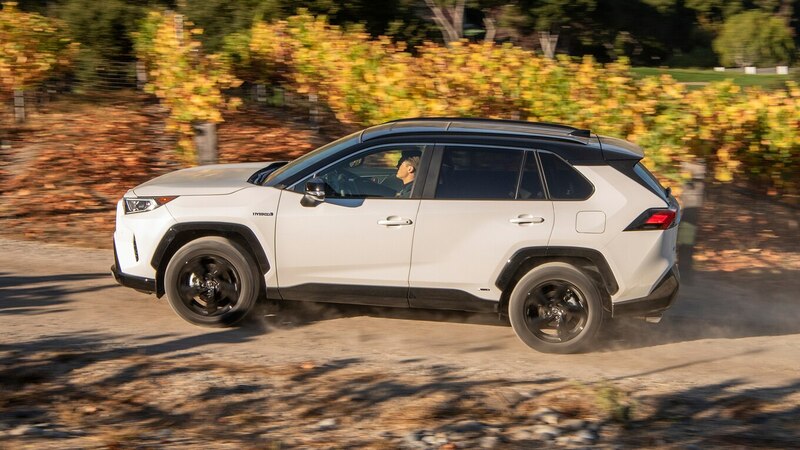 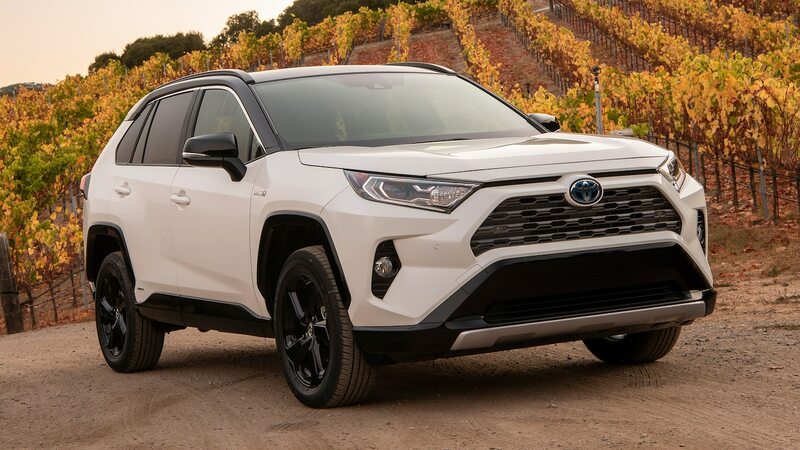 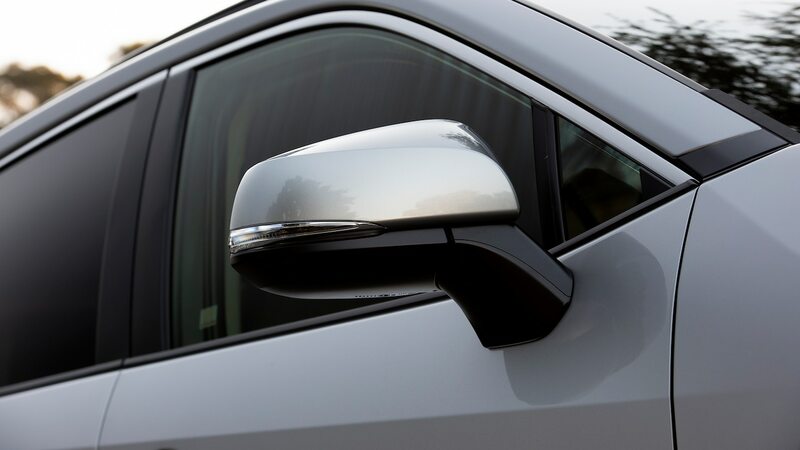 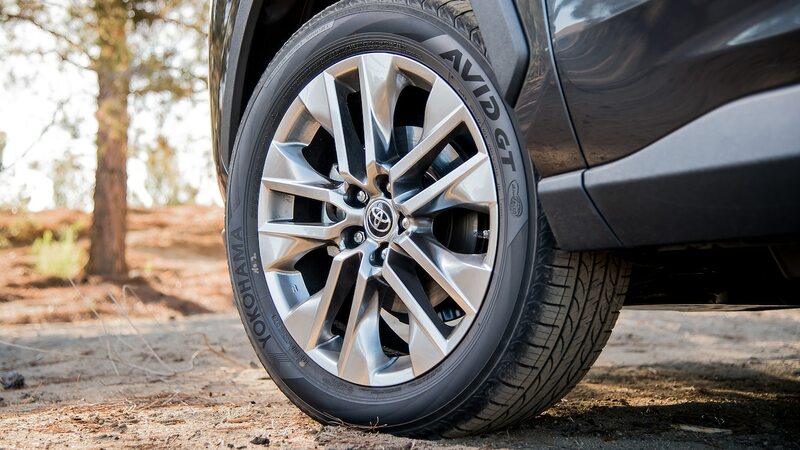 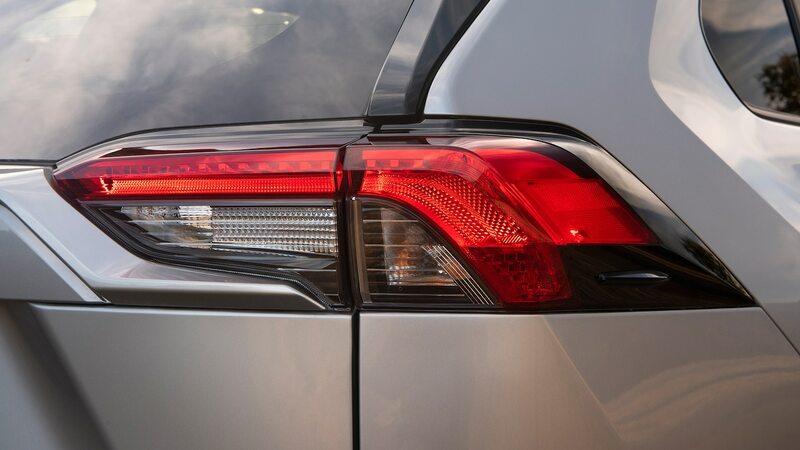 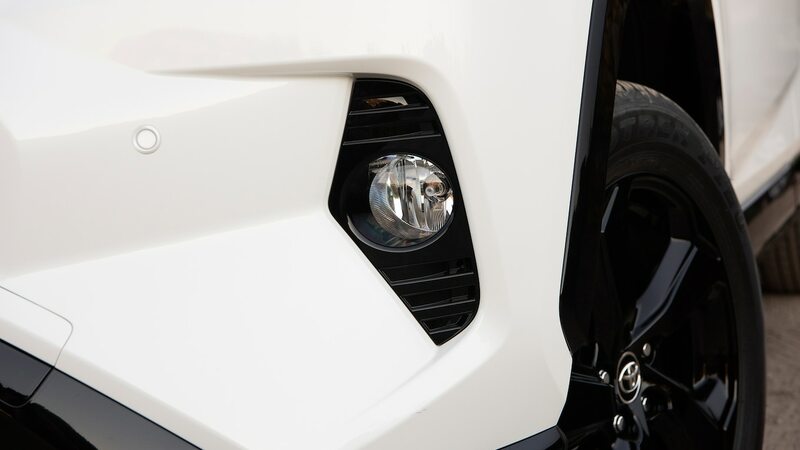 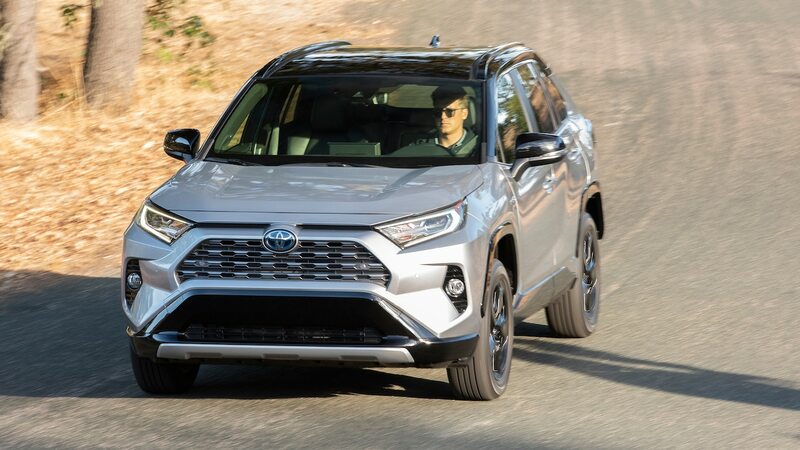 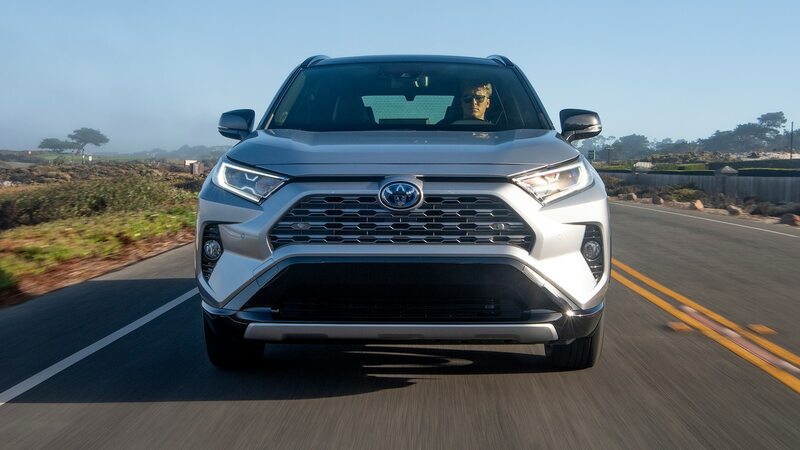 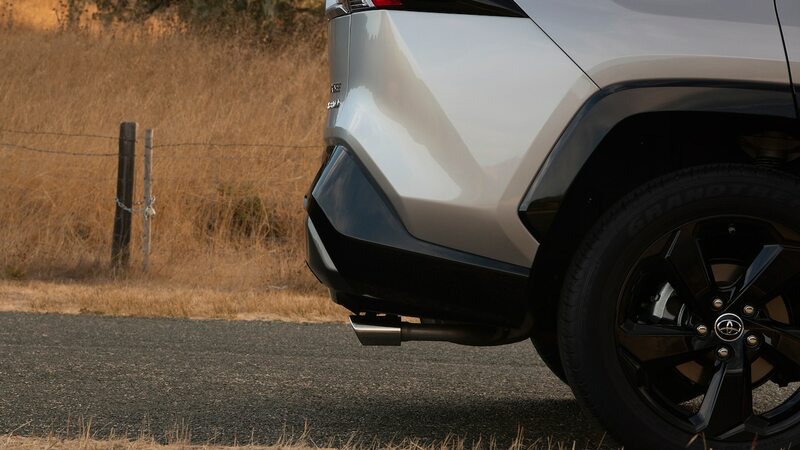 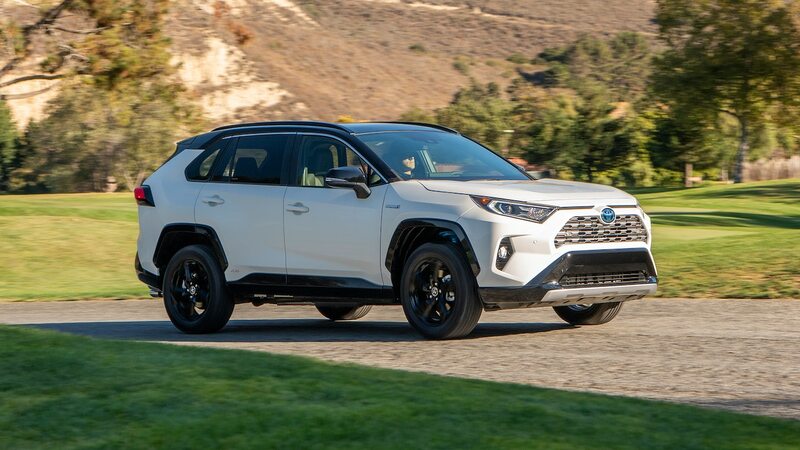 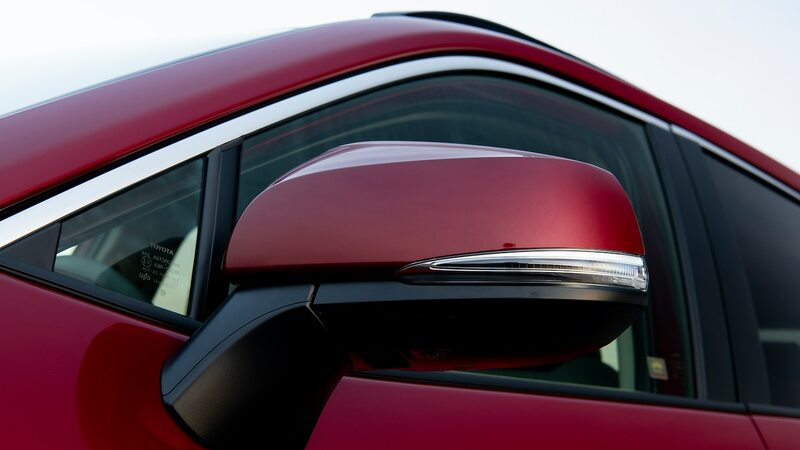 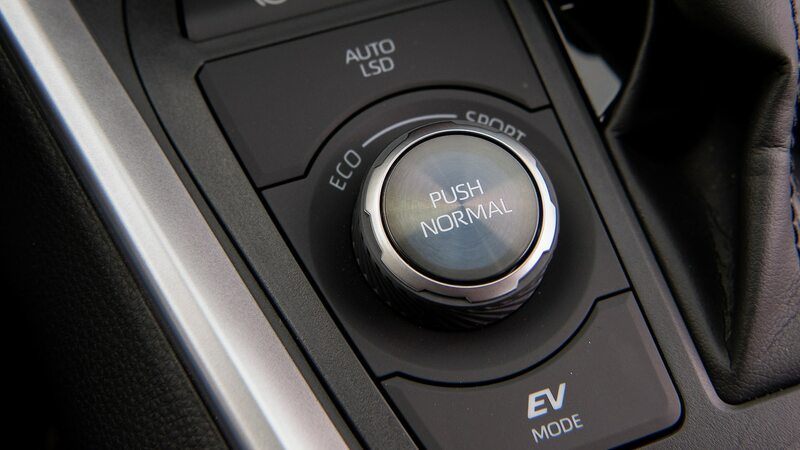 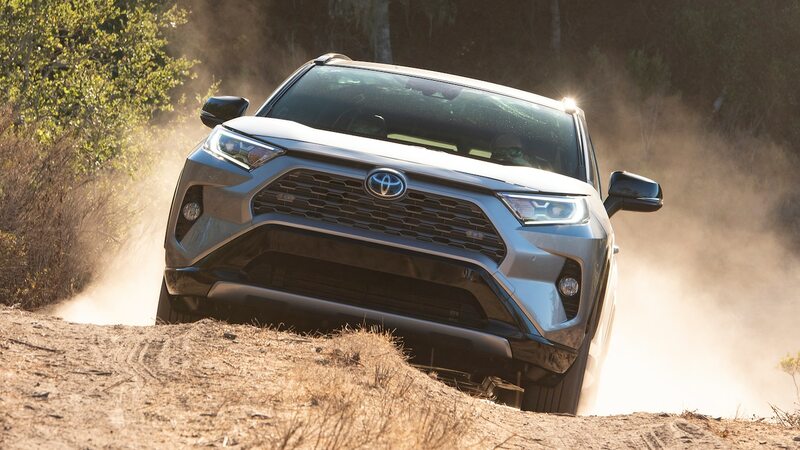 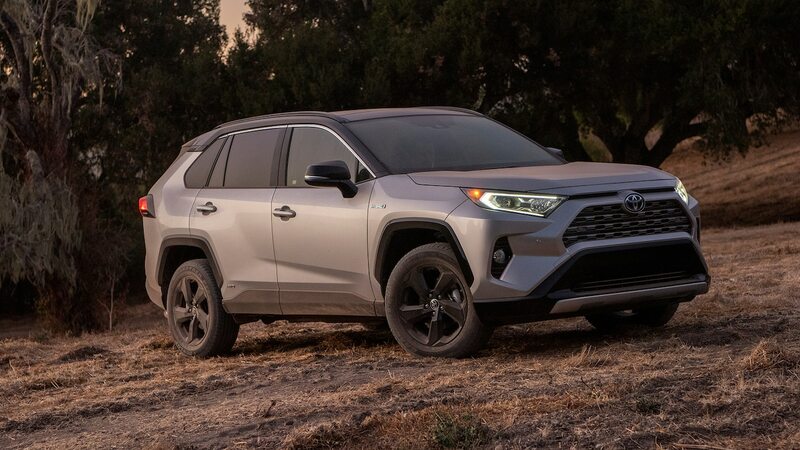 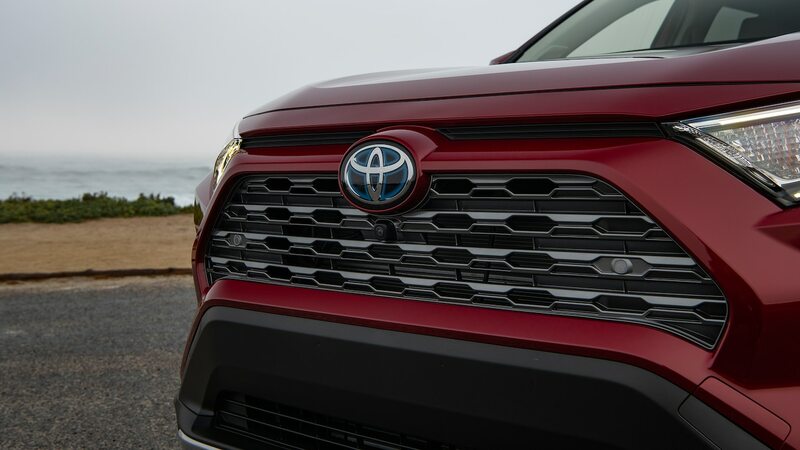 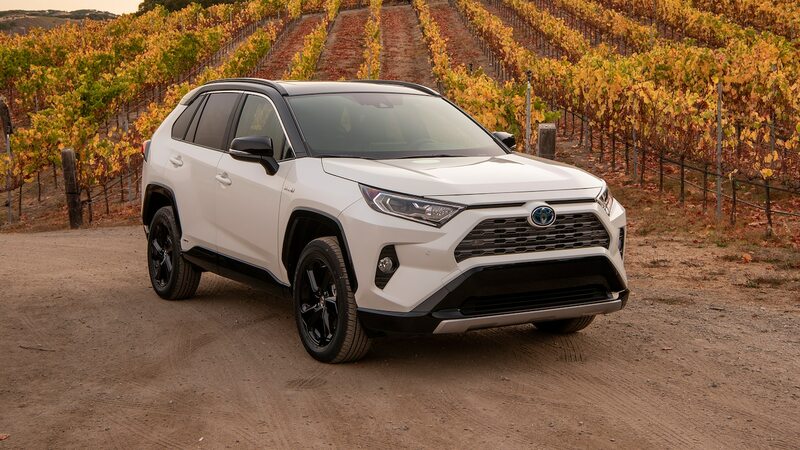 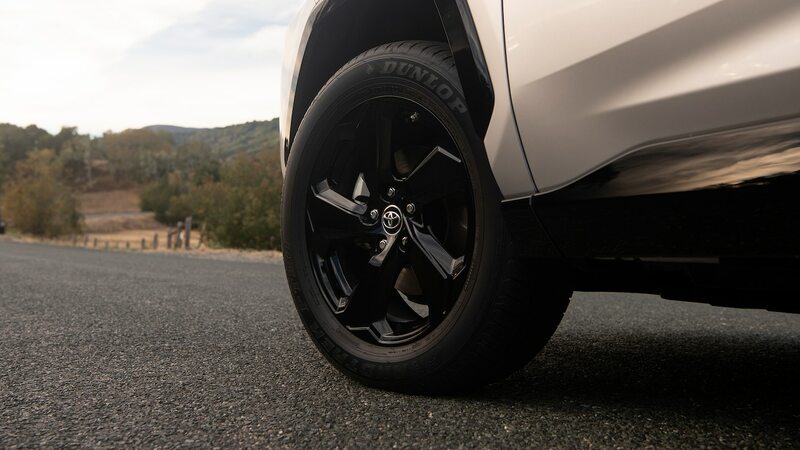 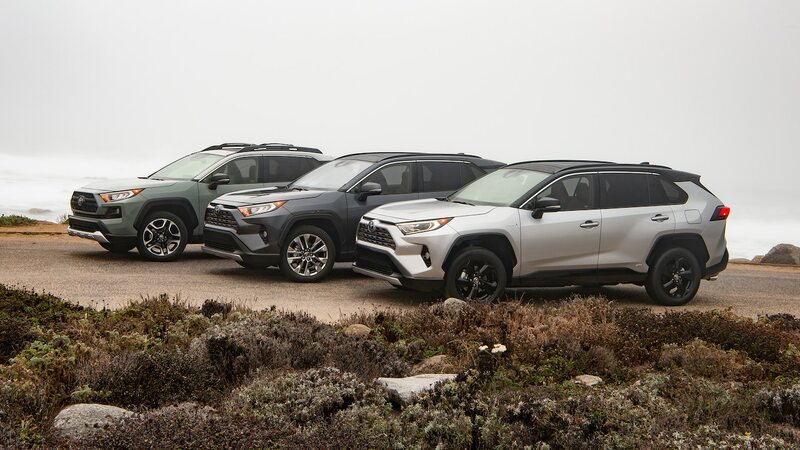 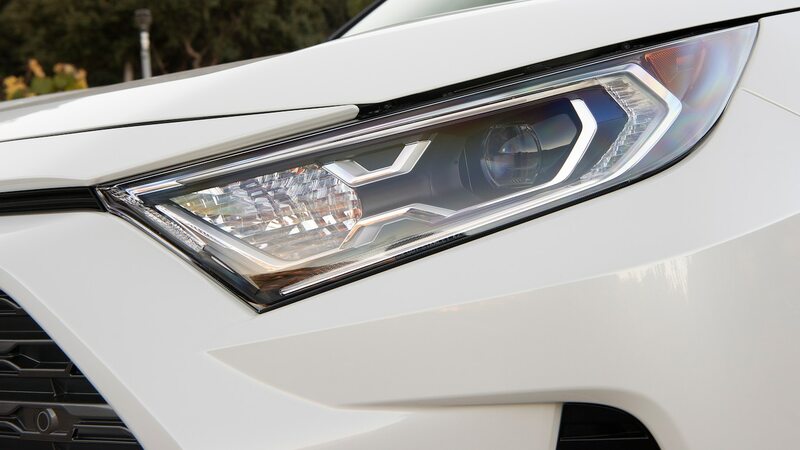 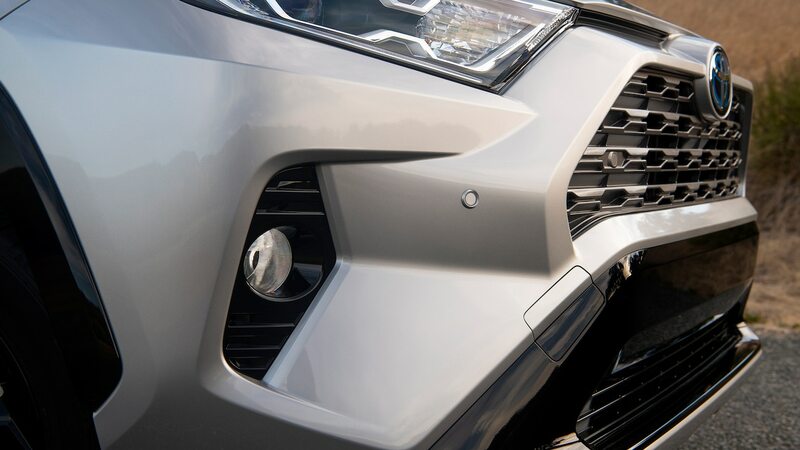 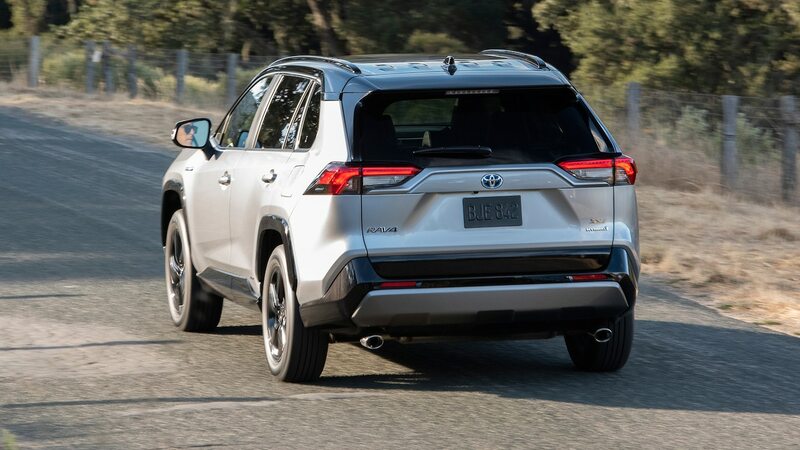 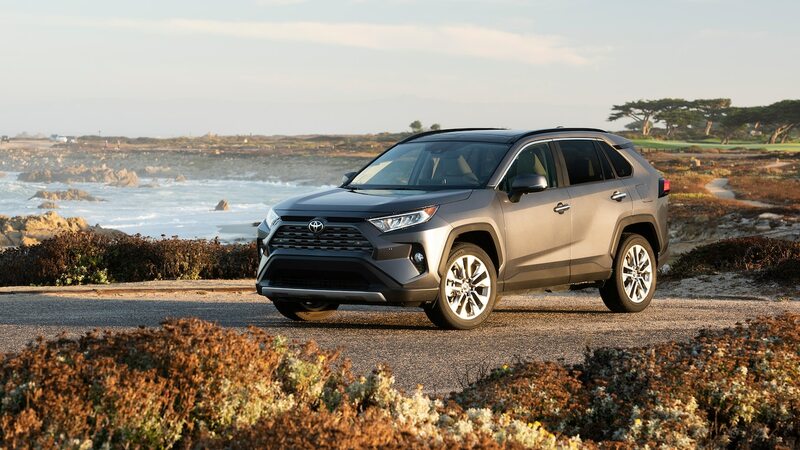 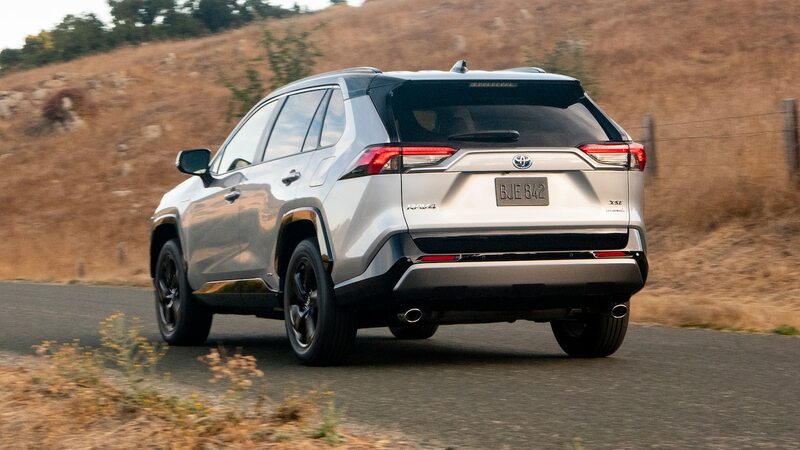 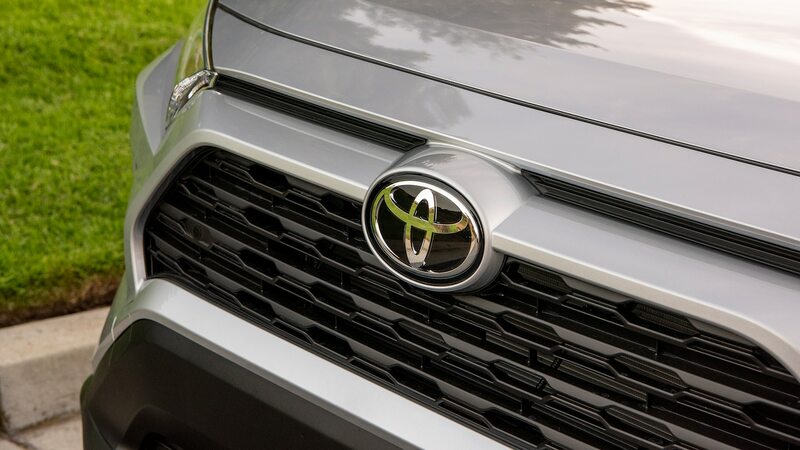 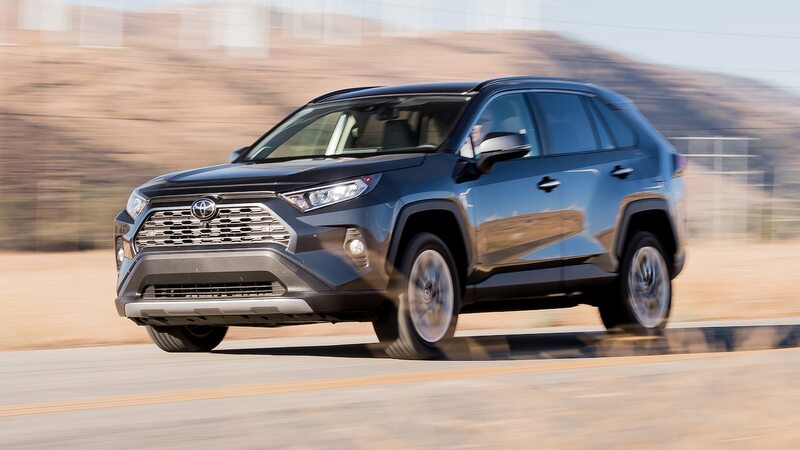 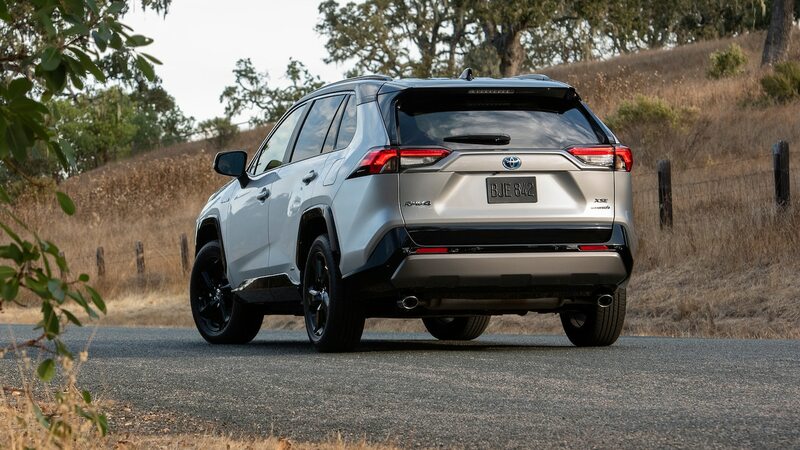 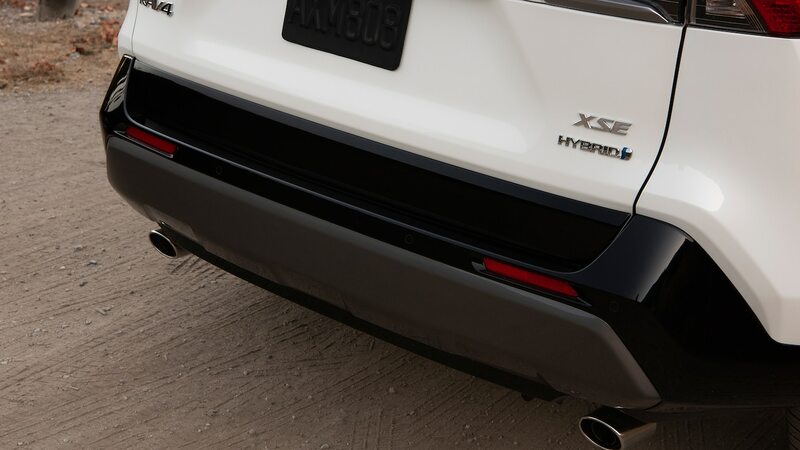 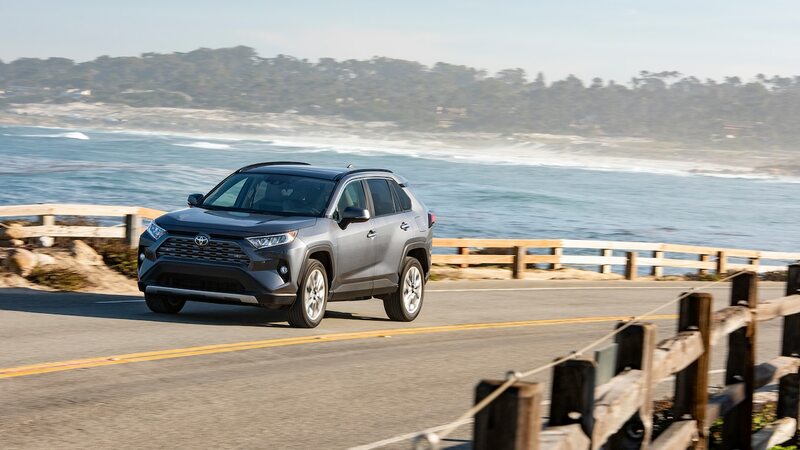 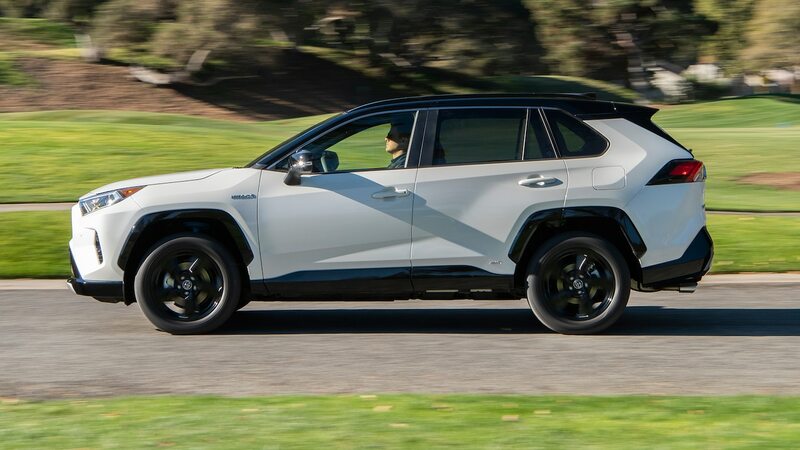 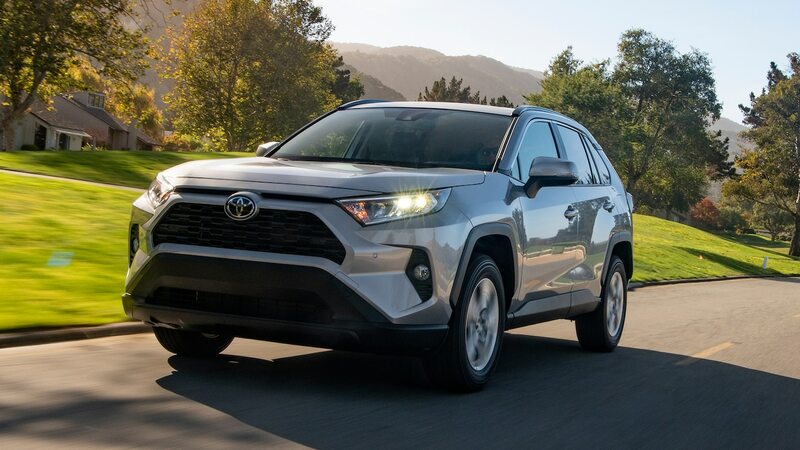 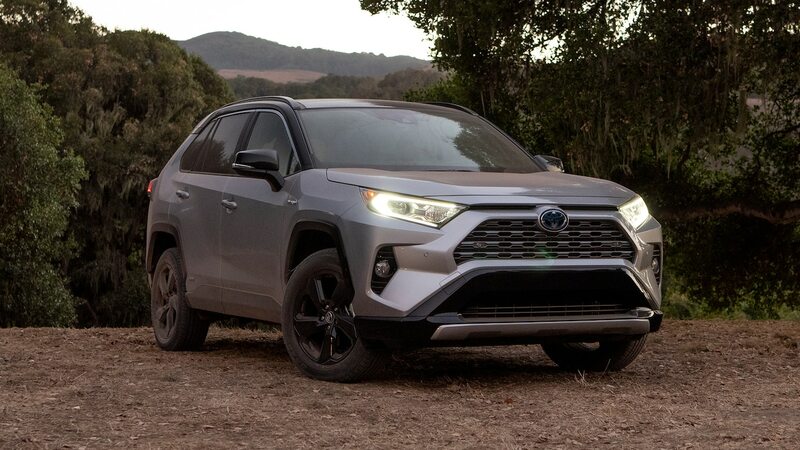 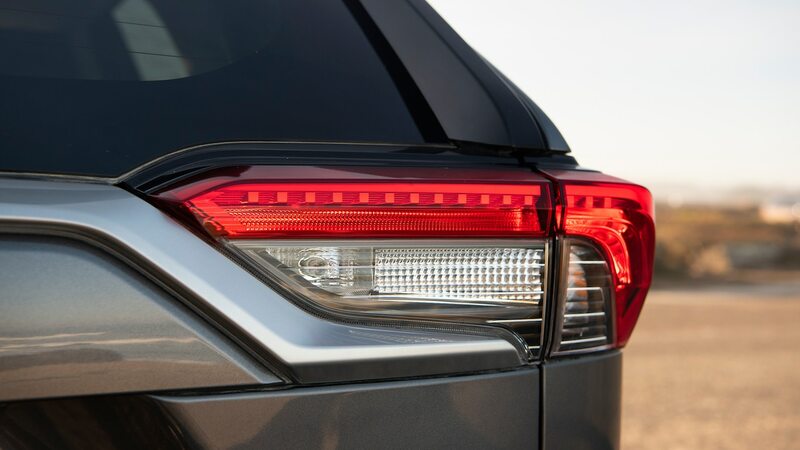 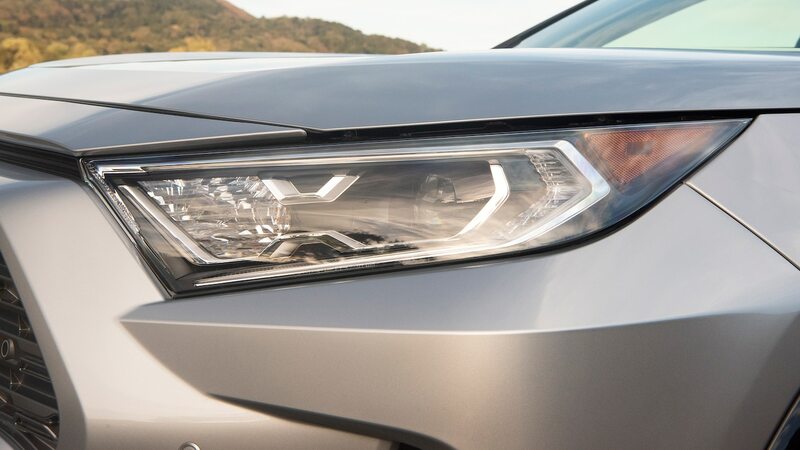 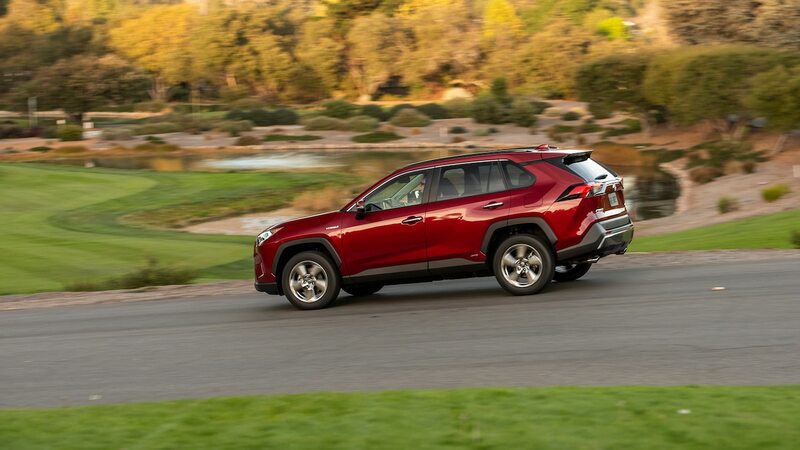 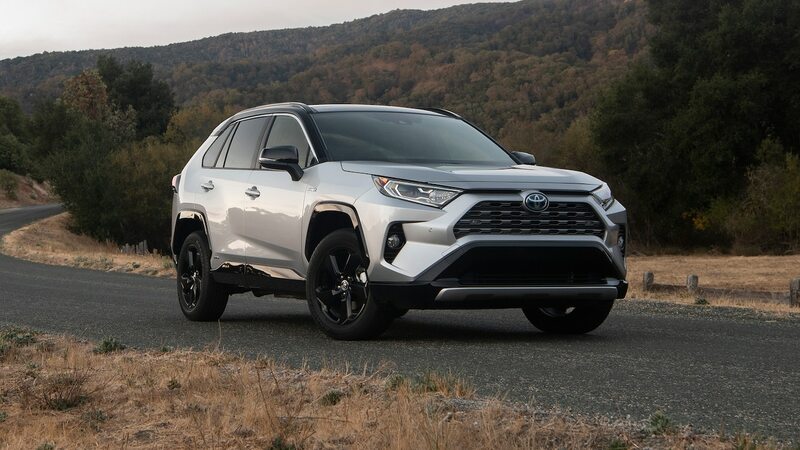 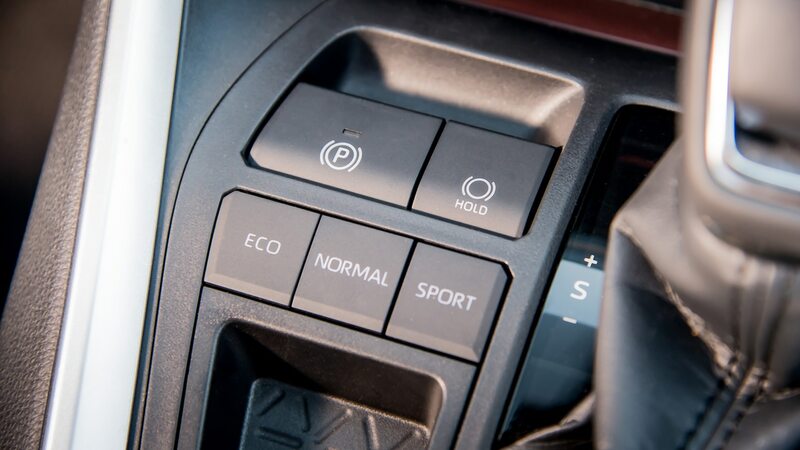 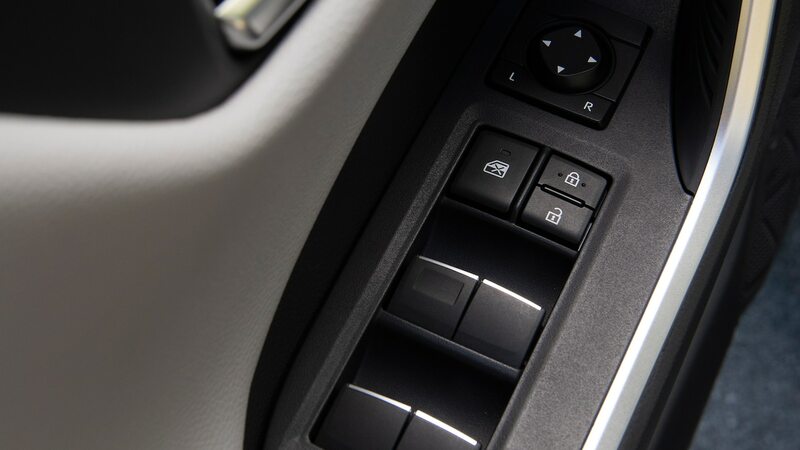 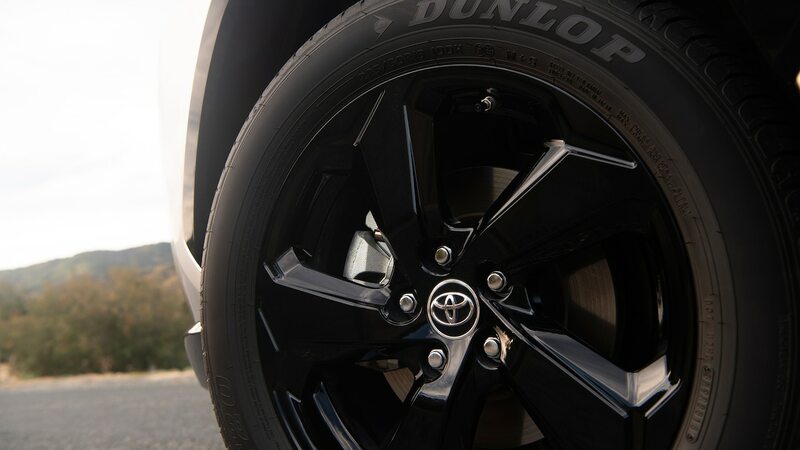 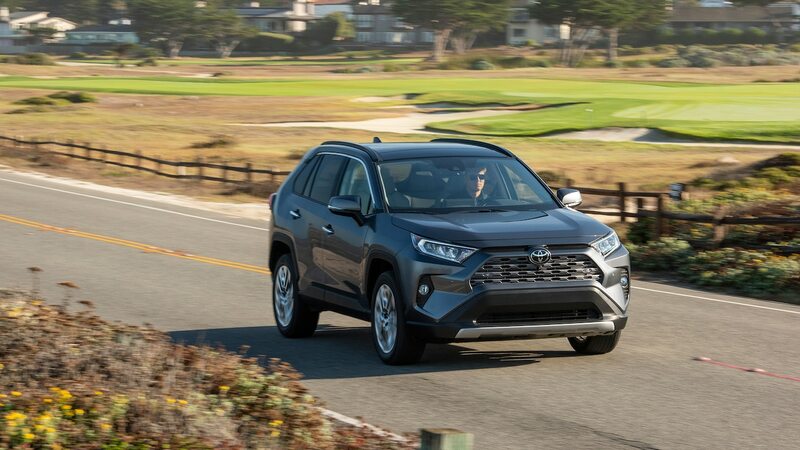 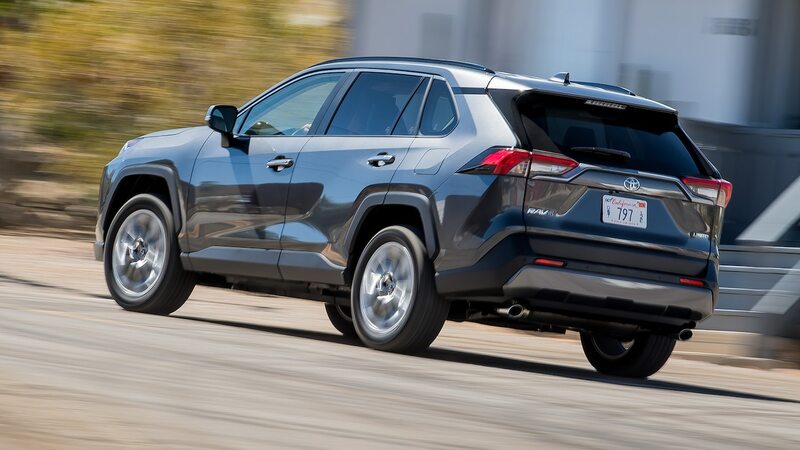 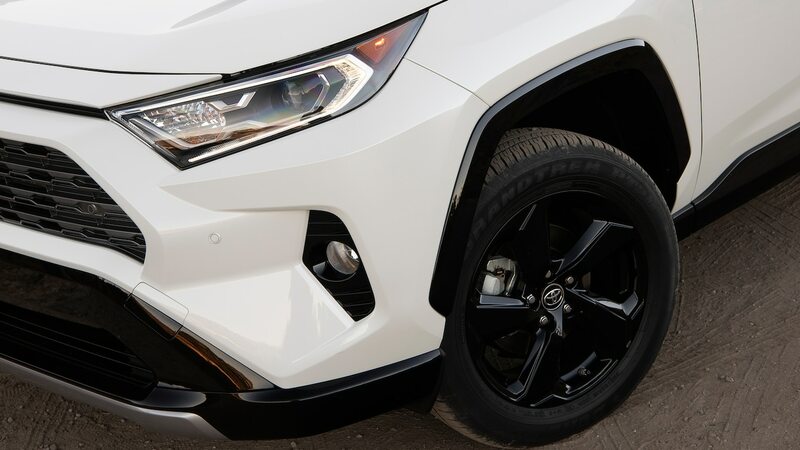 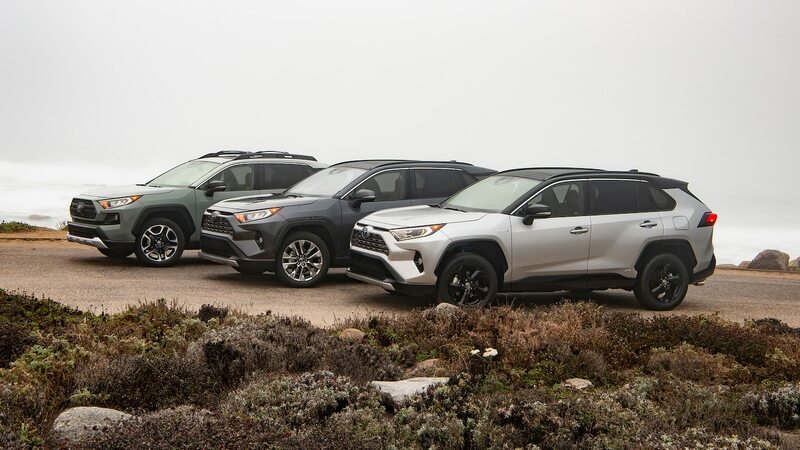 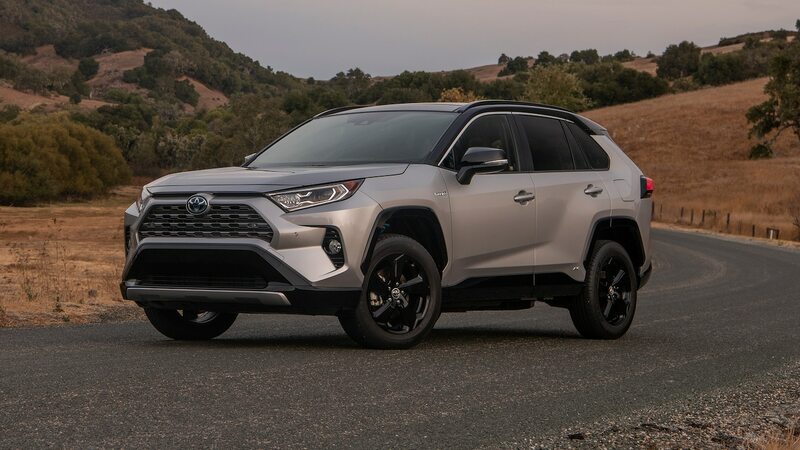 We hereby humbly propose a short list of mostly easy revisions/fixes to consider between now and the inevitable midcycle refresh that might help the RAV4 defend its high, pointy ground on the sales charts without fleet fire-sales and incentive jiggery-pokery. 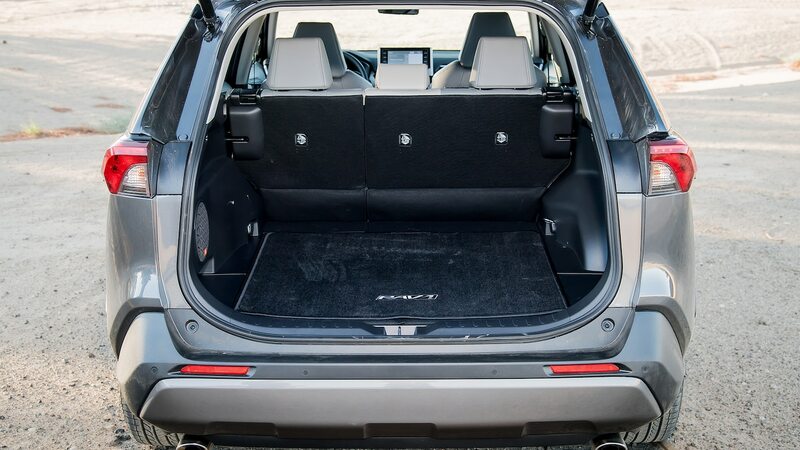 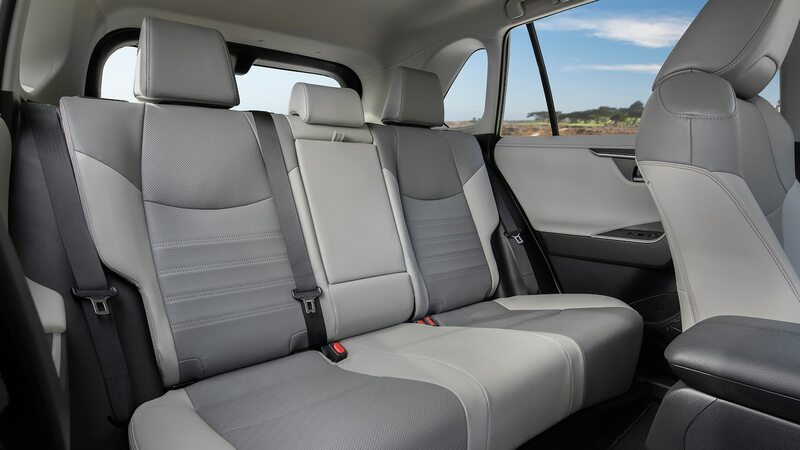 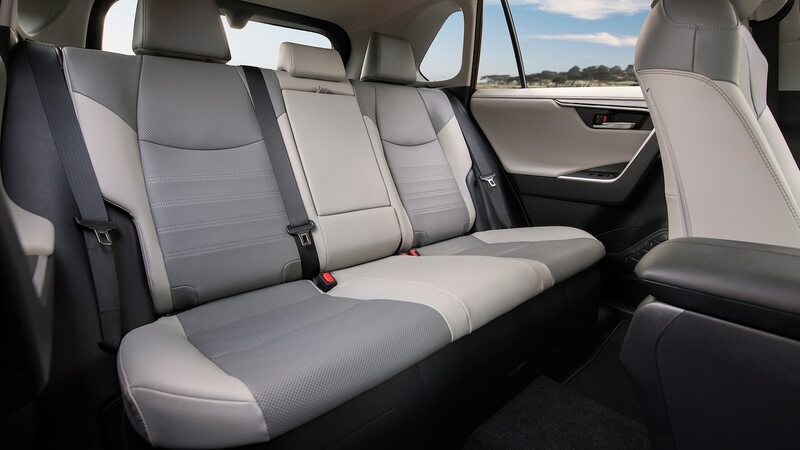 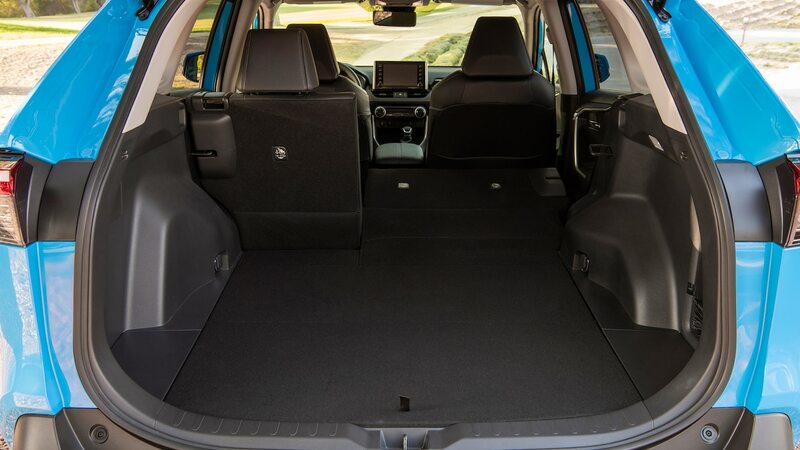 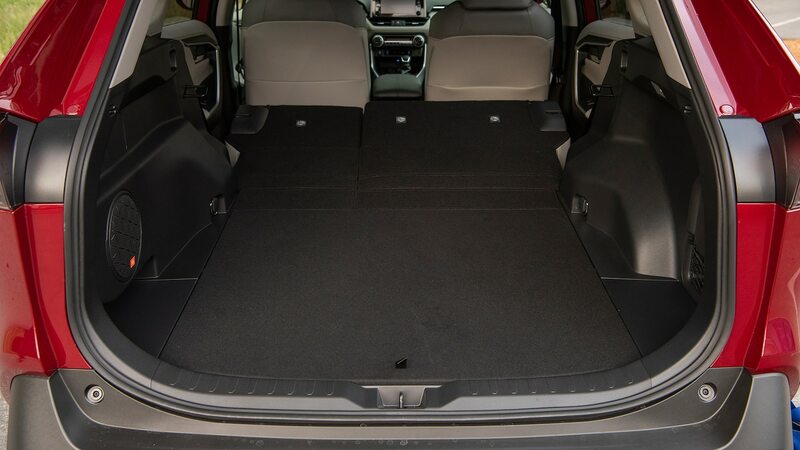 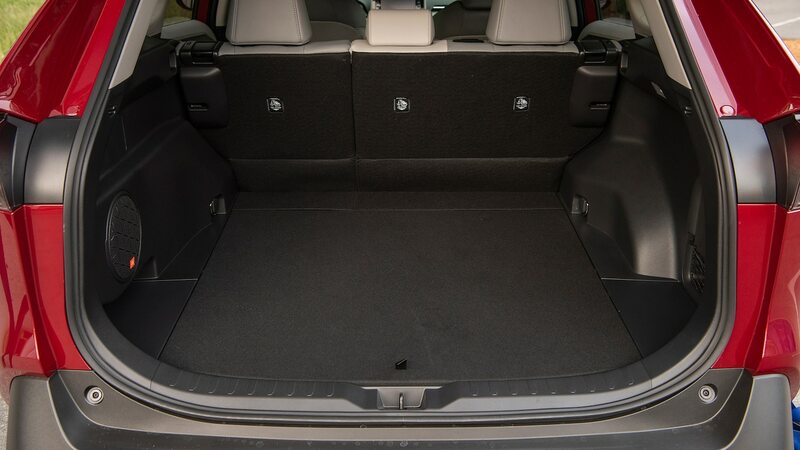 Folks are forever stuffing SUVs full of long stuff from the big-box DIY stores, and we get crabby when we have to lean them against the bumper and then walk around to each rear side door to fold the seats down. 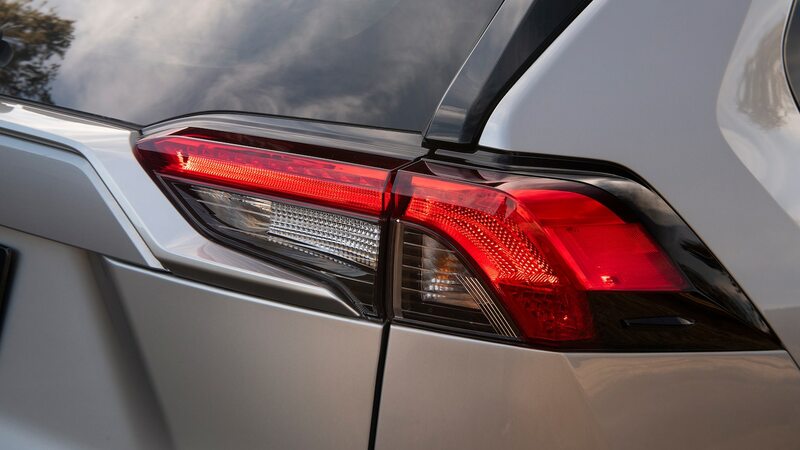 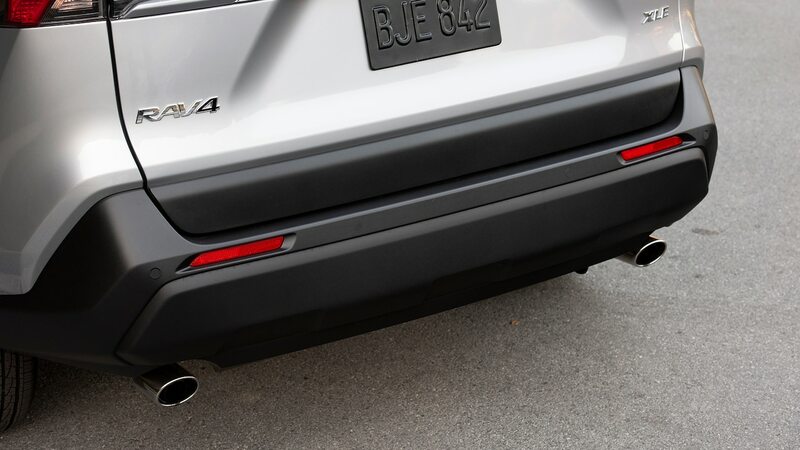 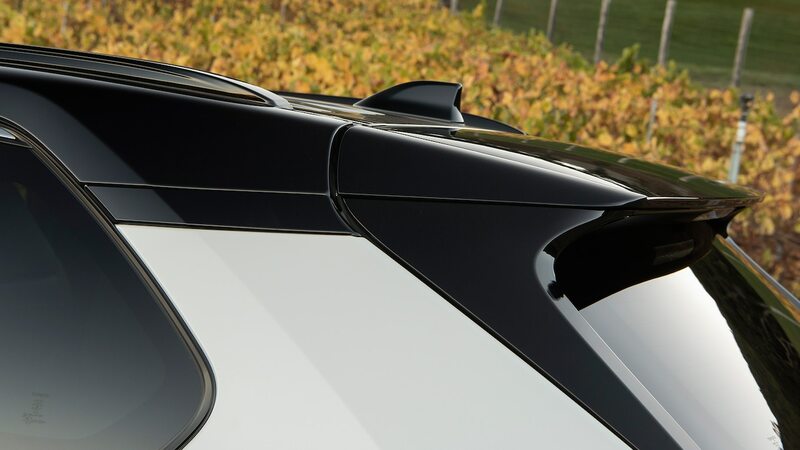 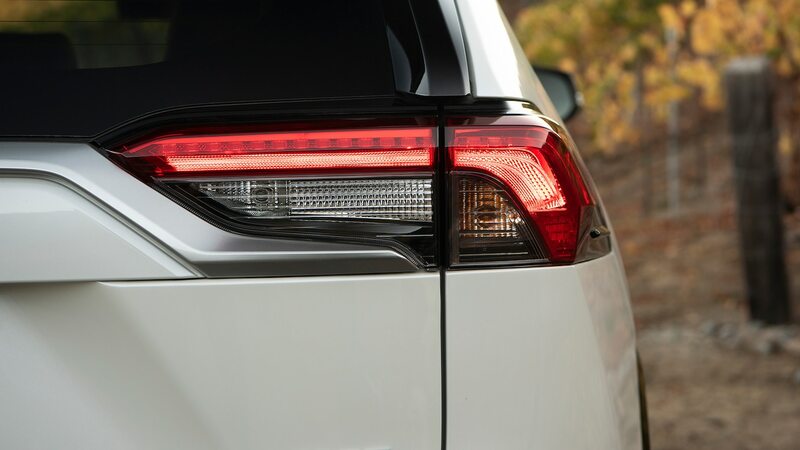 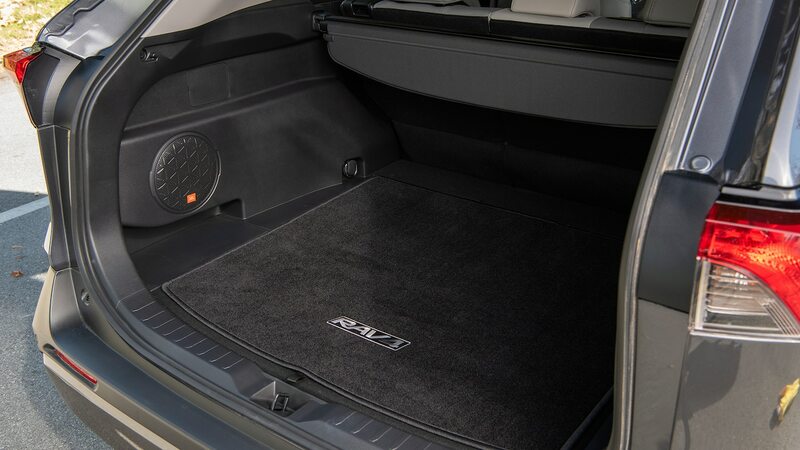 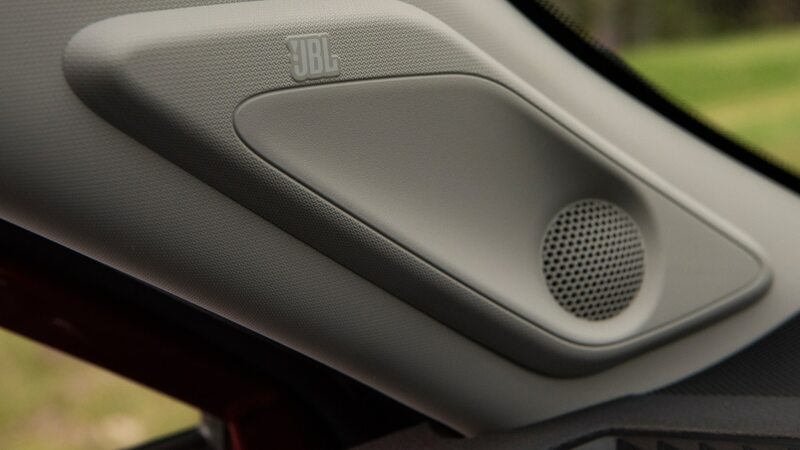 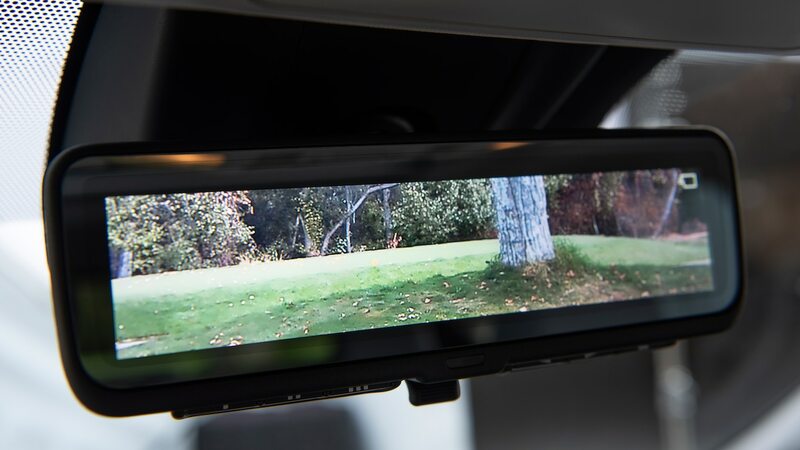 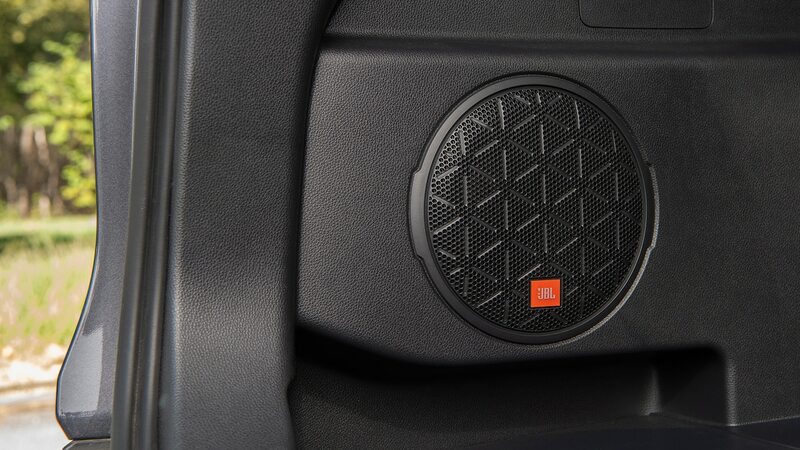 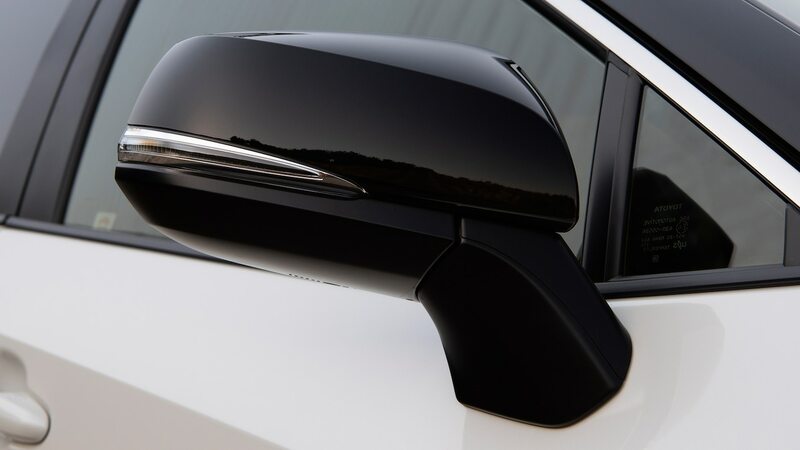 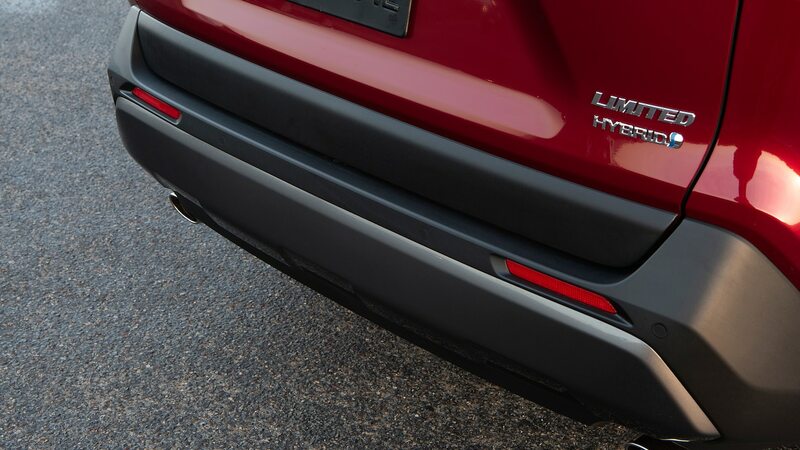 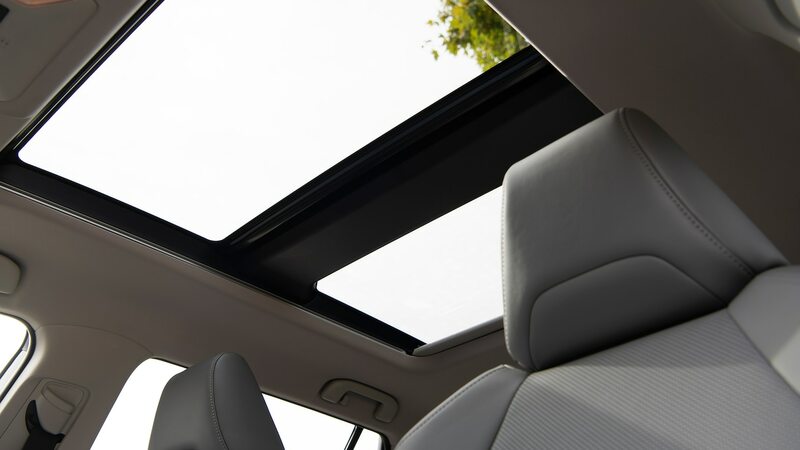 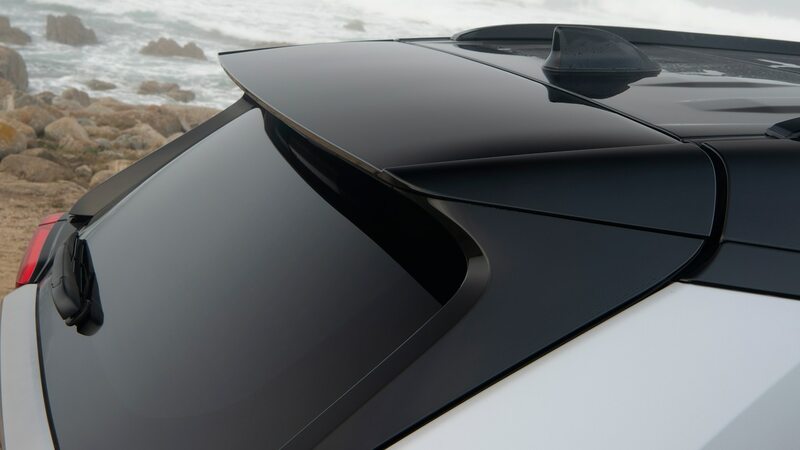 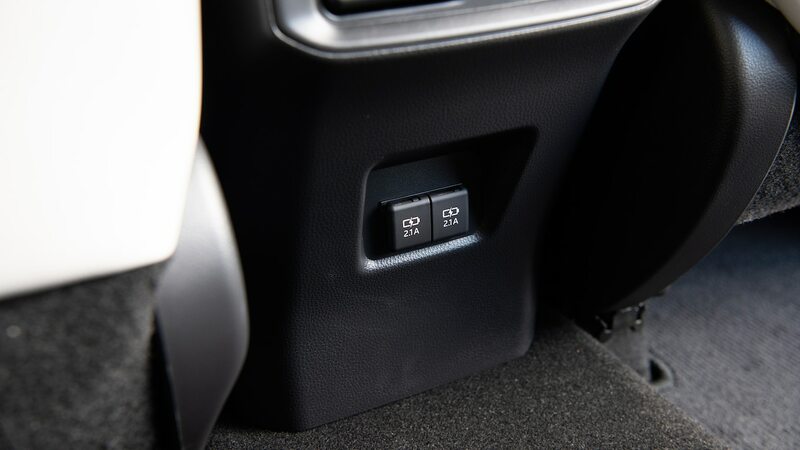 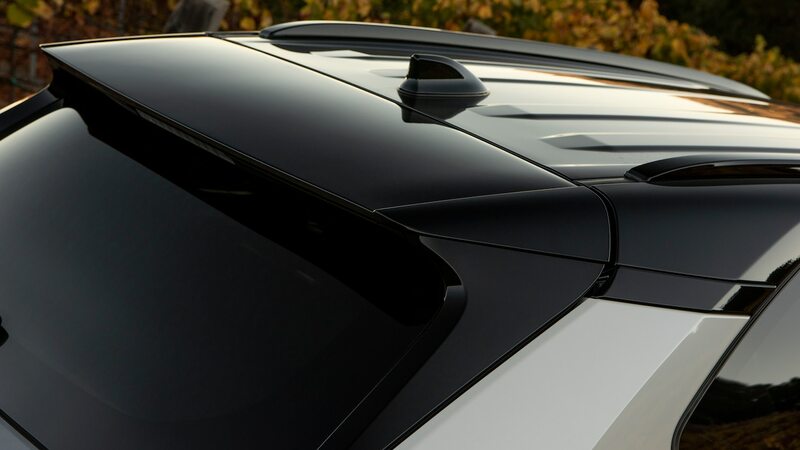 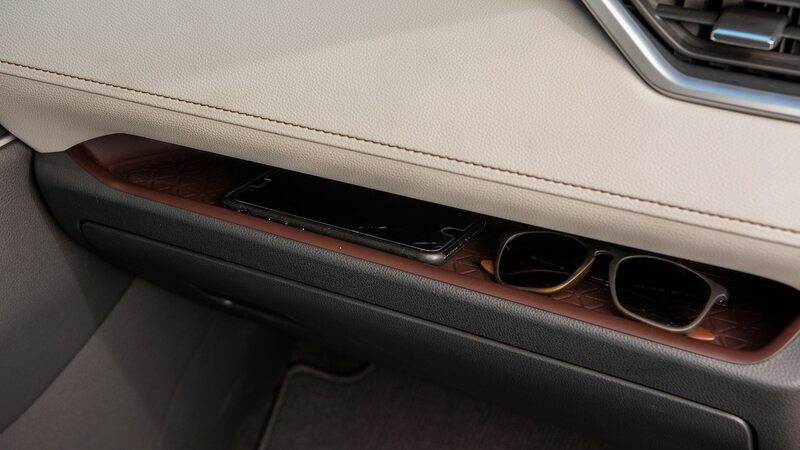 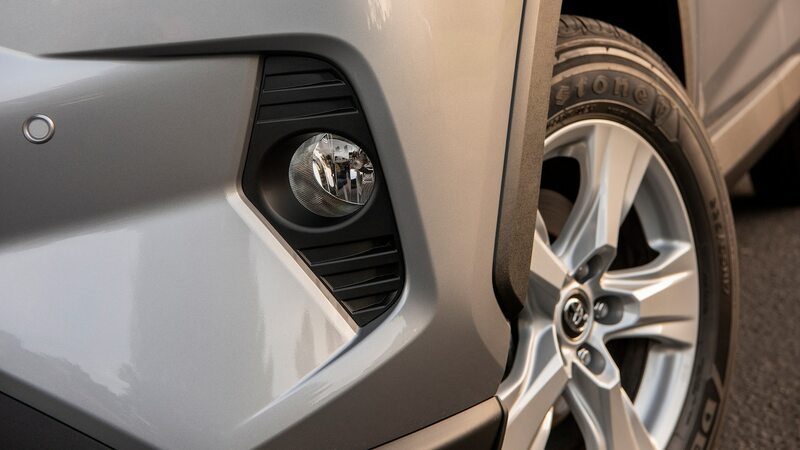 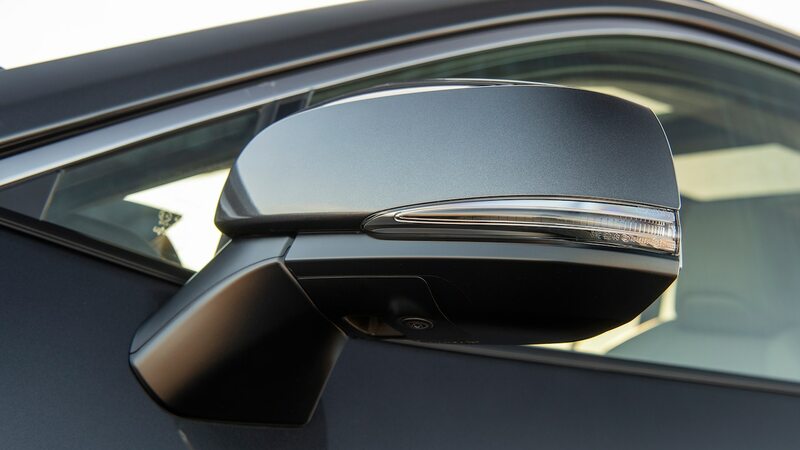 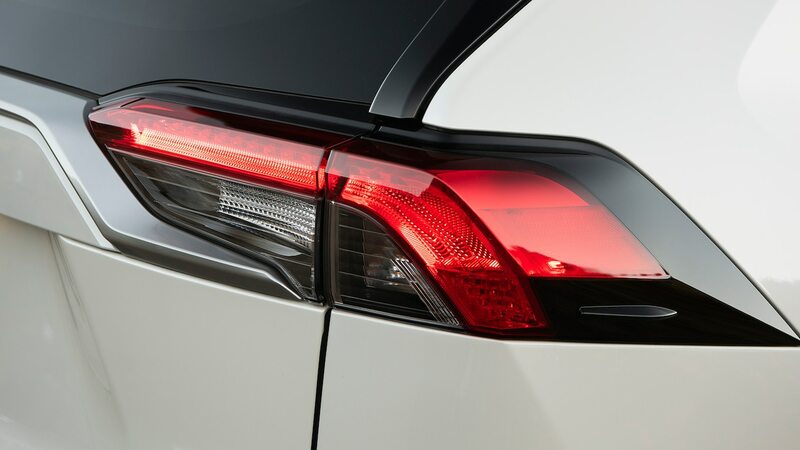 Honda lets us do this from the trunk (and it didn’t even have to tool a new part—the releases are inside-door handles). 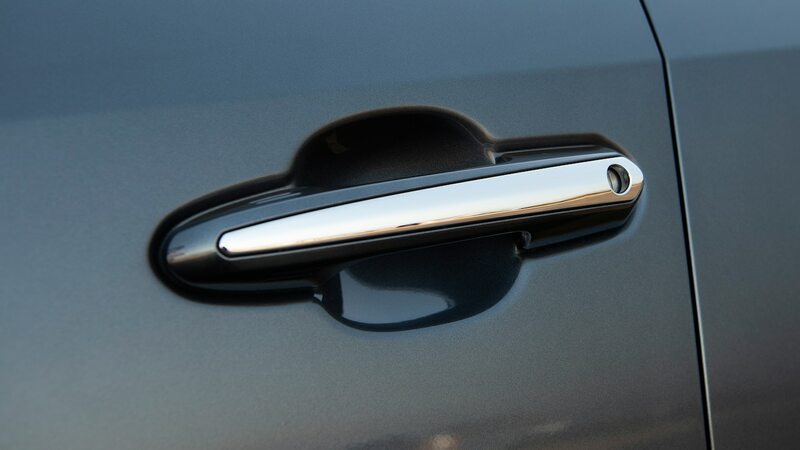 Why check the doors at 60ish degrees when many other manufacturers’ doors open to 80-plus degrees? 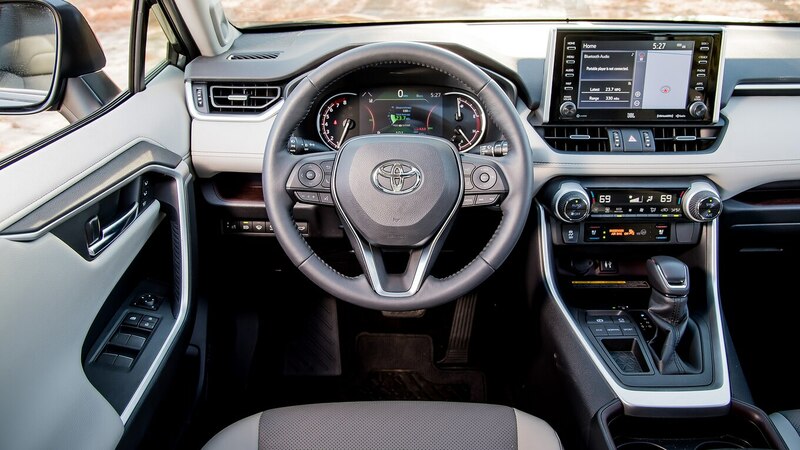 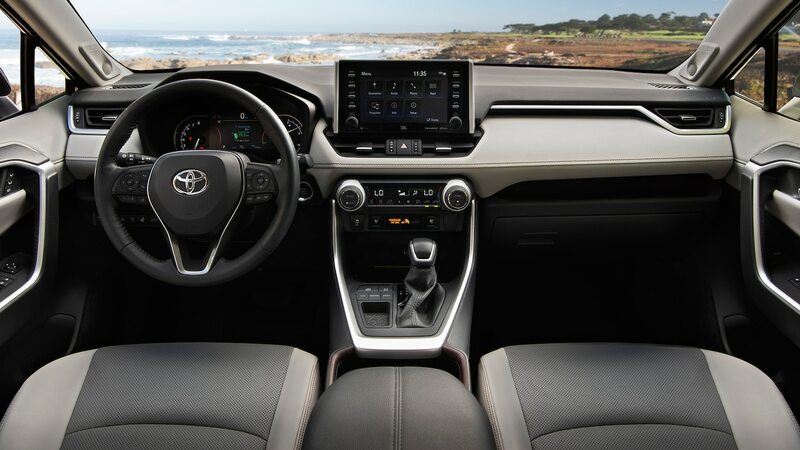 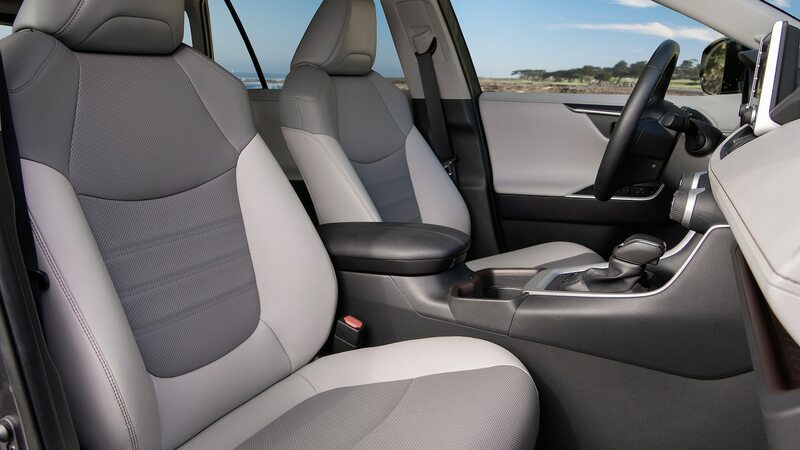 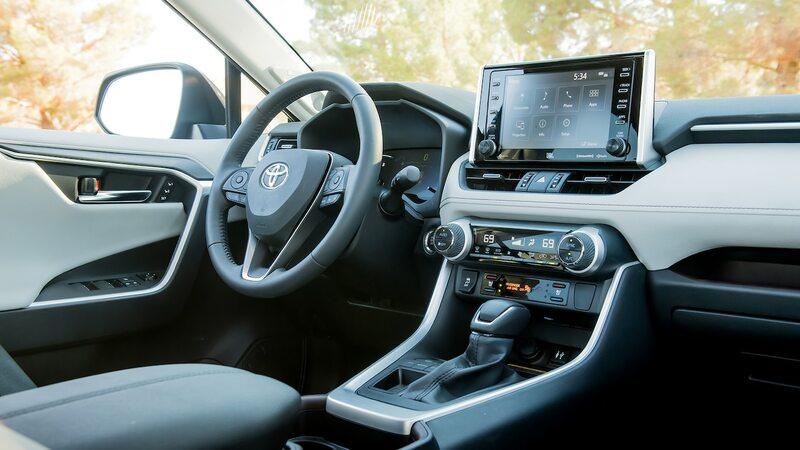 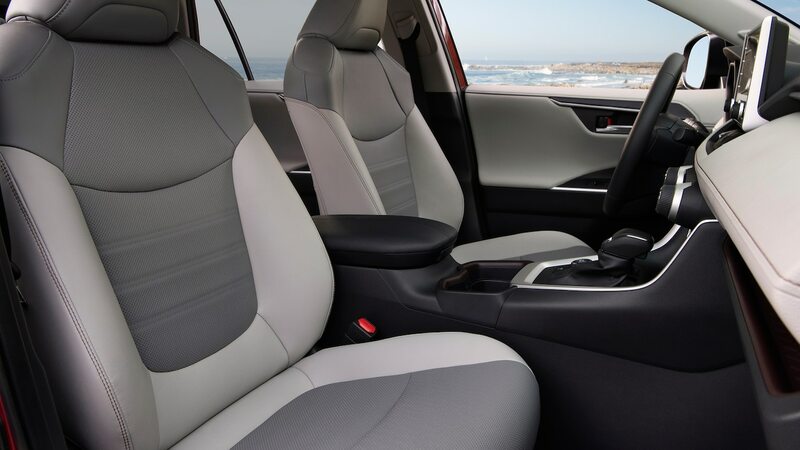 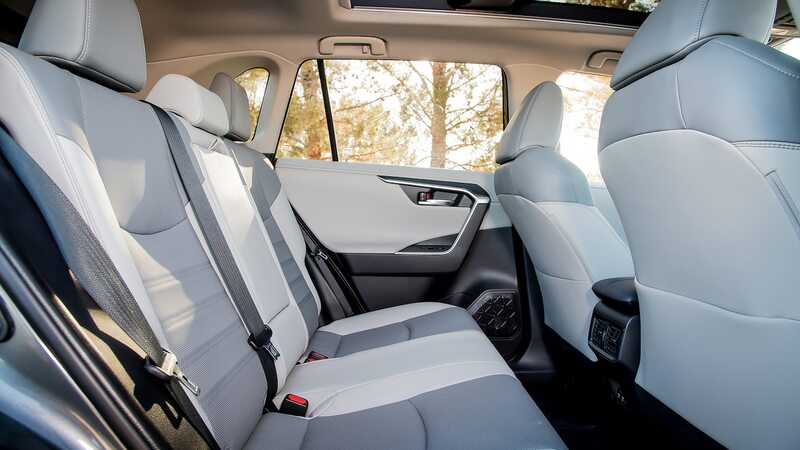 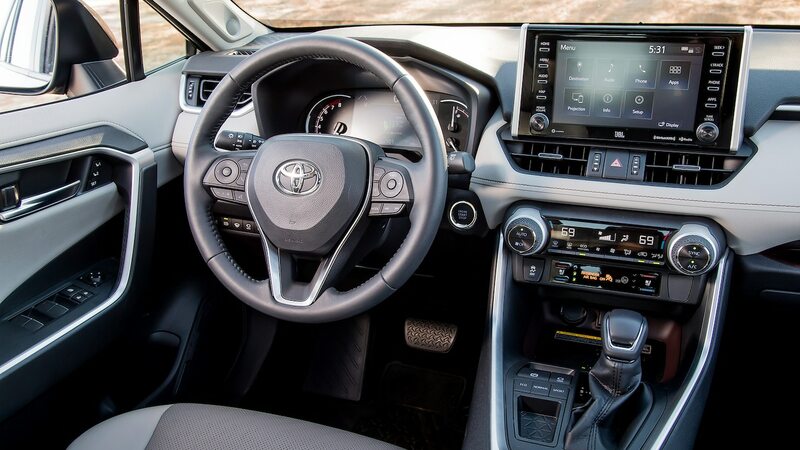 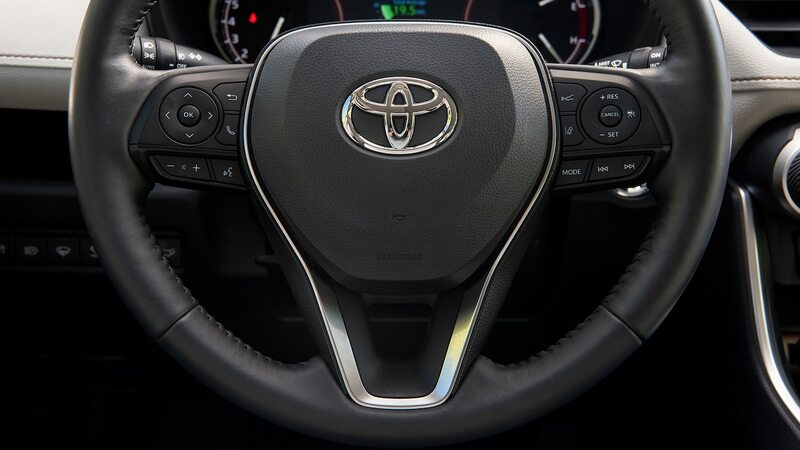 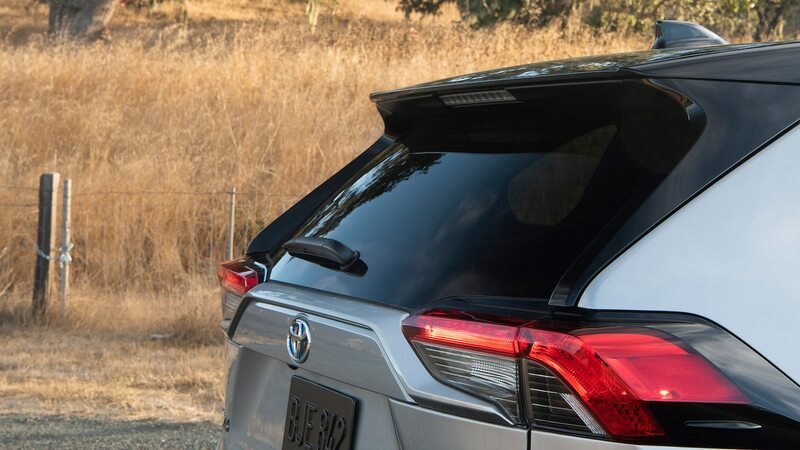 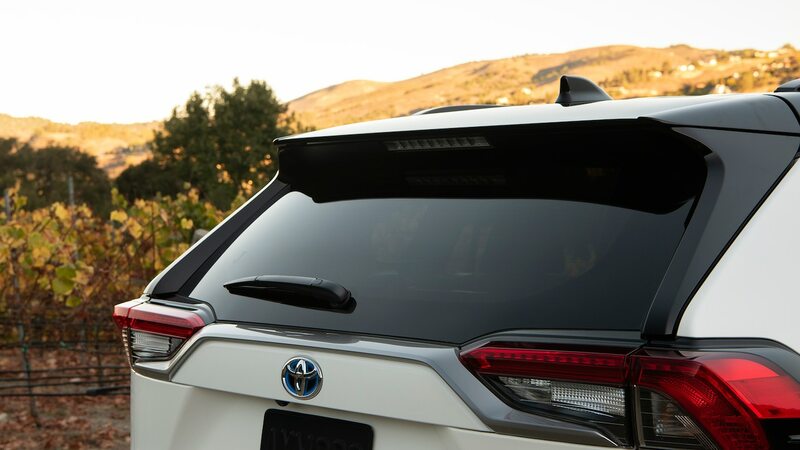 Didn’t Toyota’s product planners test the difficulty of buckling a hefty toddler into a regulation child seat through such a skinny door opening? 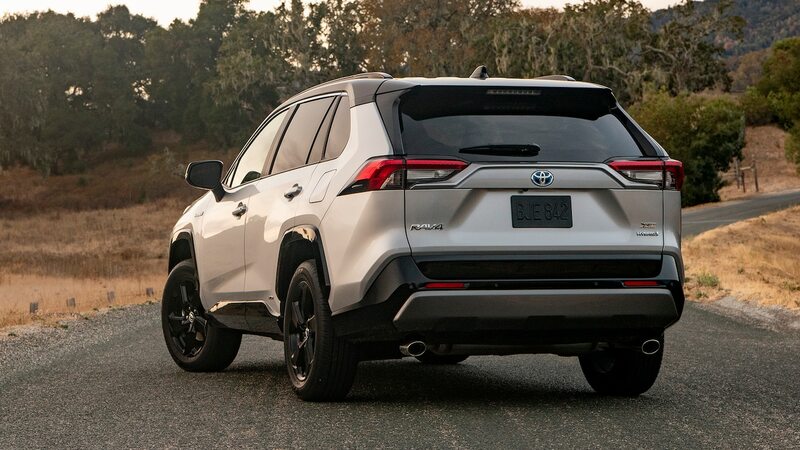 It’s cool that you’re rigid-mounting the steering rack to the subframe and the subframe to the unibody—this undoubtedly pays handsome dividends in terms of chassis responsiveness. 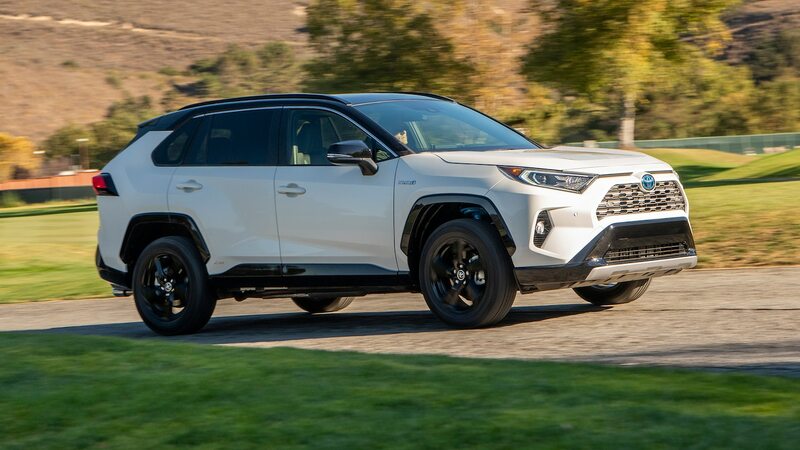 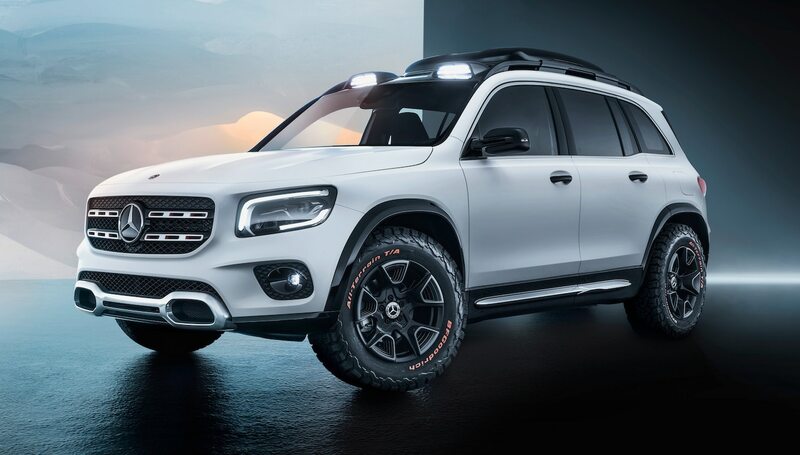 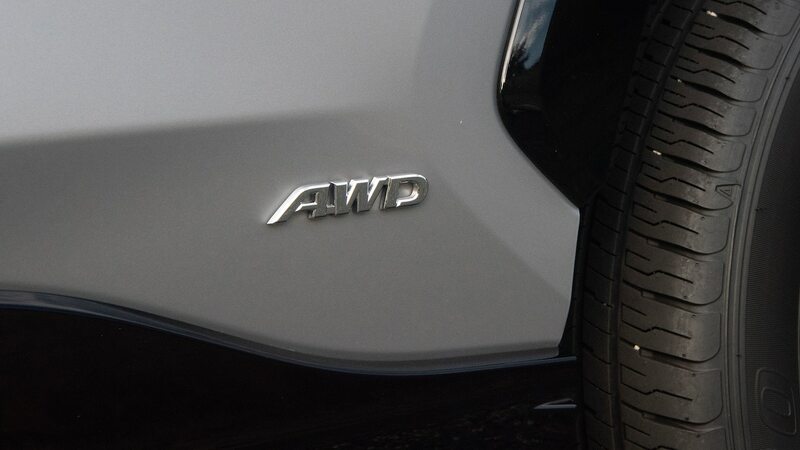 But maybe the powertrain needs a skosh more isolation from all of that, because the vibes felt through the floor and steering-wheel rim harsh our mellow. 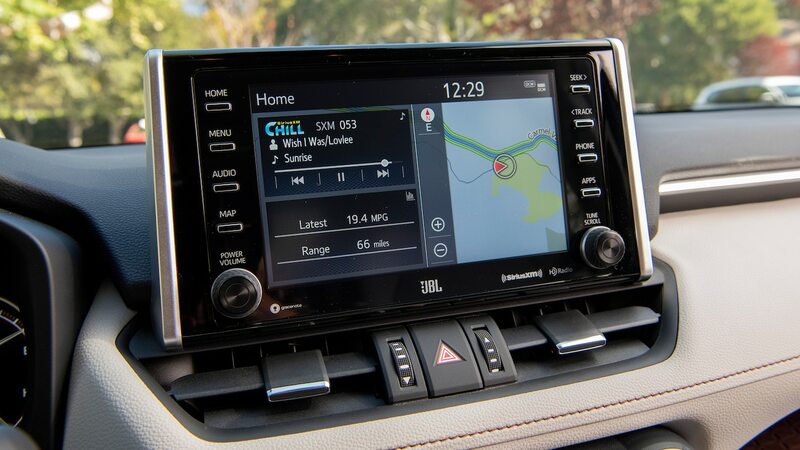 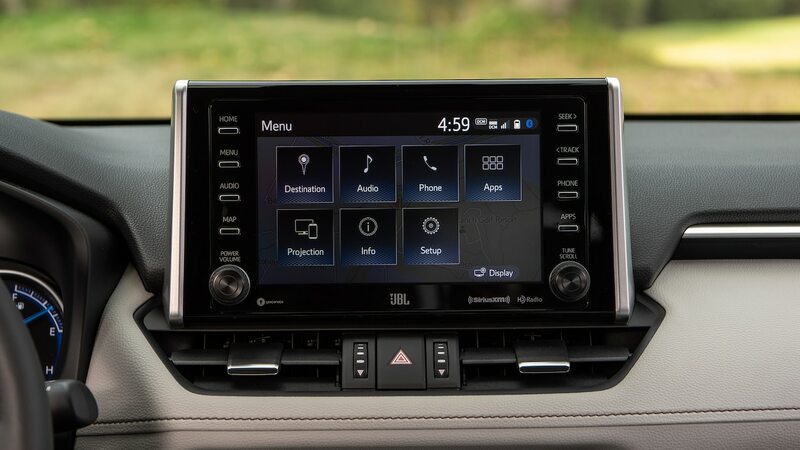 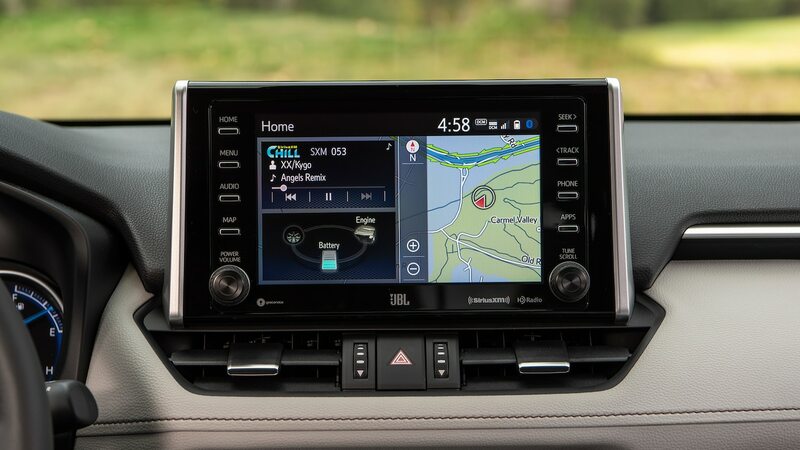 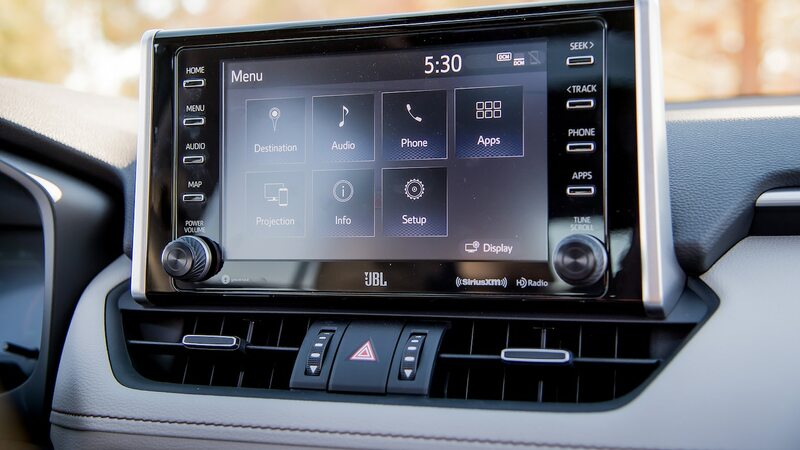 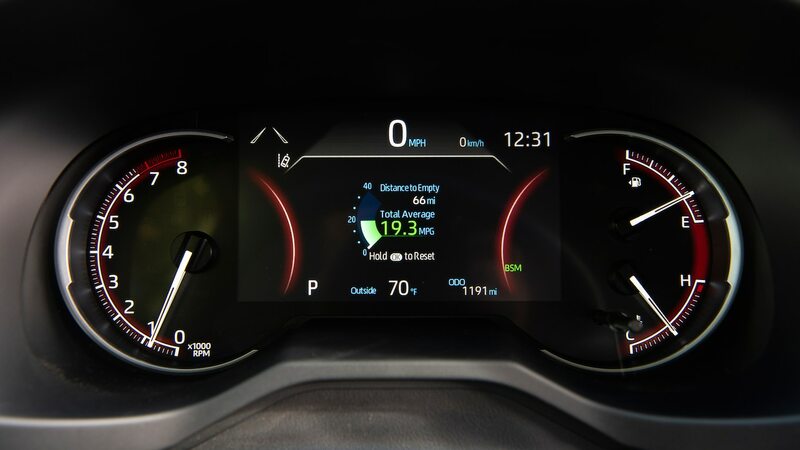 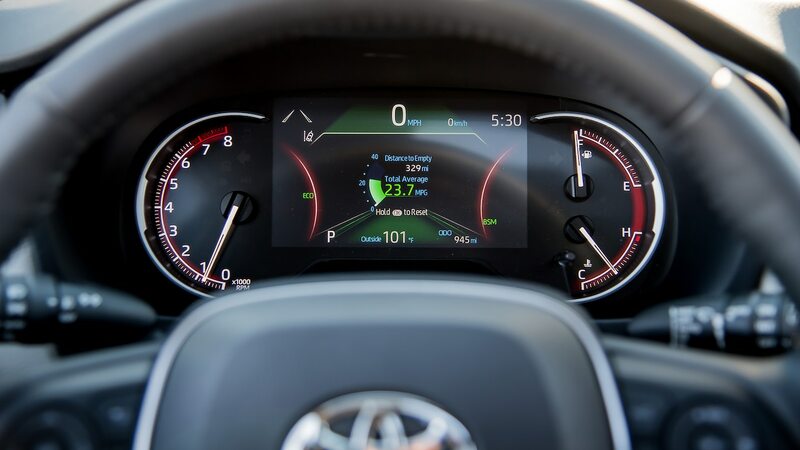 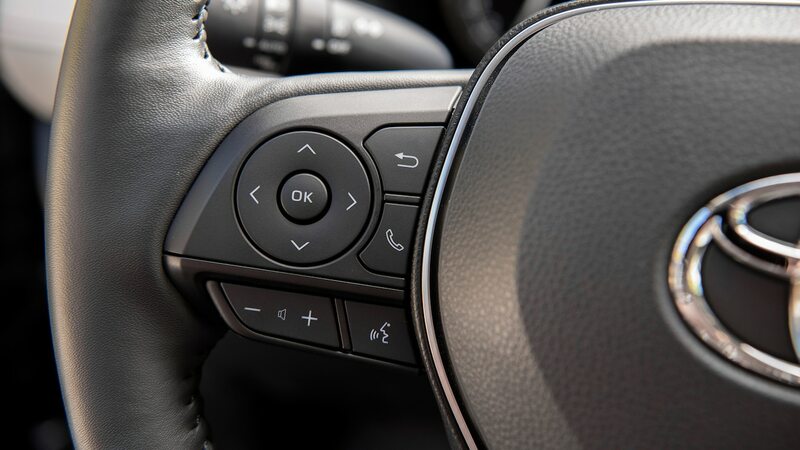 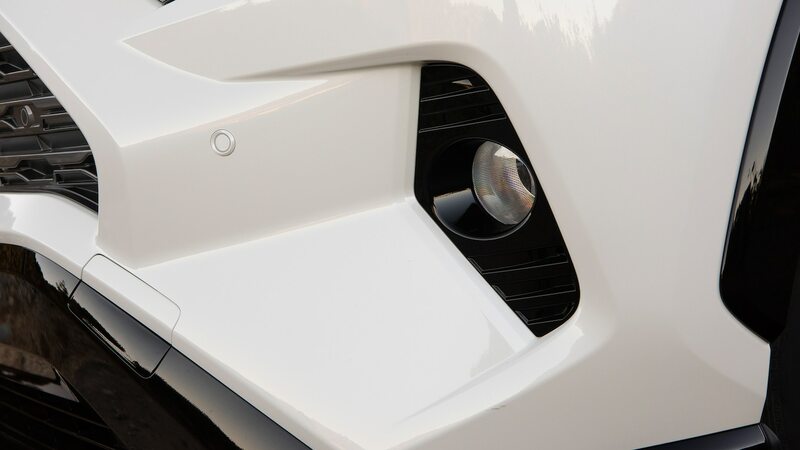 One test car on the press launch had its nav system programmed with a destination we were not going to and we were desperate to stop it redirecting us back the way we came. 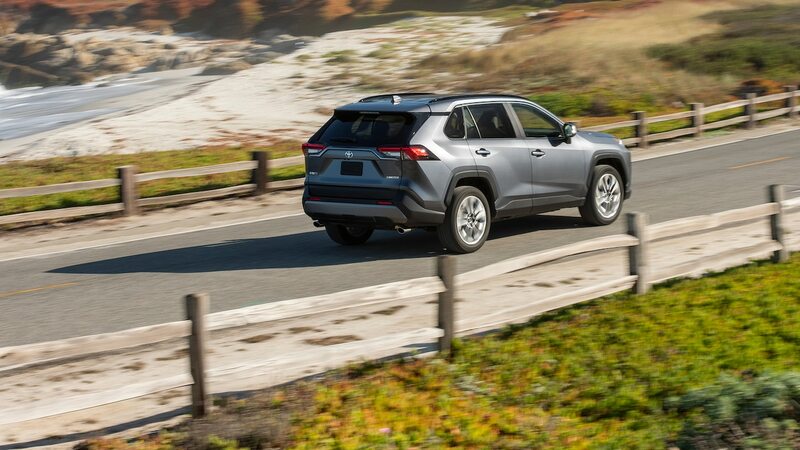 Two veteran journos with decades of experience divining how such things work both found it nigh impossible to cancel said route. 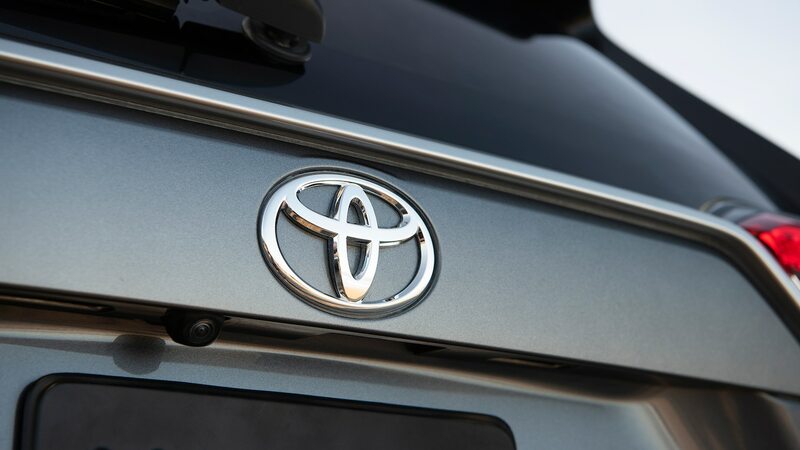 The product experts later pointed to an icon with a destination pin and a line through it. 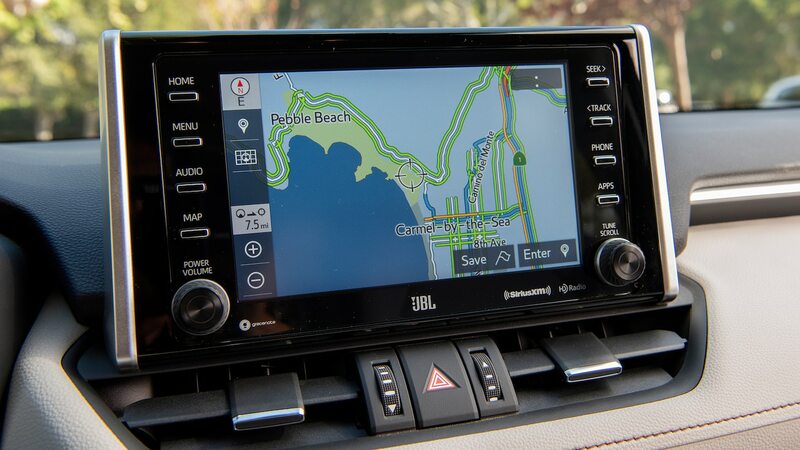 We had indeed seen and pressed this well-designed icon, but it then asked, “Do you want to delete these two destinations?” Thinking they had been lovingly programmed in as favorites by our host, we said no. 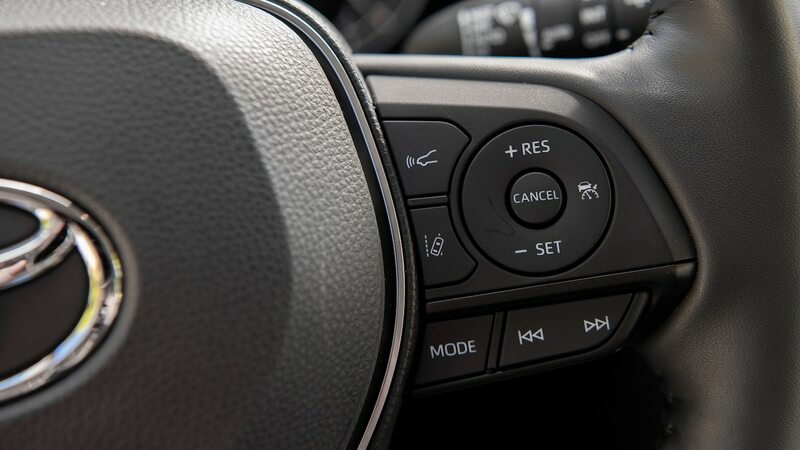 Hint: “Cancel Route Guidance?” is the question the driving public expects to see and respond to in this situation. 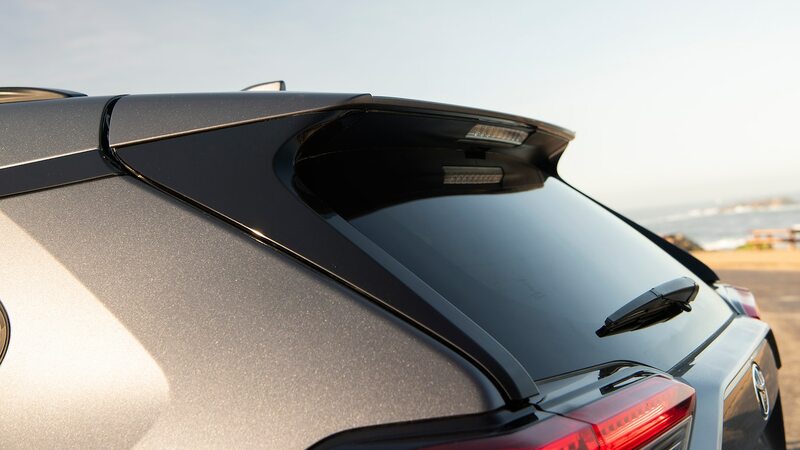 Don’t make us carry index cards to jam in the window frame when the sun sneaks in behind the visor. 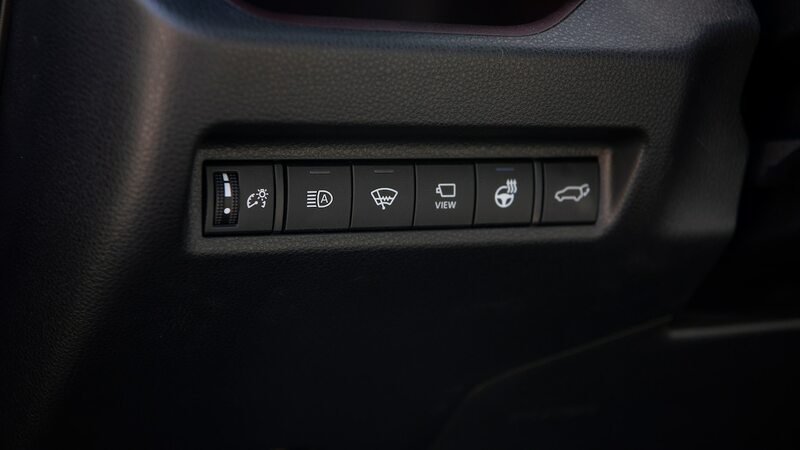 However many cents this increasingly ubiquitous feature adds, it’s super worth the investment.